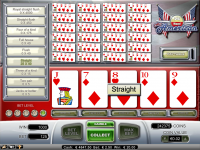 All British Casino does not allow players from United States: Virginia . 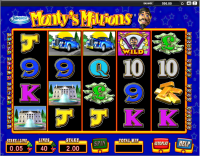 All British Casino does not allow players from United States: Virginia .Not to worry, try these casinos instead. 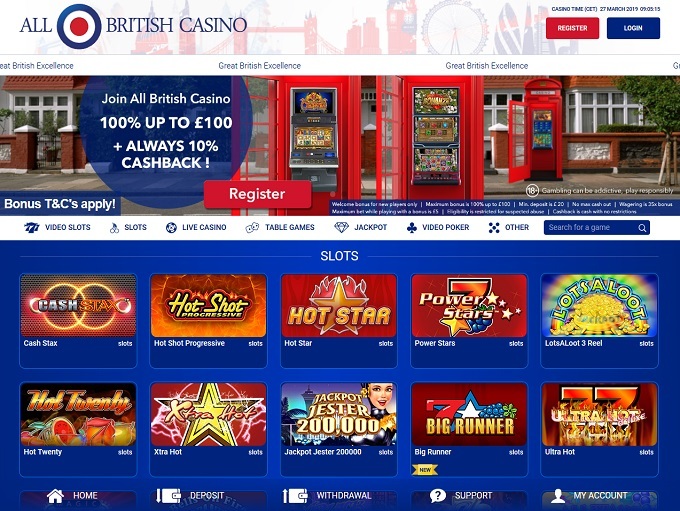 All British Casino opened its doors in 2012 and is owned by the same company who puts out All Australian Casino. 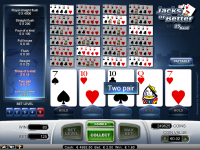 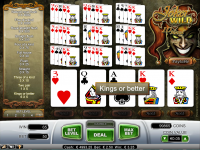 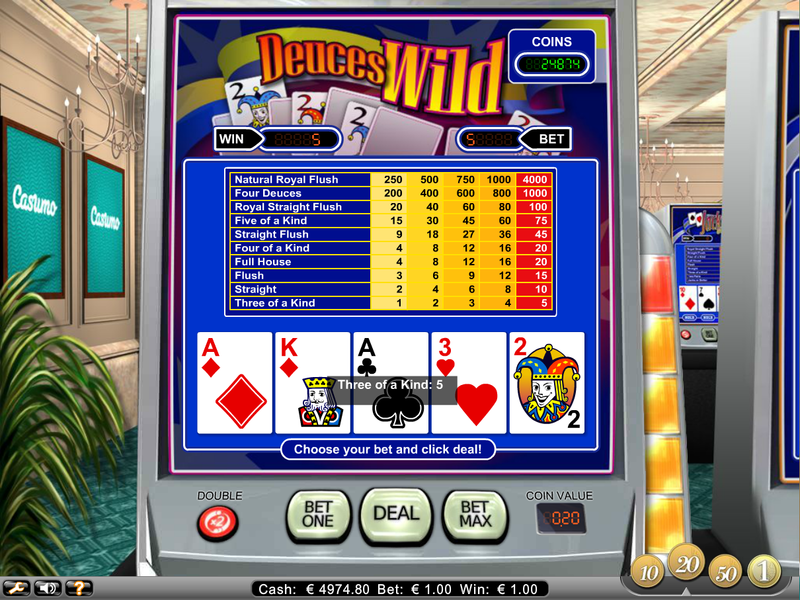 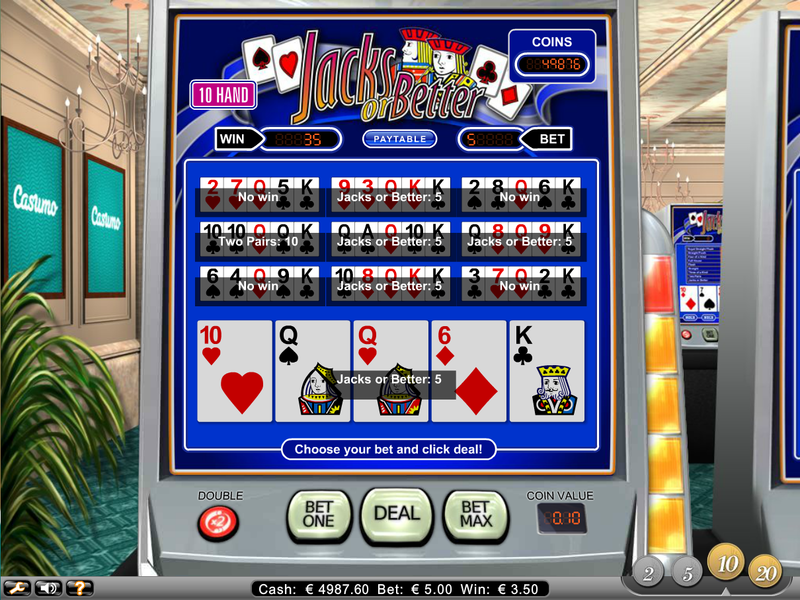 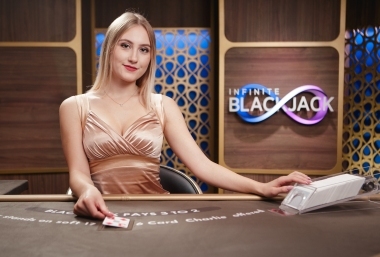 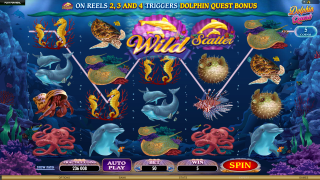 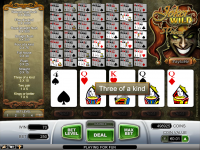 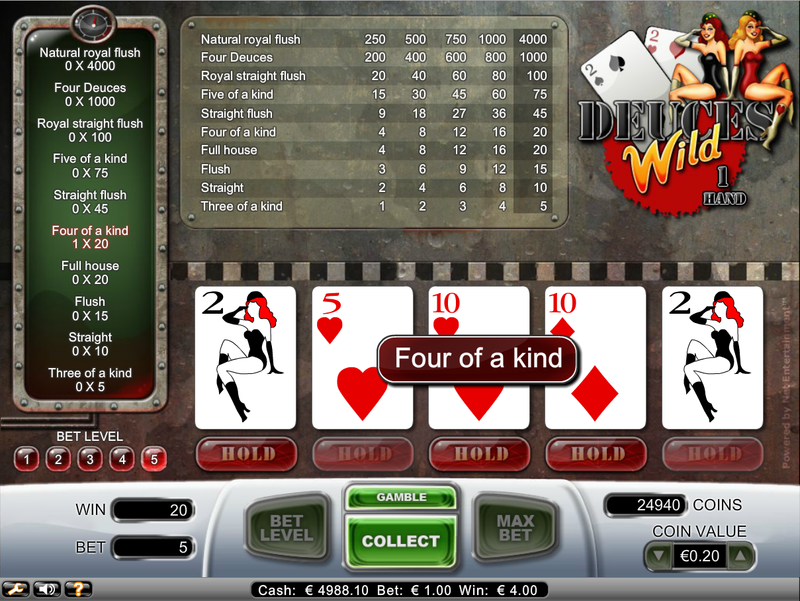 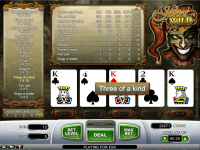 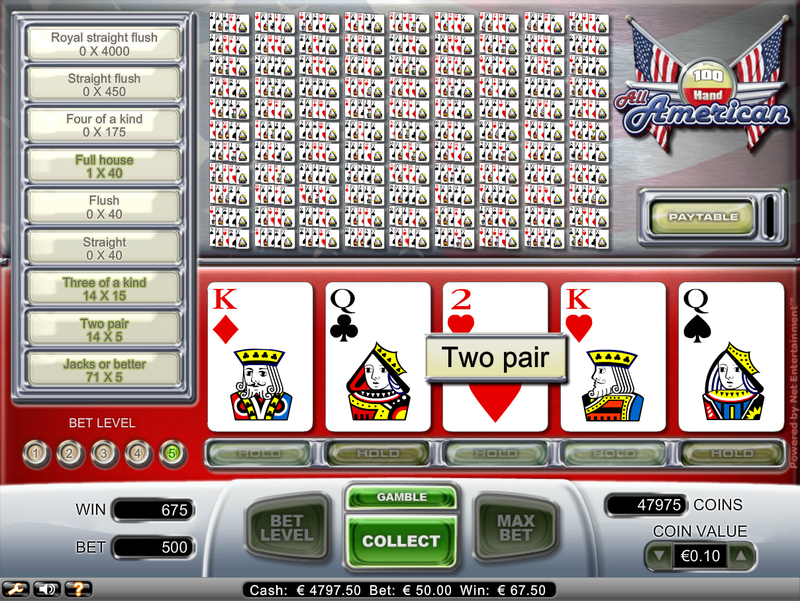 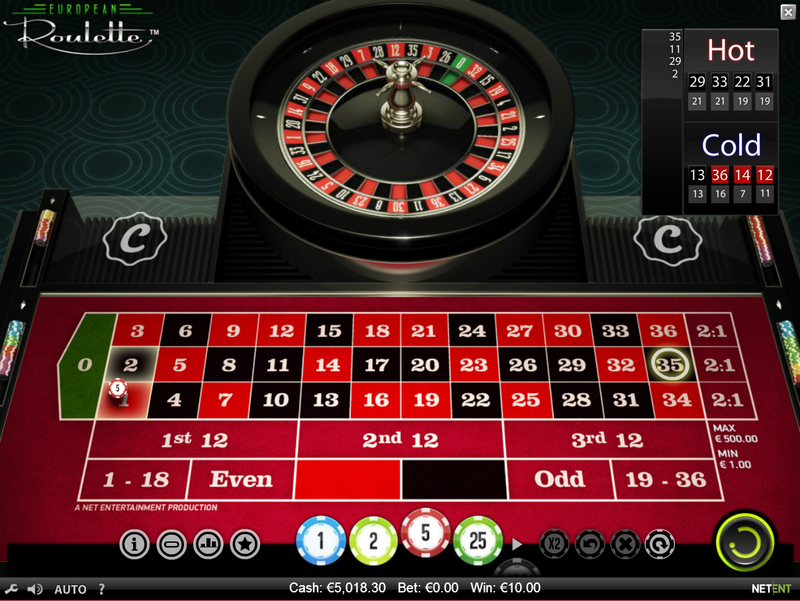 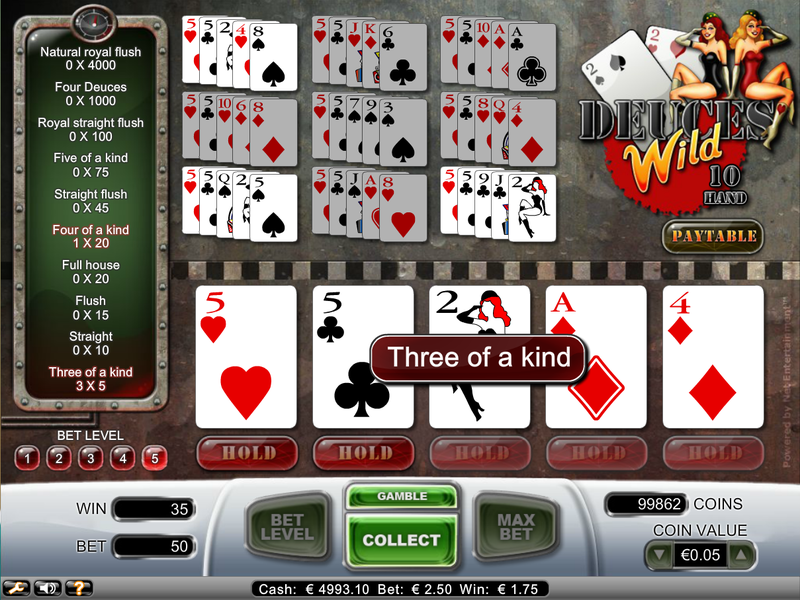 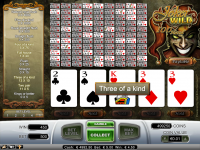 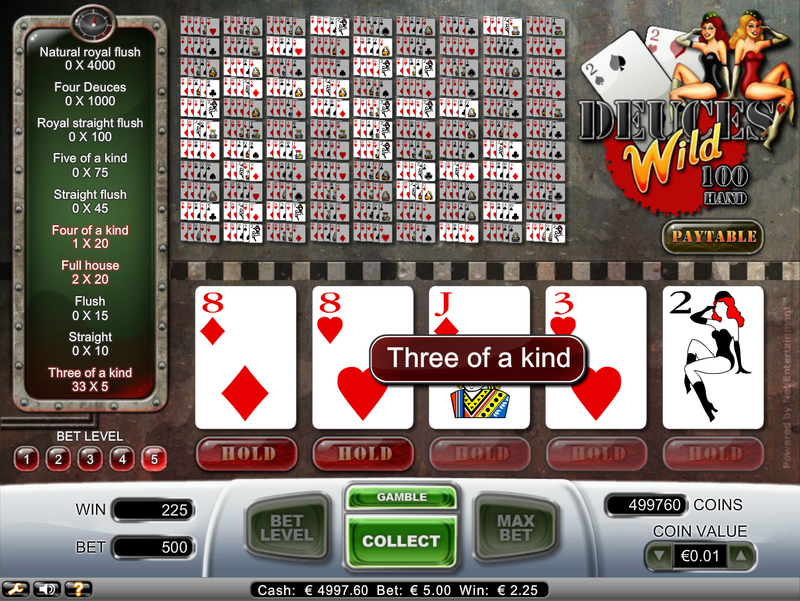 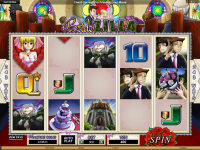 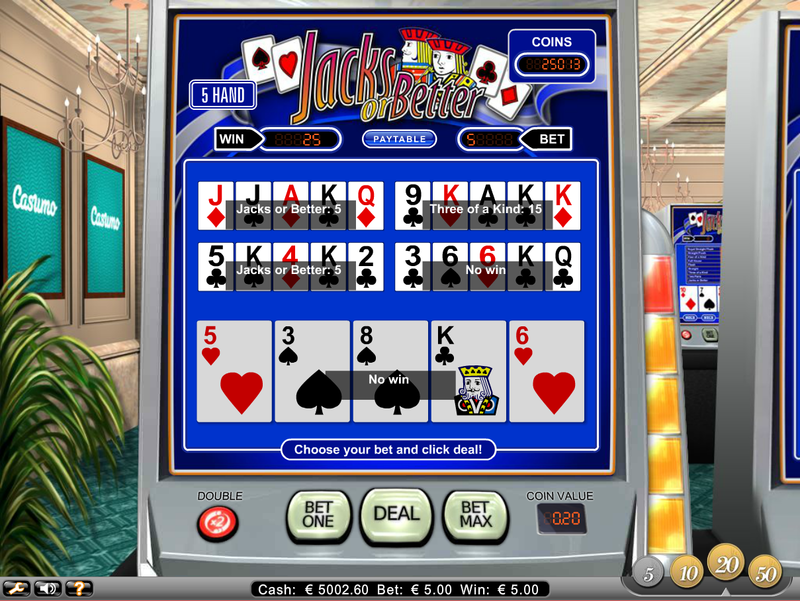 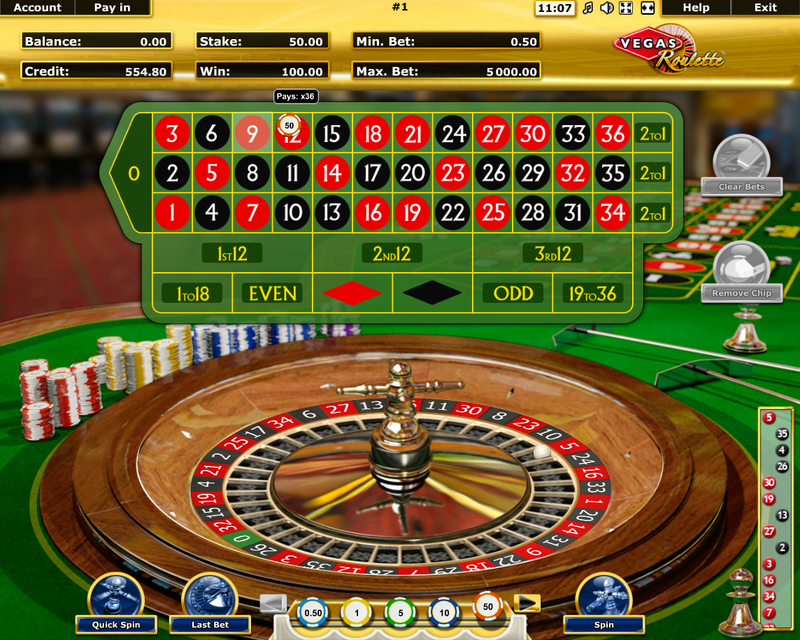 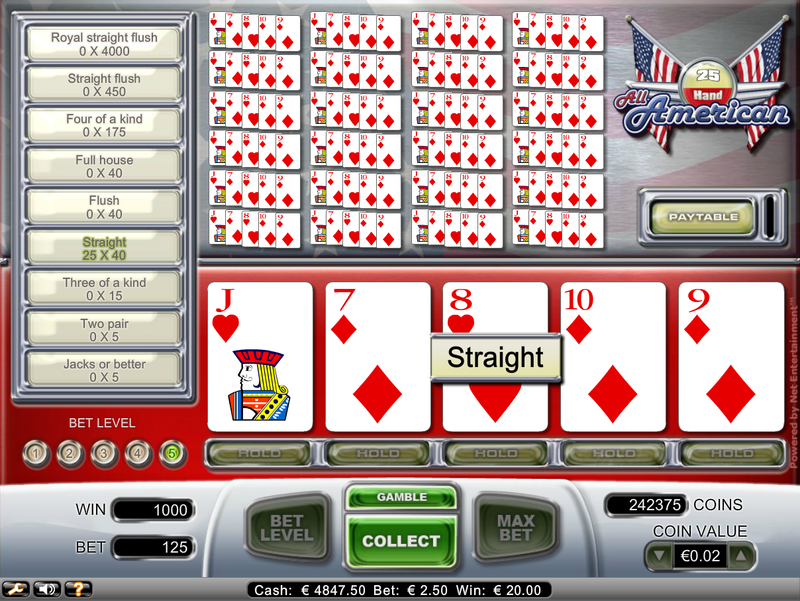 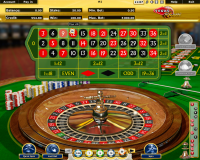 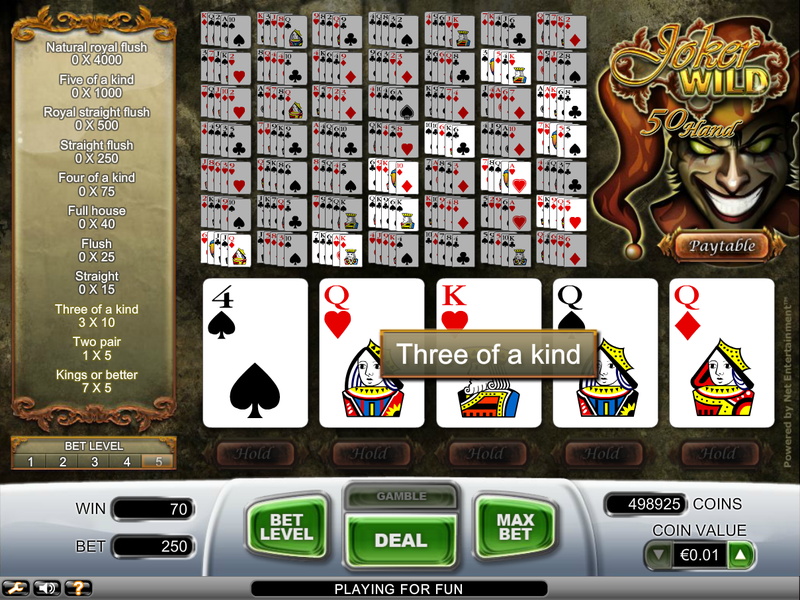 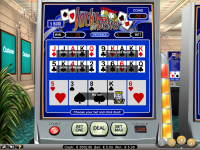 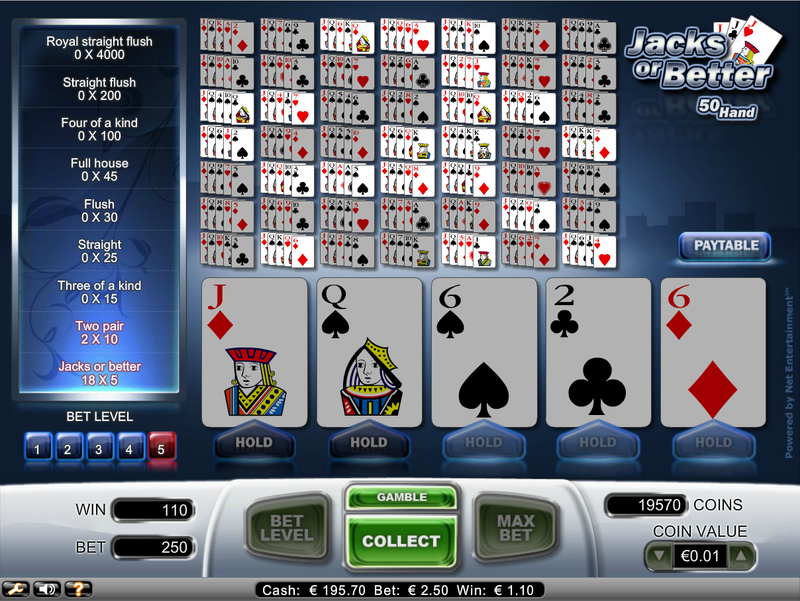 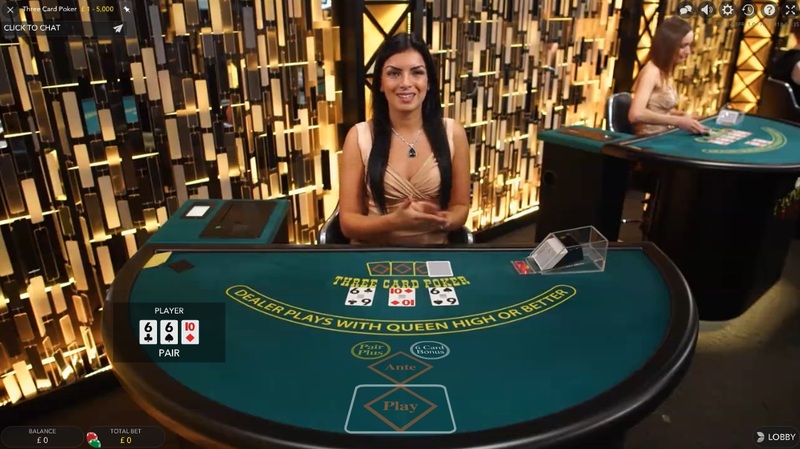 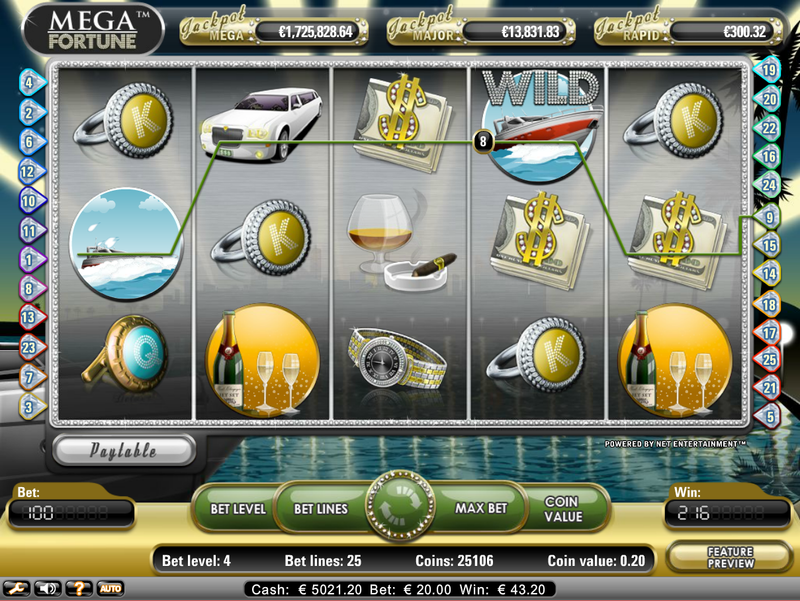 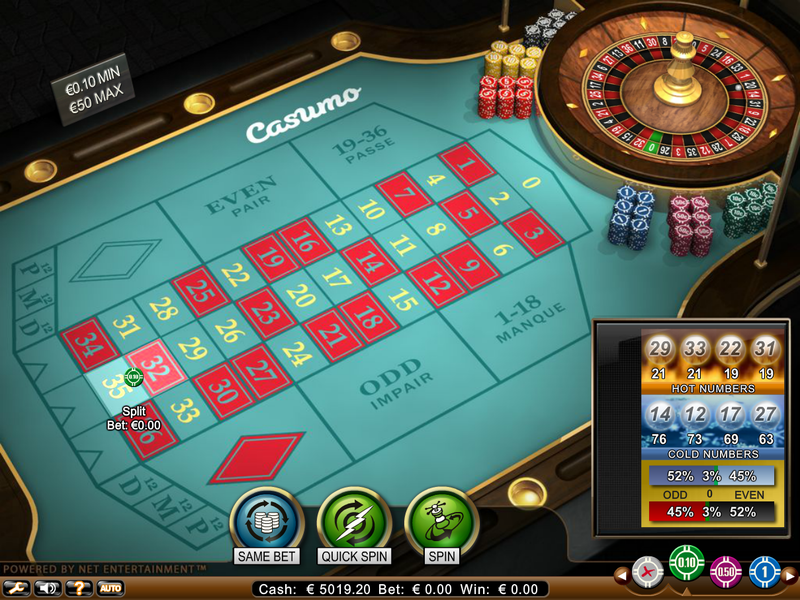 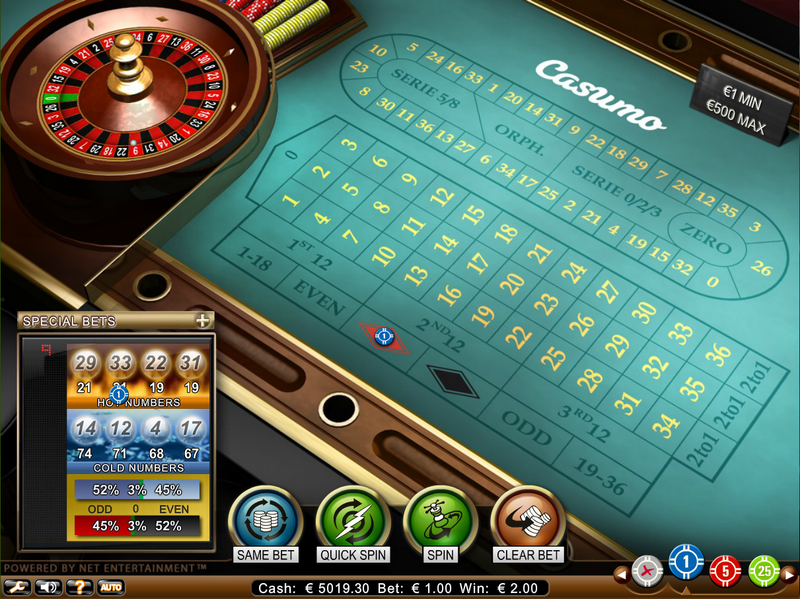 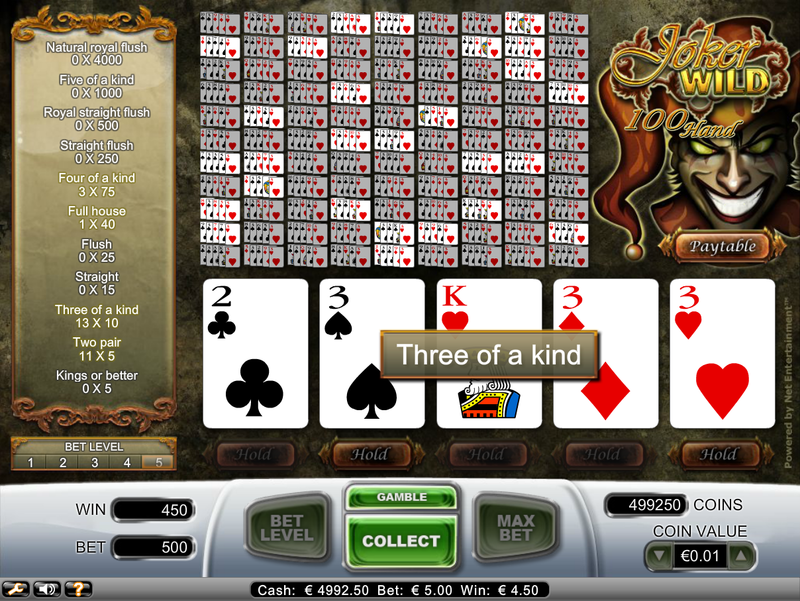 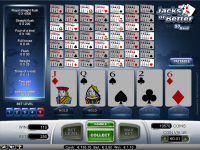 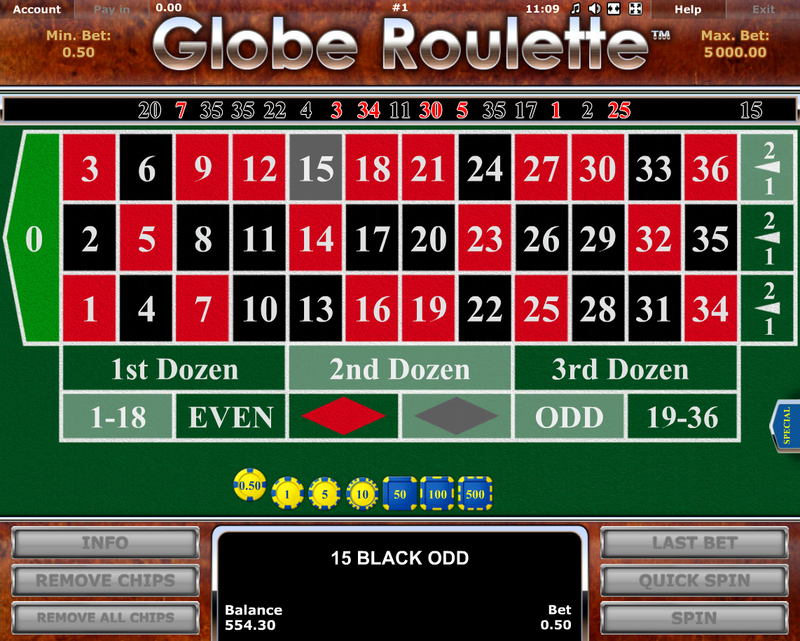 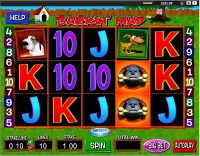 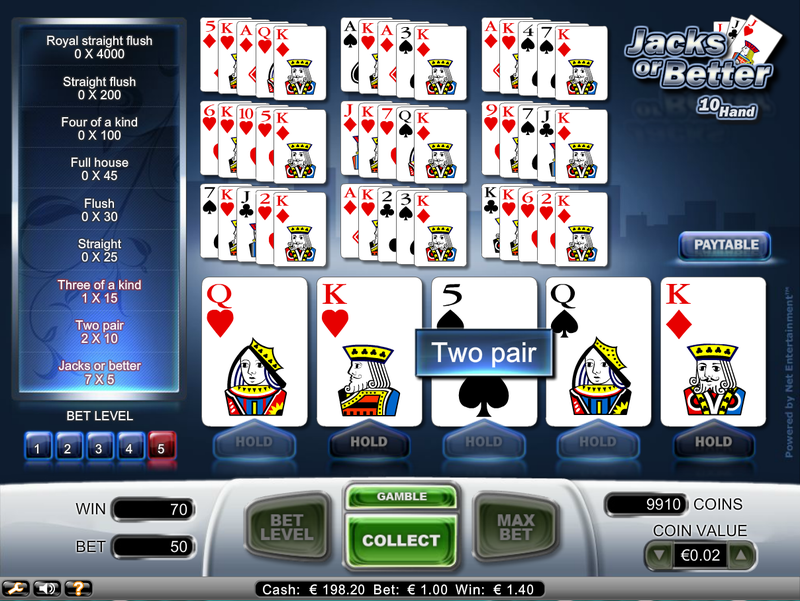 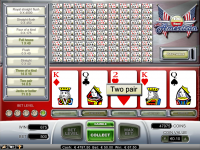 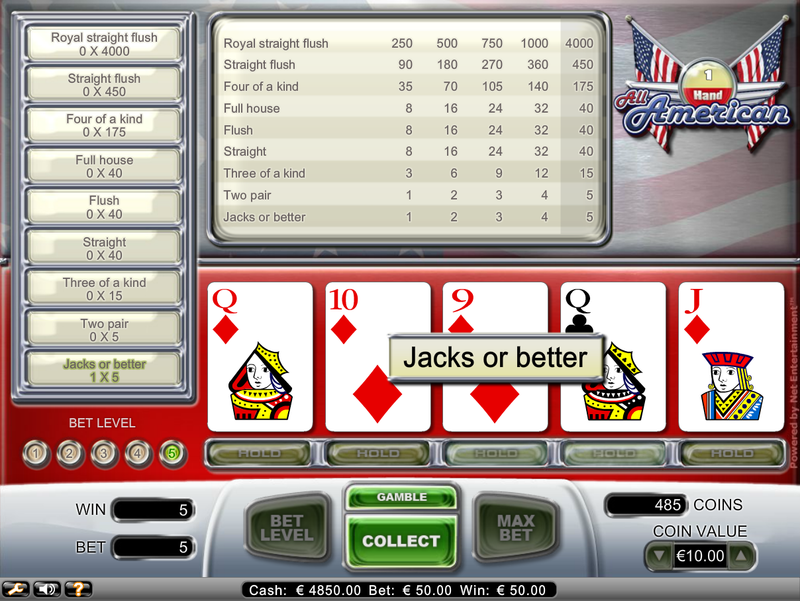 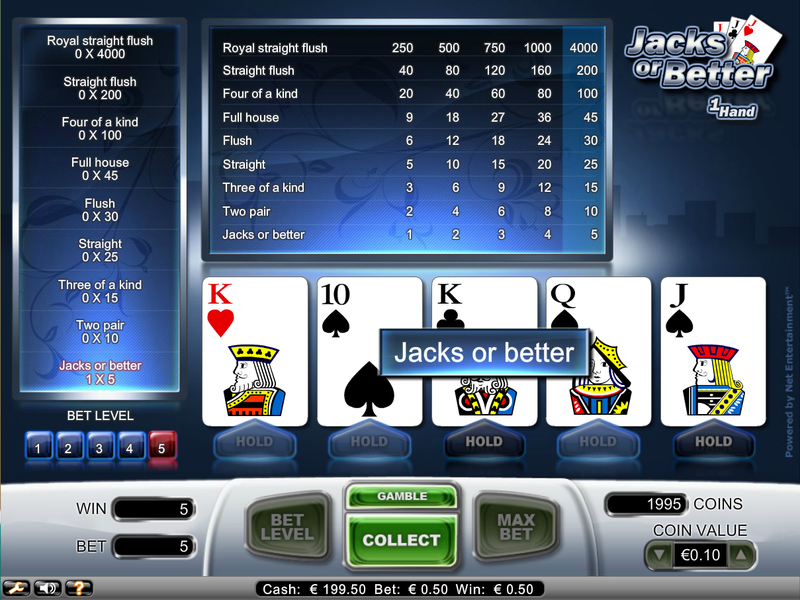 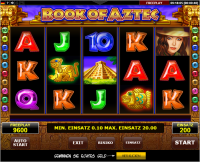 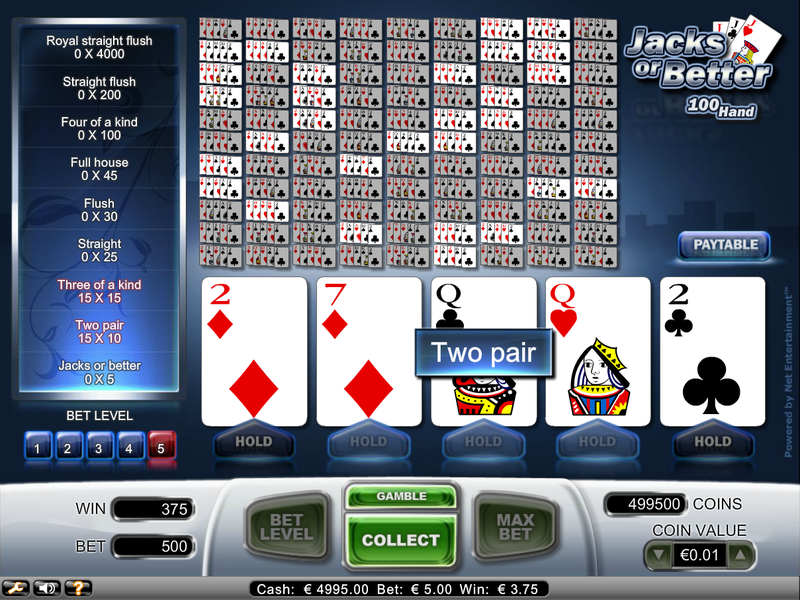 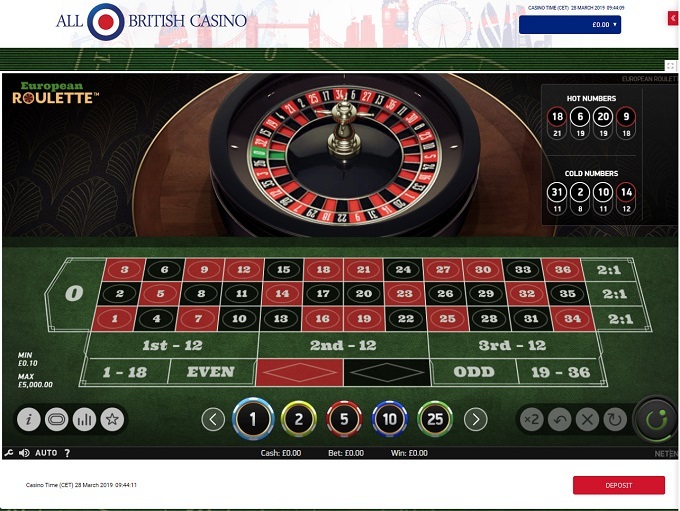 All British Casino is licensed in Malta and the United Kingdom, and has been hailed by their customers for offering a large selection of casino games as well as a live dealer casino, which presents a series of broadcast table games. 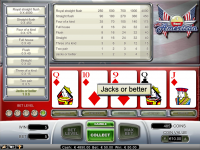 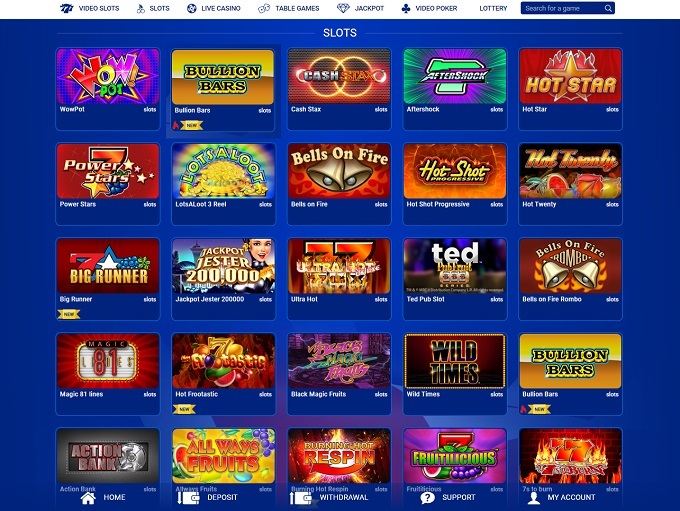 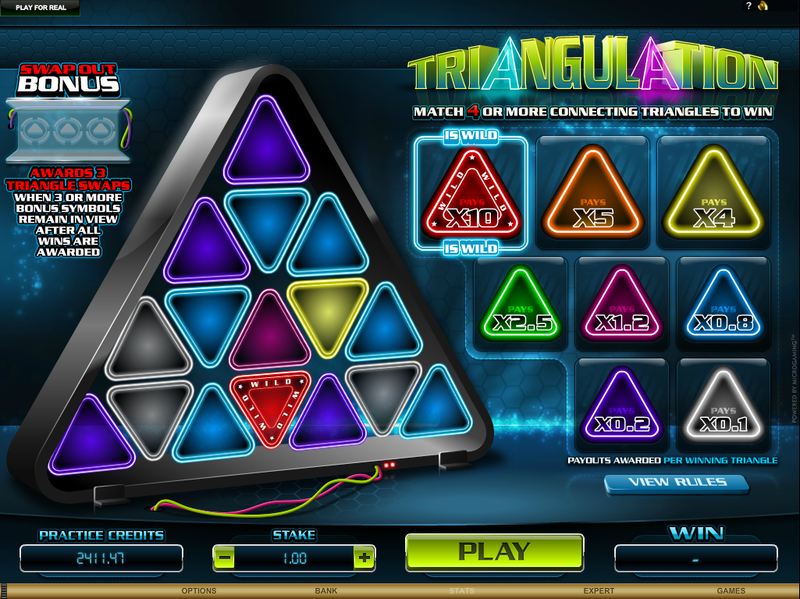 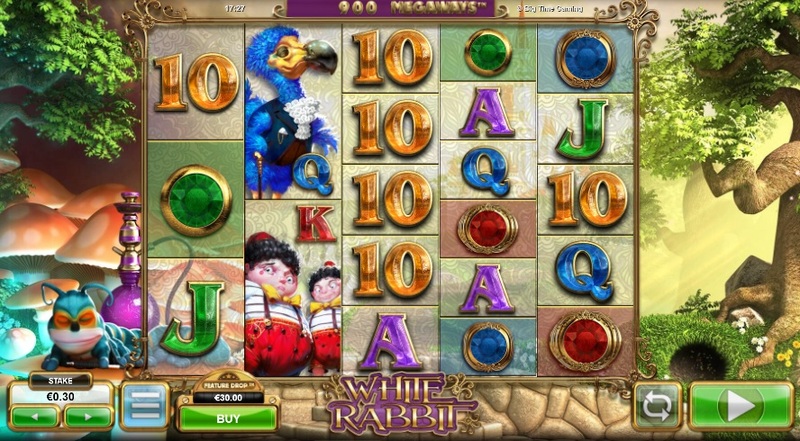 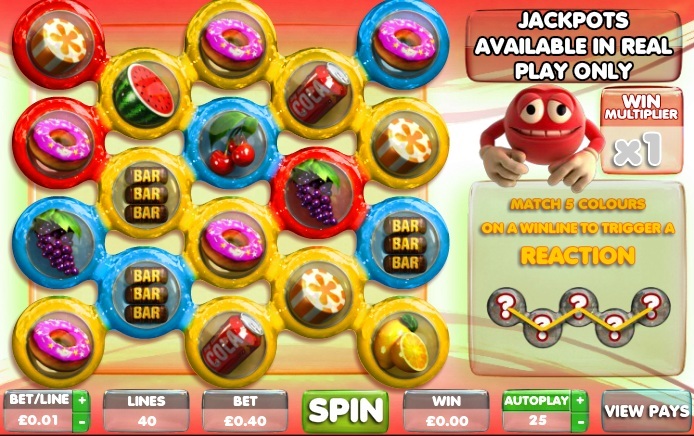 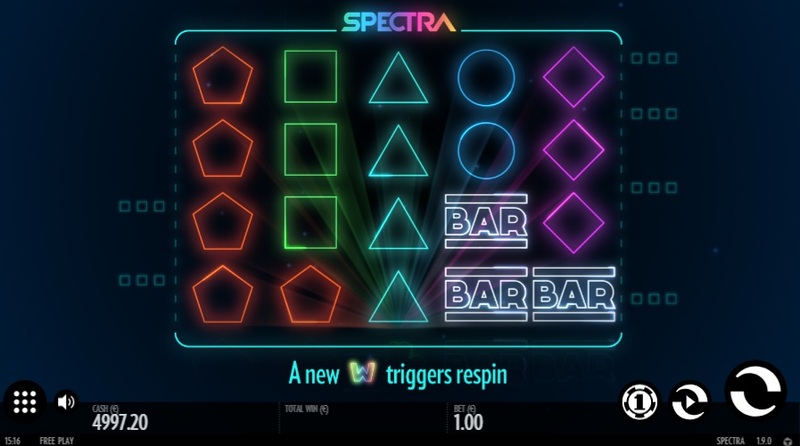 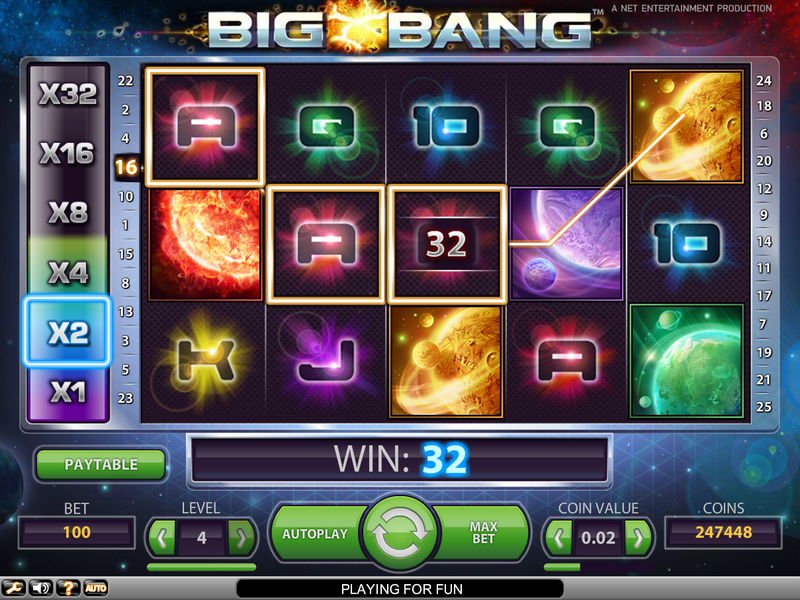 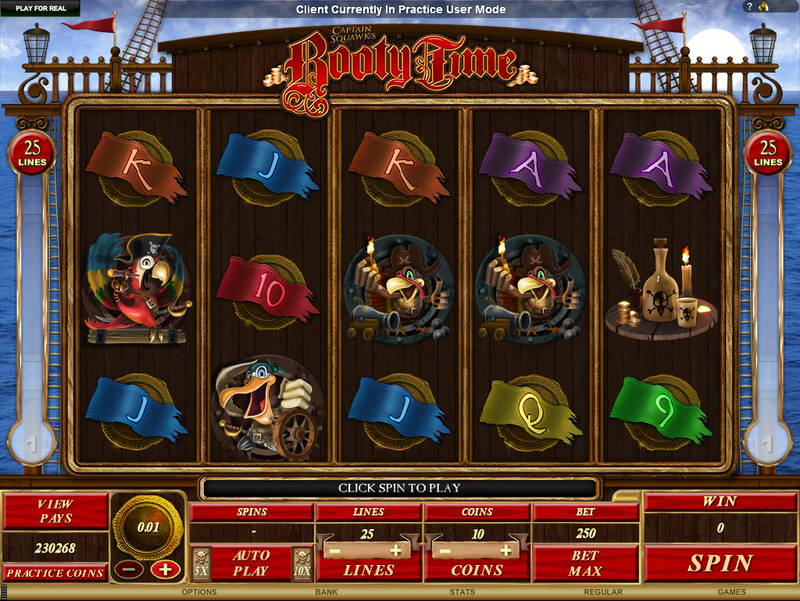 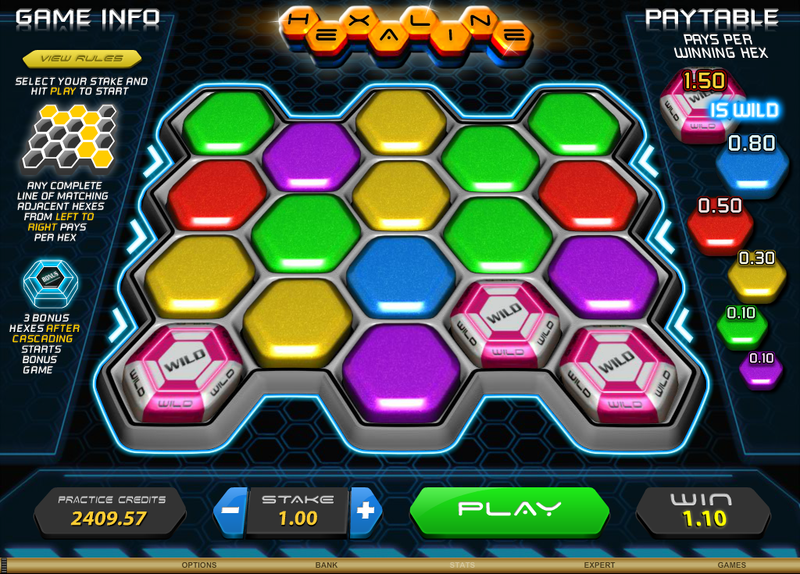 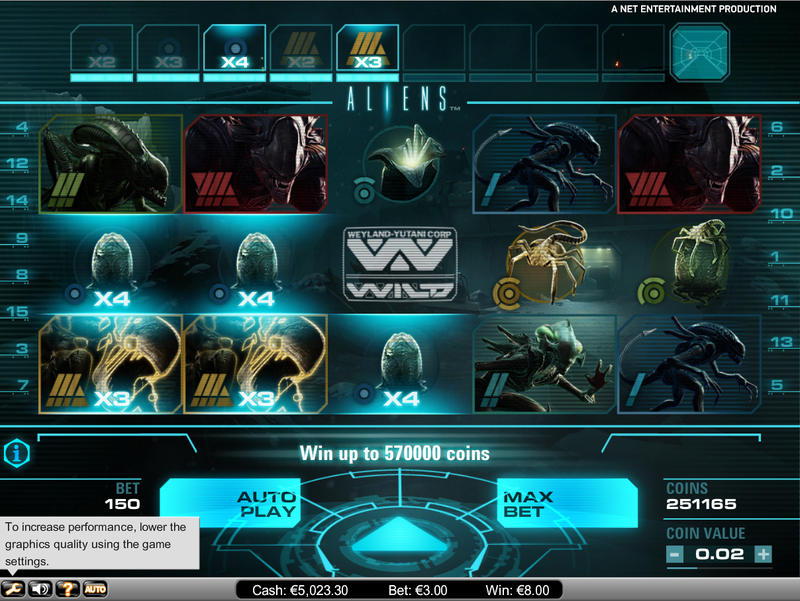 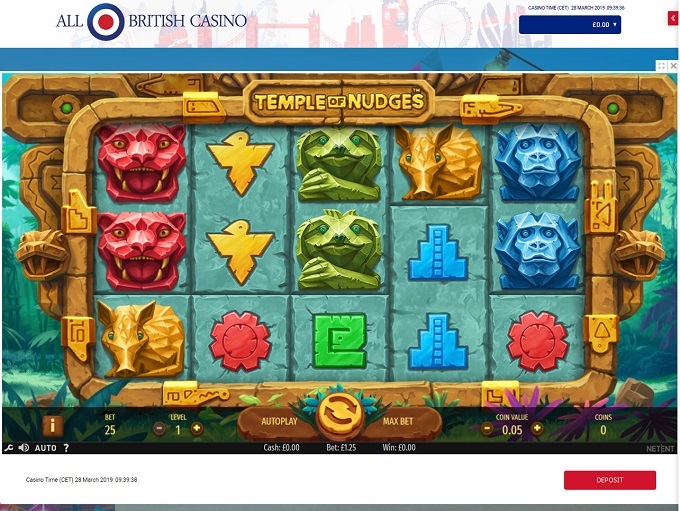 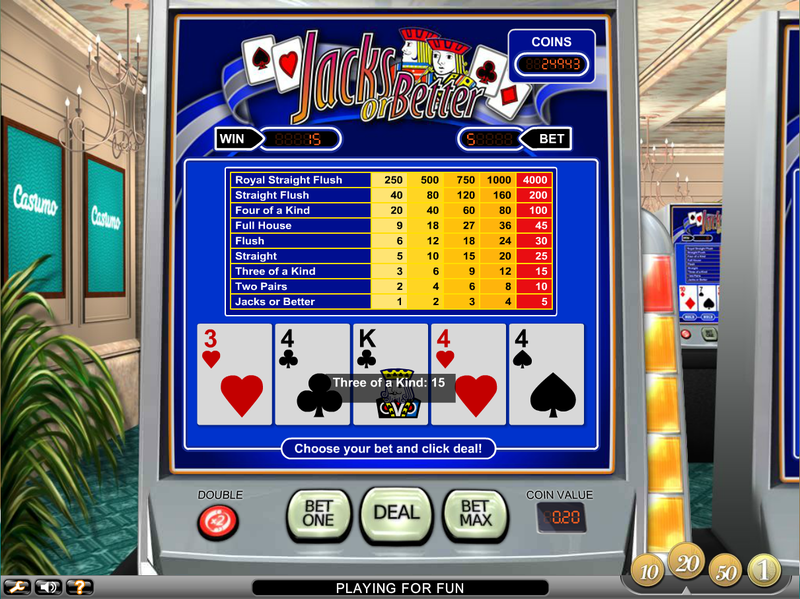 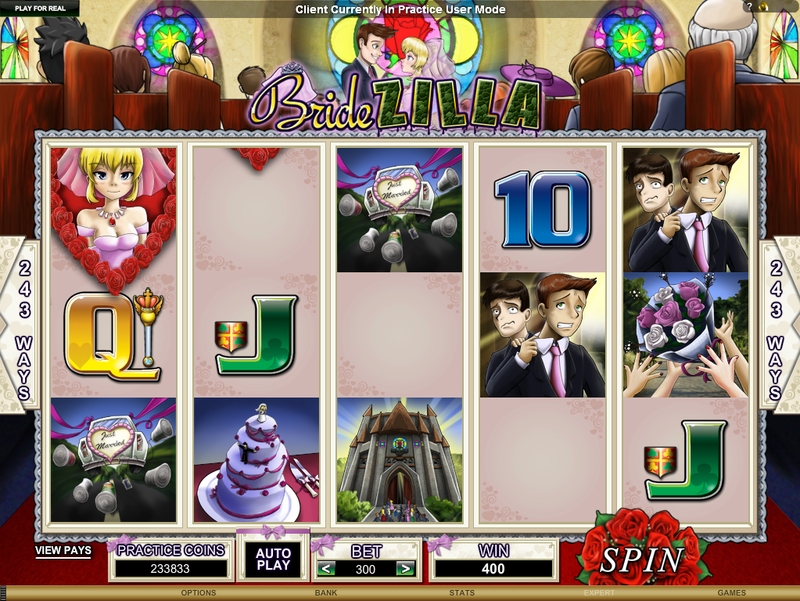 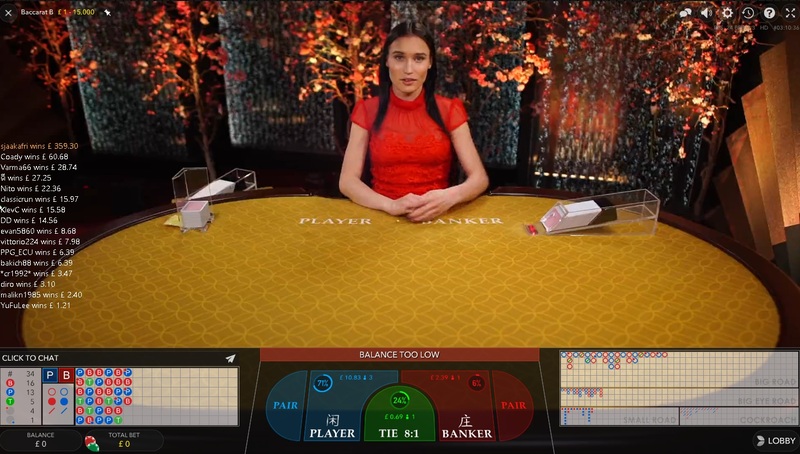 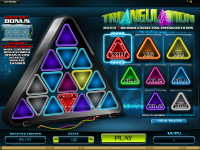 All British Casino is powered by Net Entertainment, Microgaming, Amatic Industries, Evolution Gaming, Triple Edge Studios, Bally Technologies, Barcrest, Big Time Gaming, NextGen, Scientific Games, Thunderkick, WMS and Novomatic, which provides a series of games and live dealer solutions to their customers. 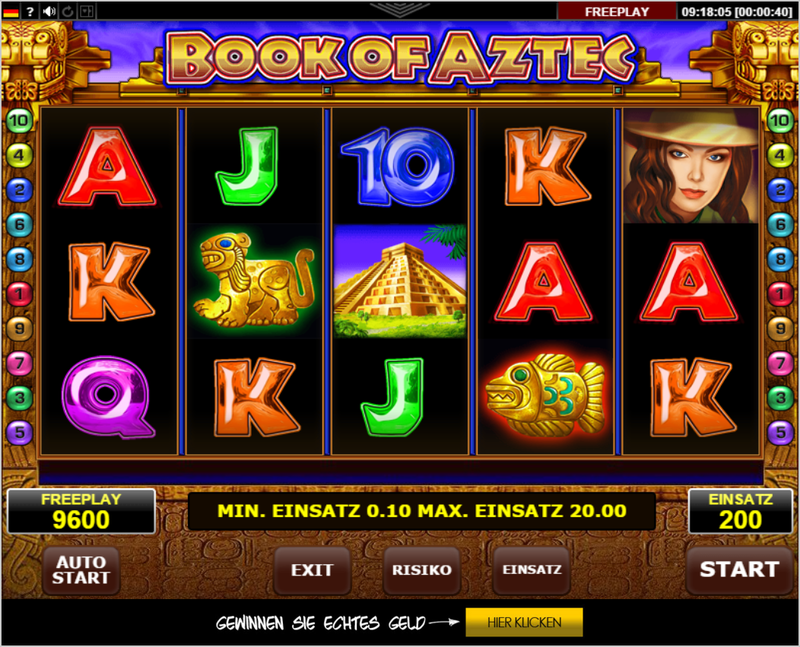 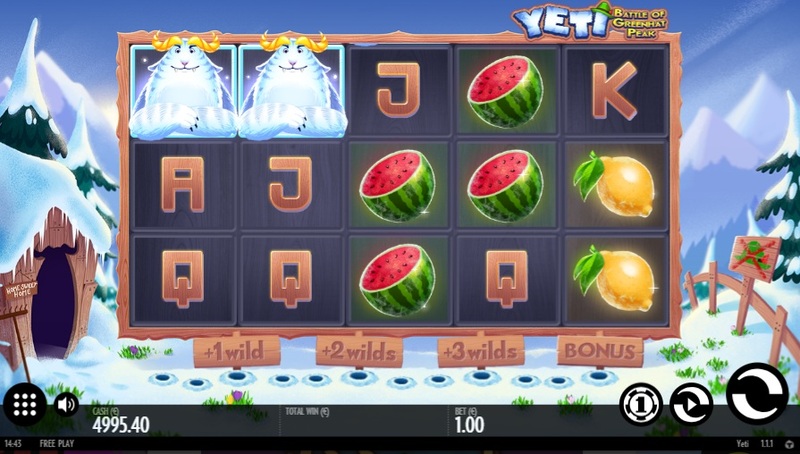 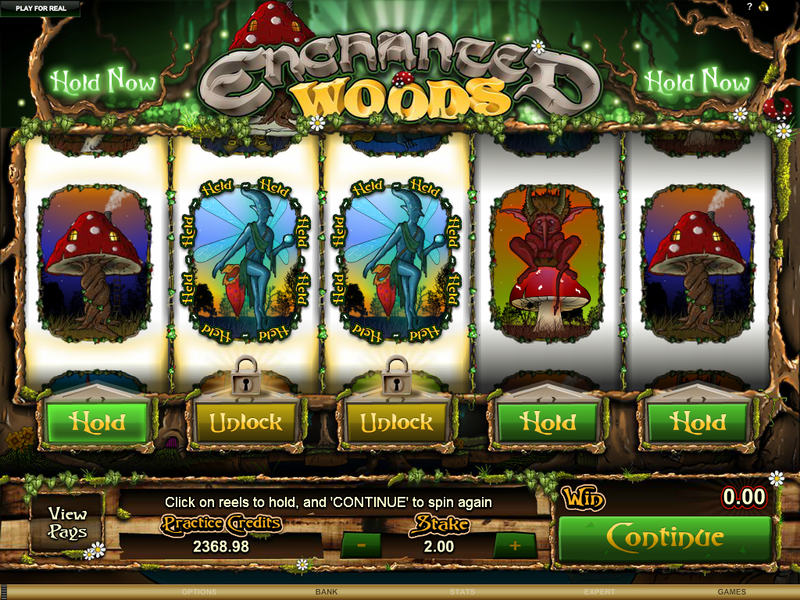 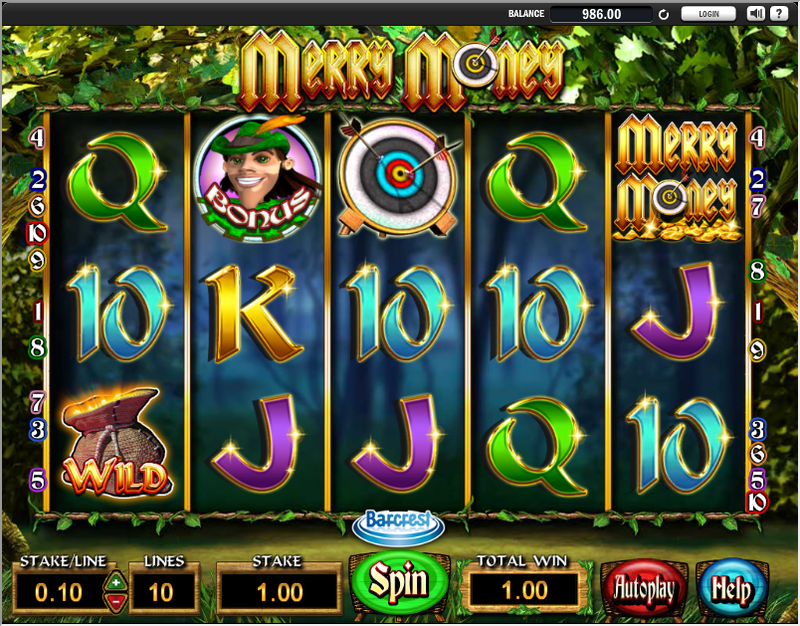 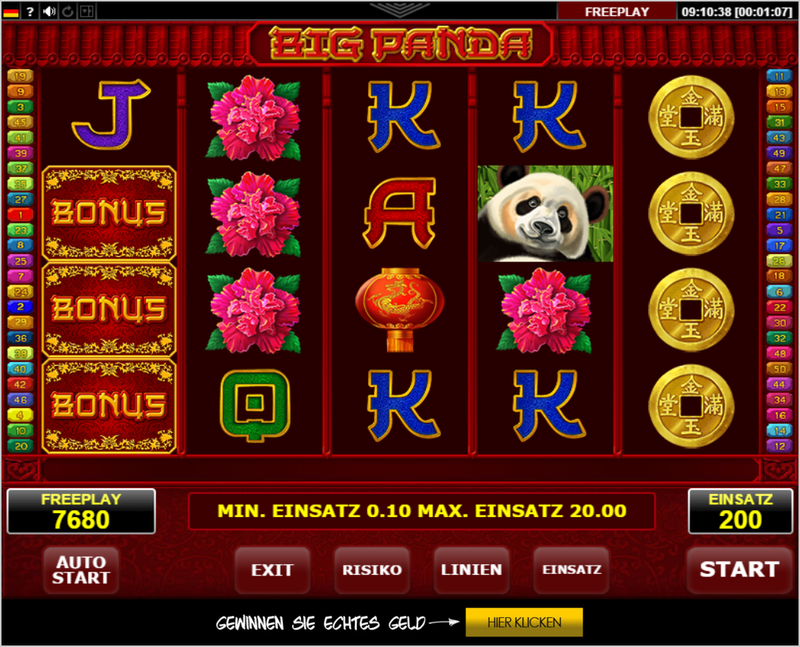 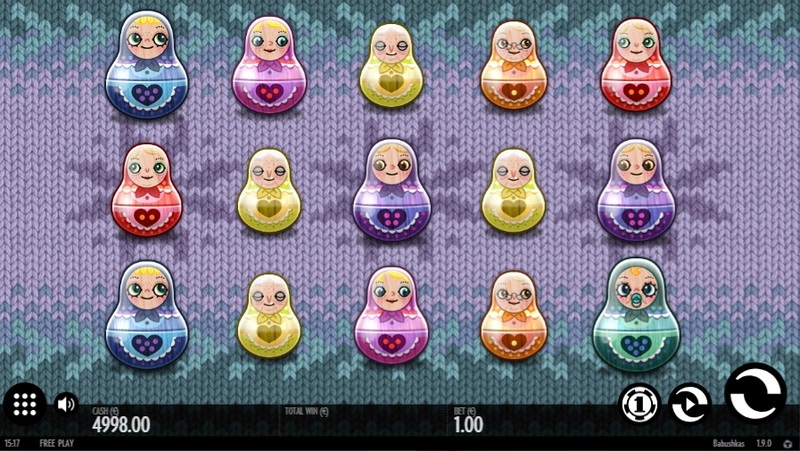 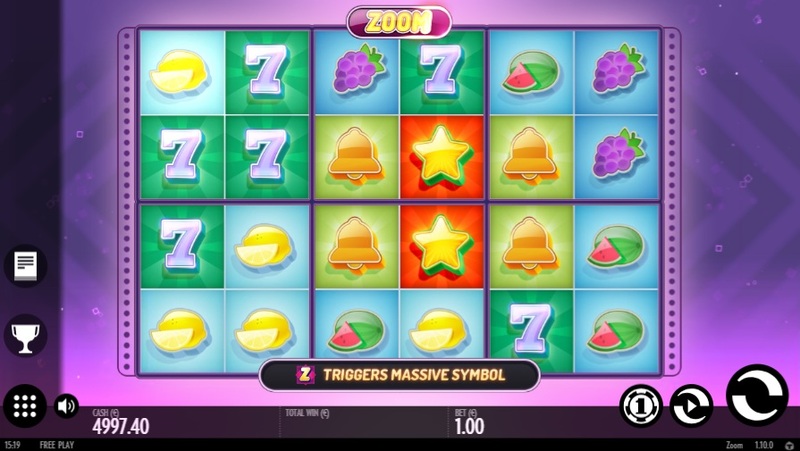 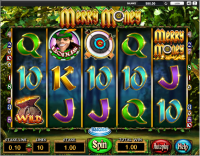 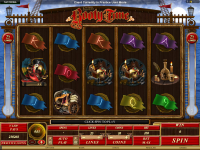 Net Entertainment slots end up making up a large portion of All British Casino’s gaming library, and the choices are generally excellent. 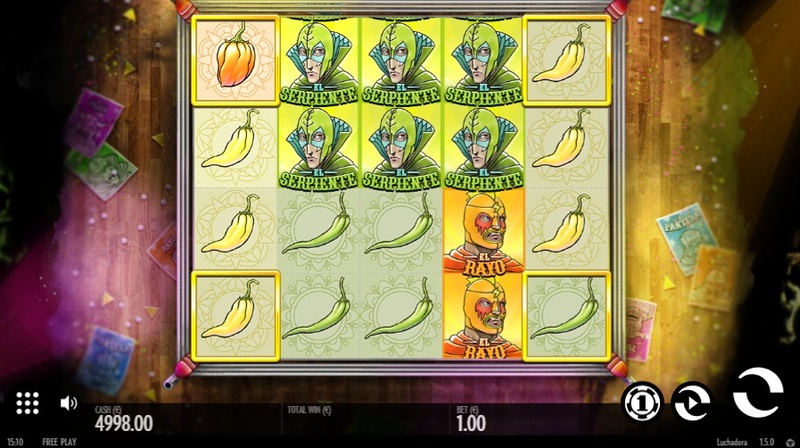 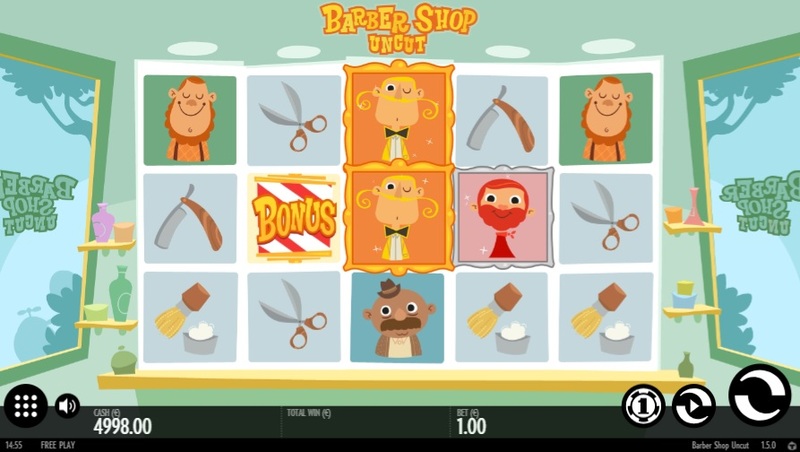 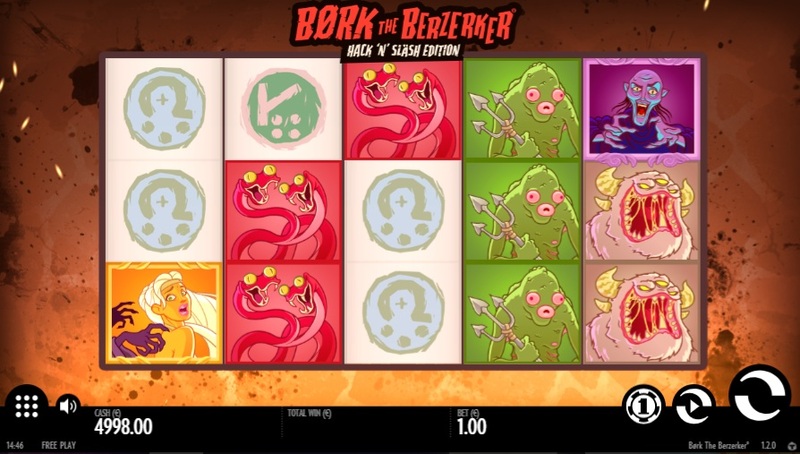 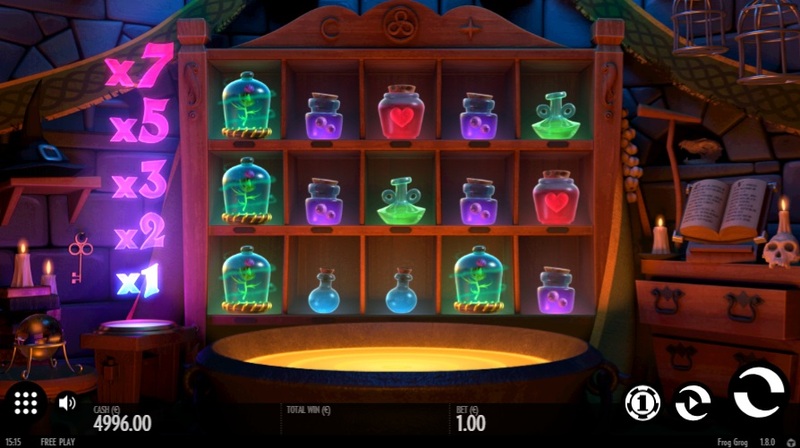 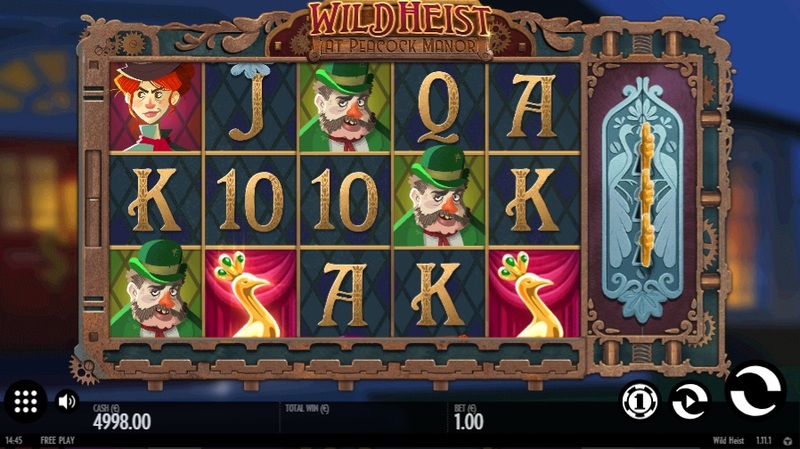 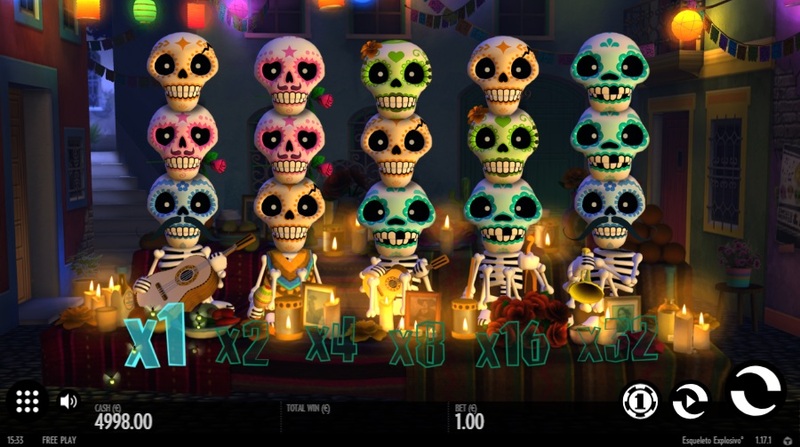 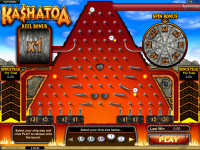 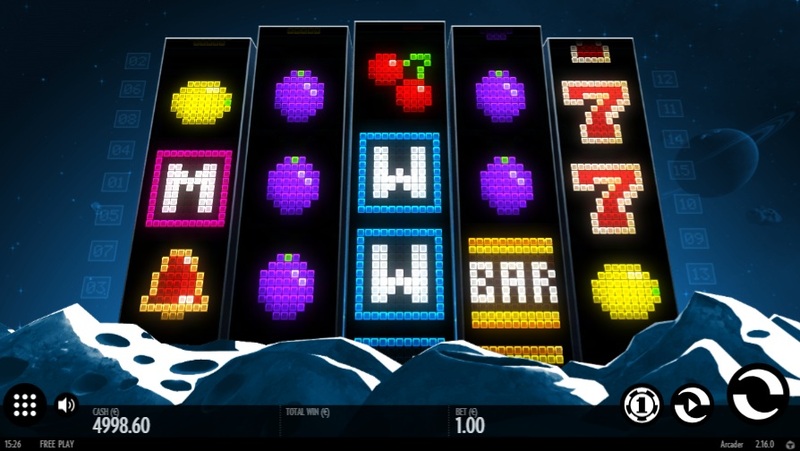 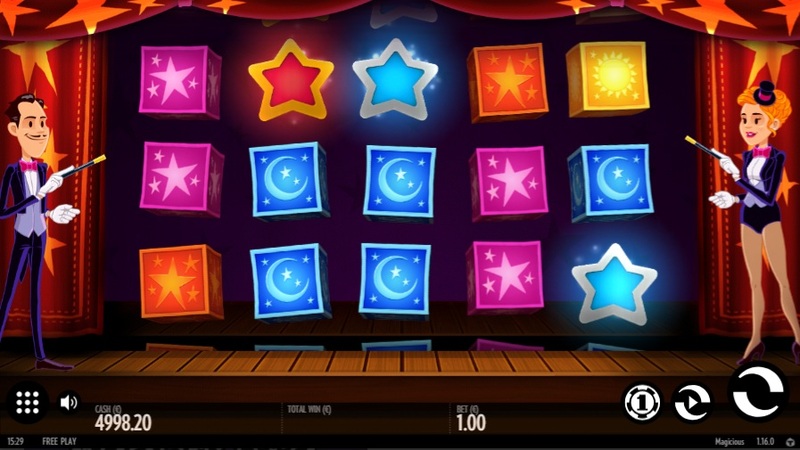 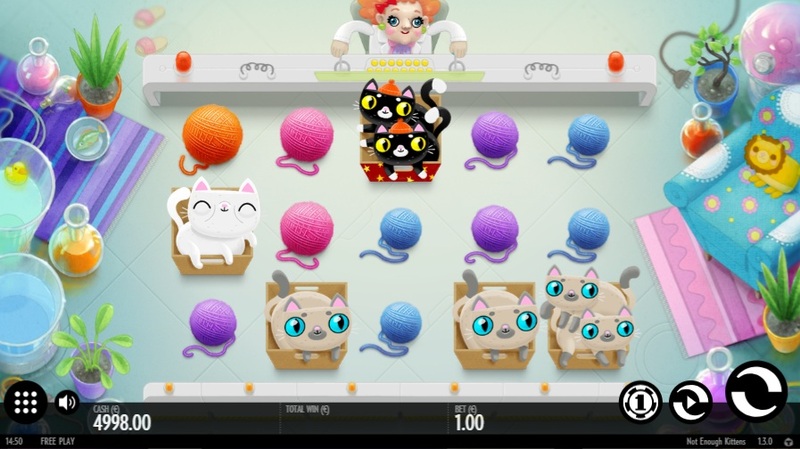 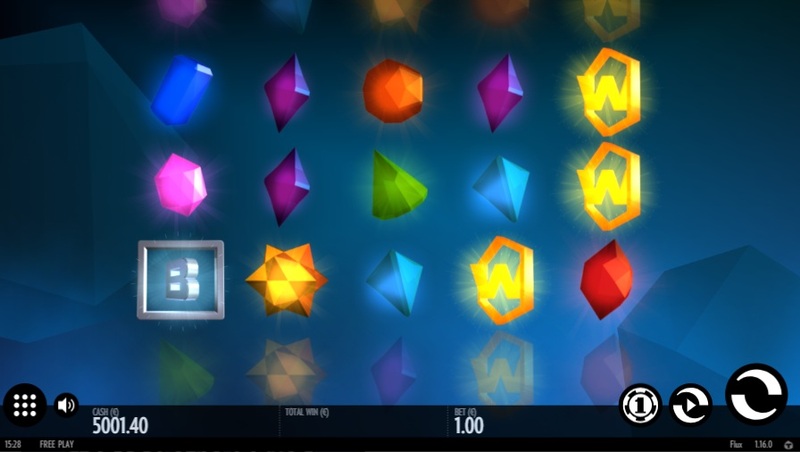 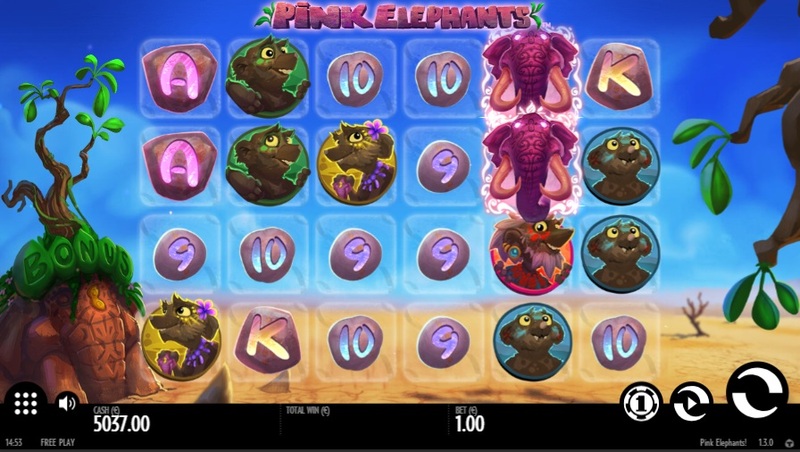 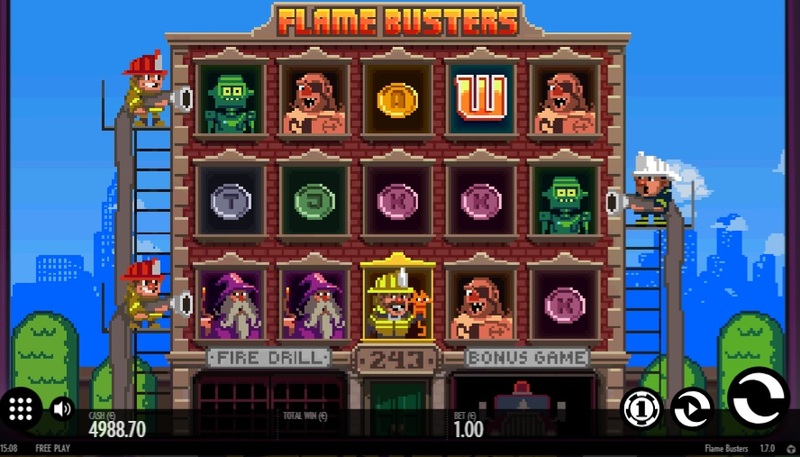 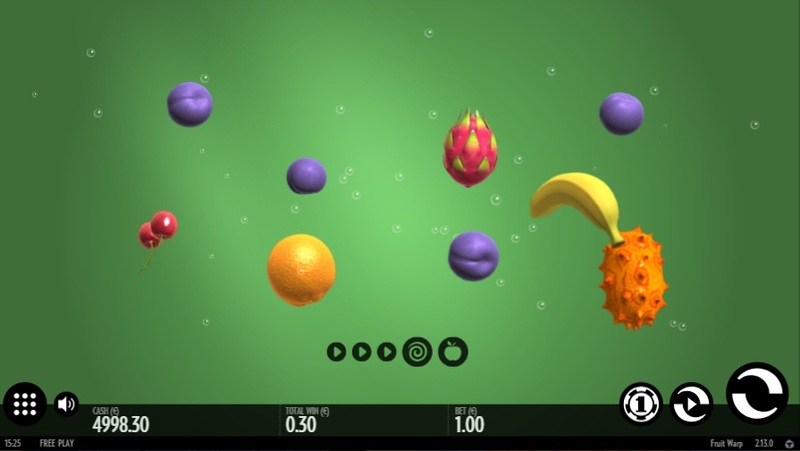 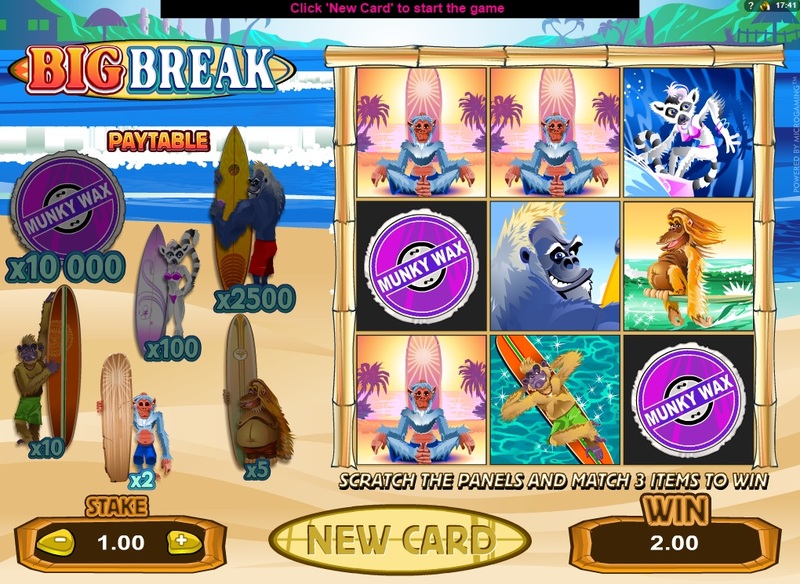 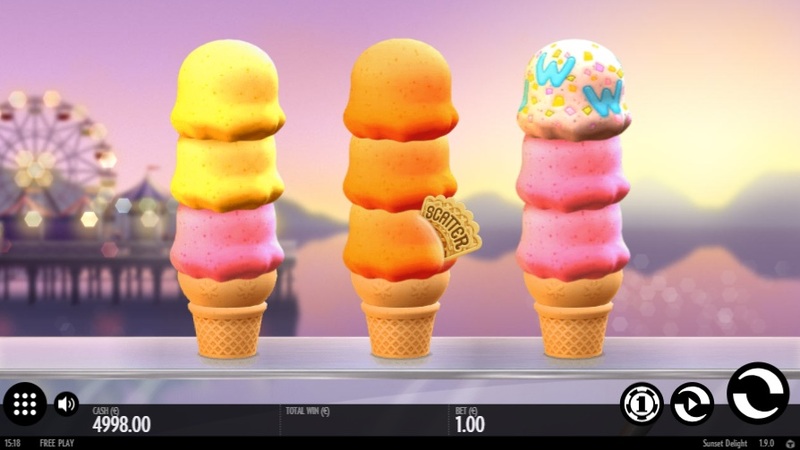 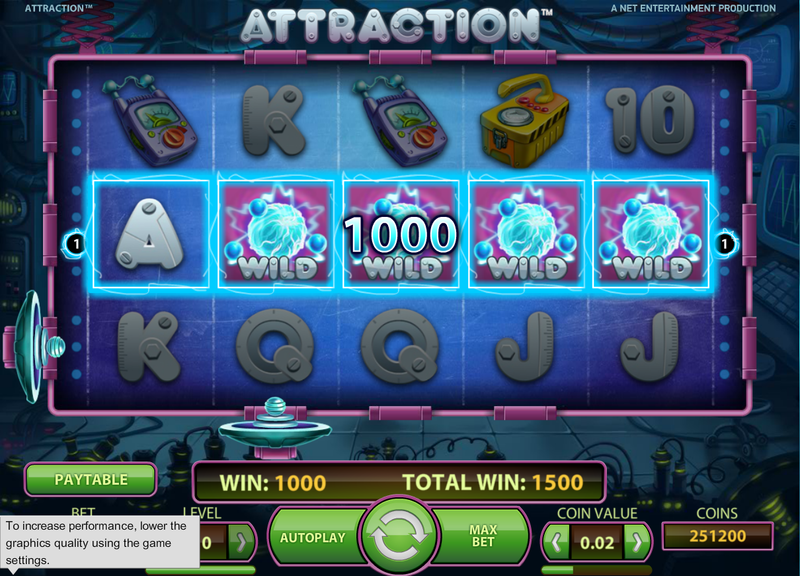 Players will find great selections such as the Invisible Man, Frankenstein, Gonzo’s Quest, and many more games that you will only find at Net Entertainment powered casinos. 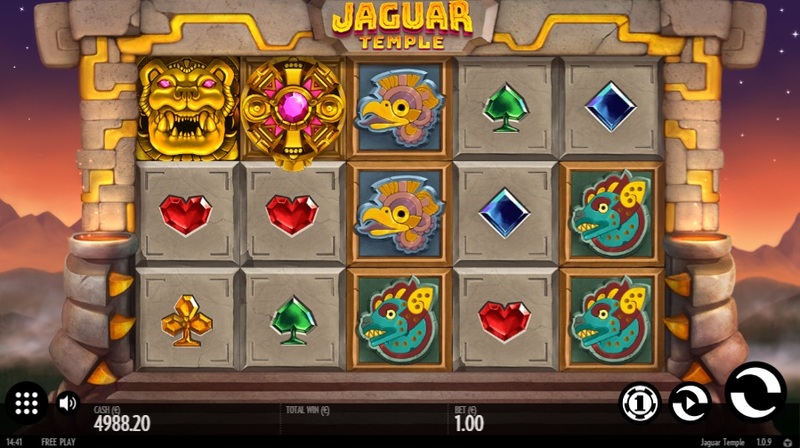 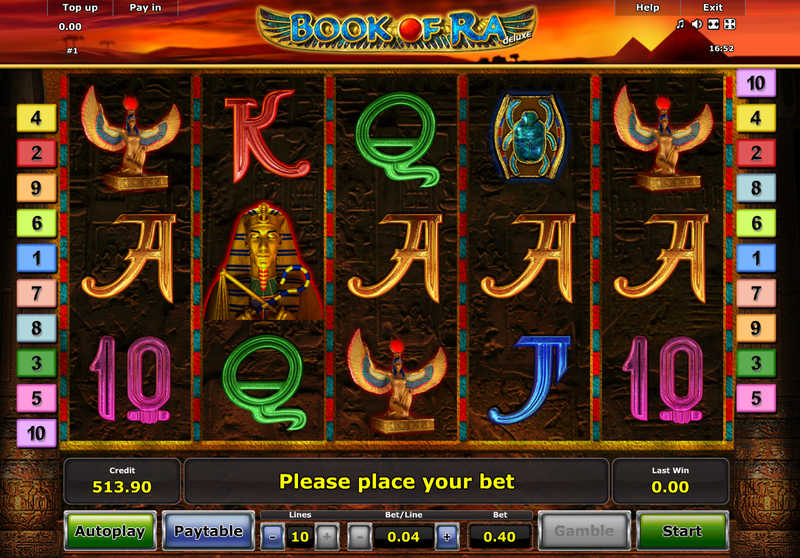 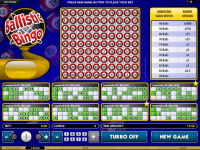 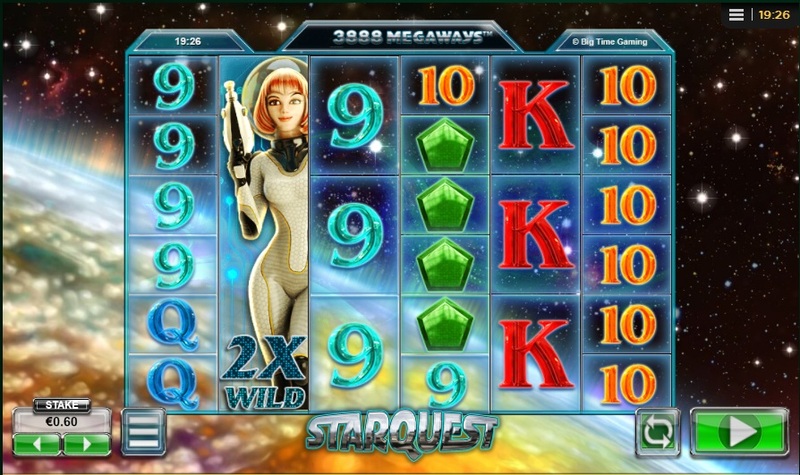 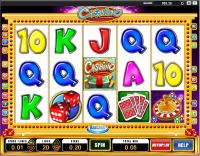 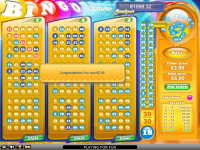 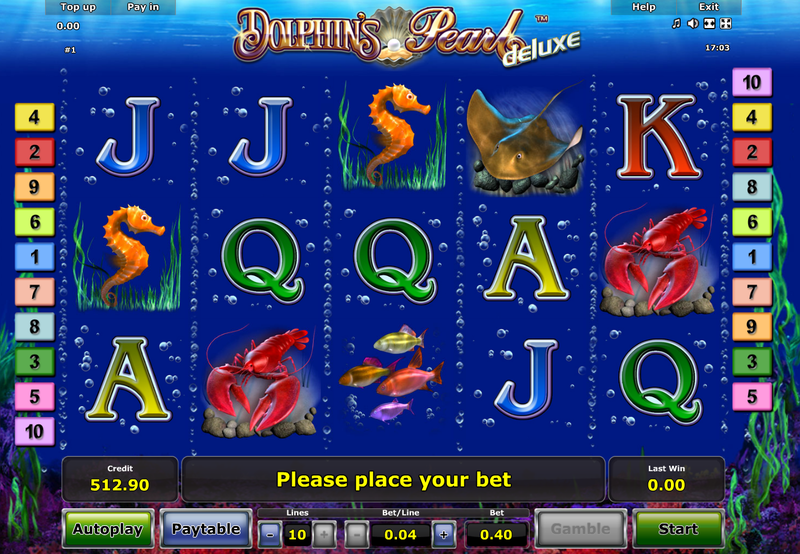 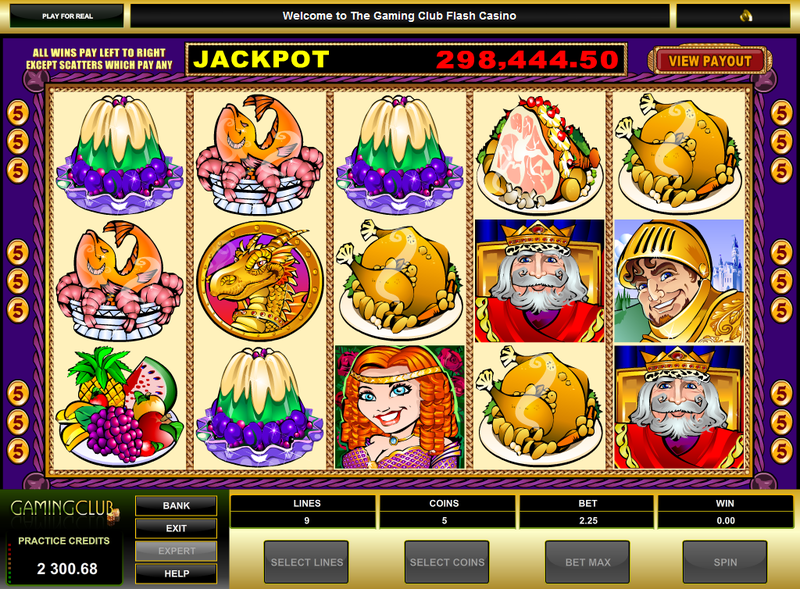 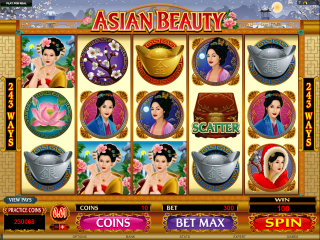 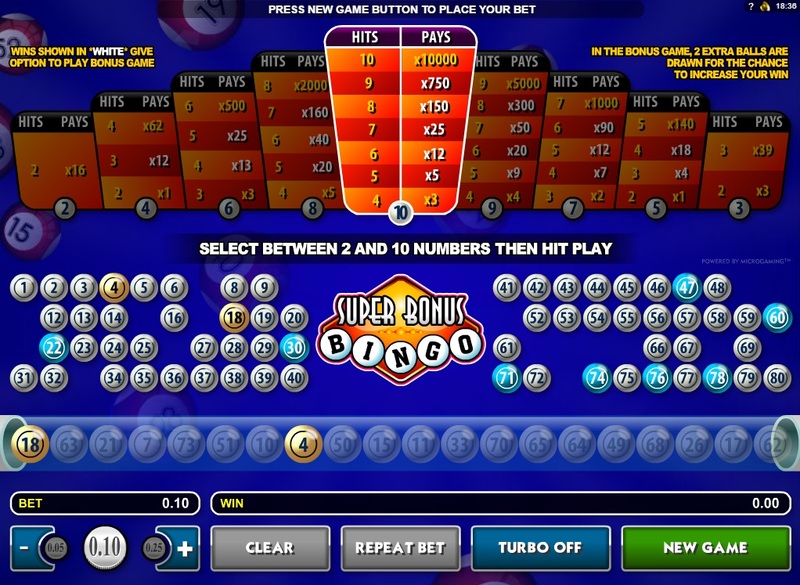 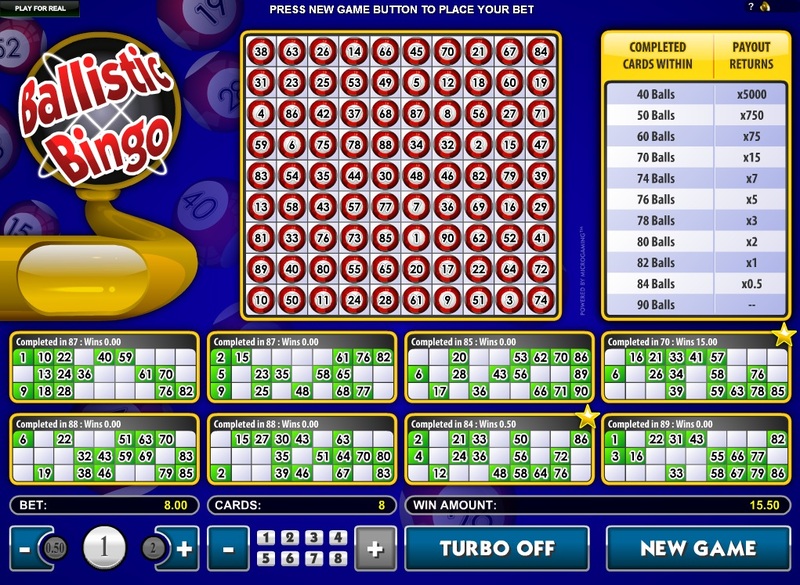 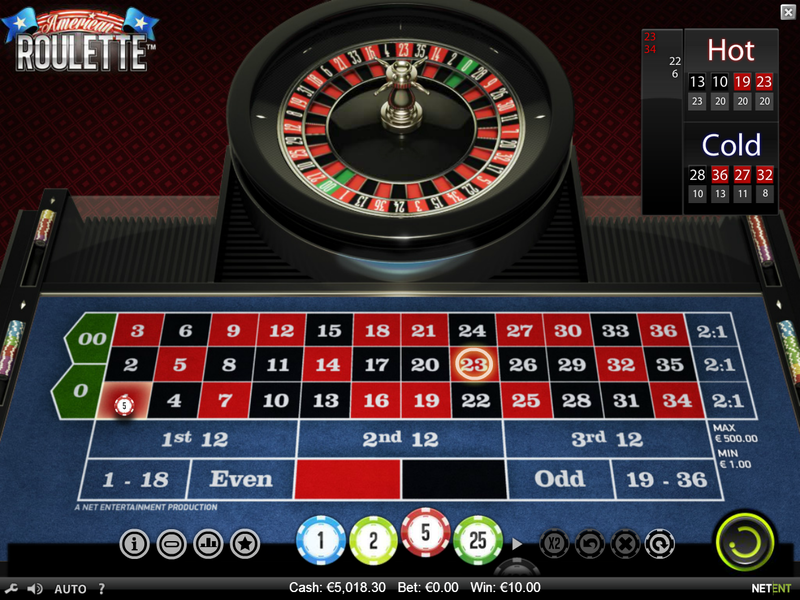 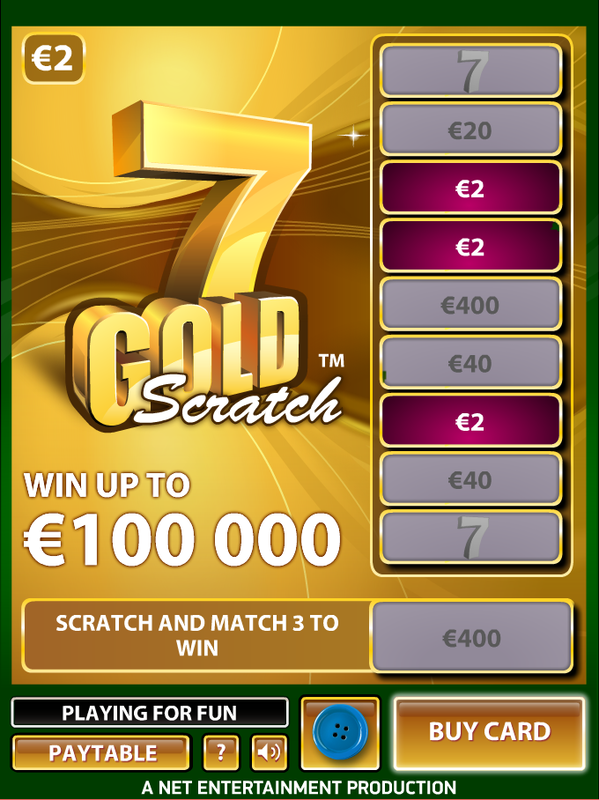 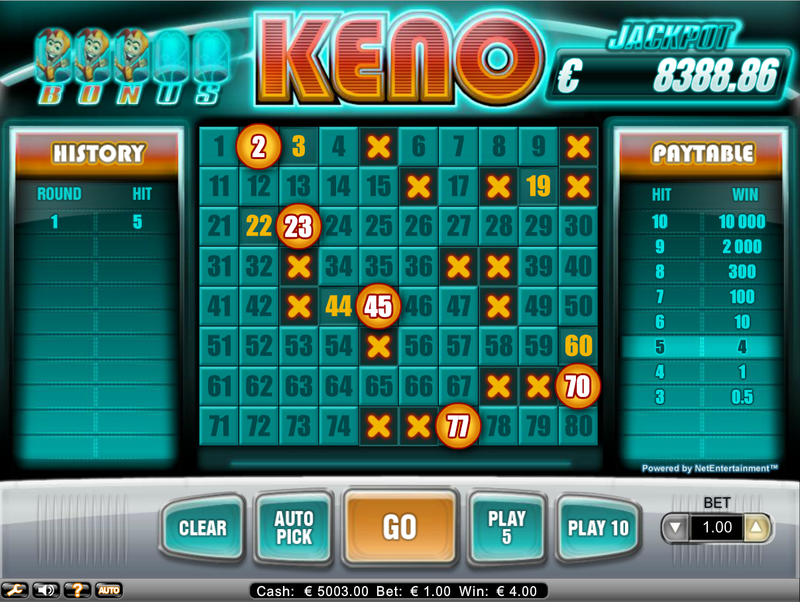 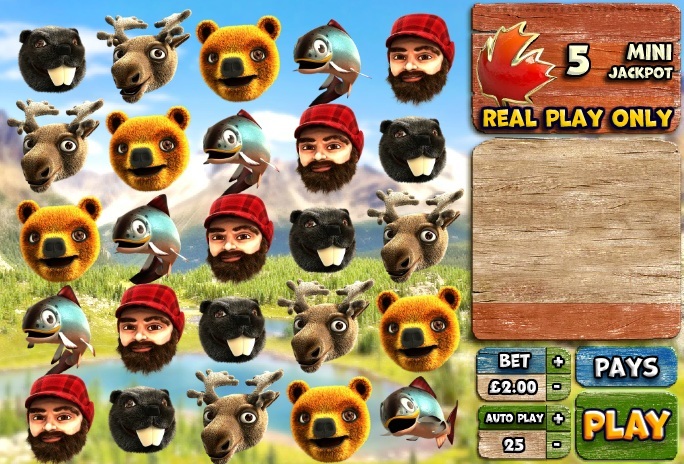 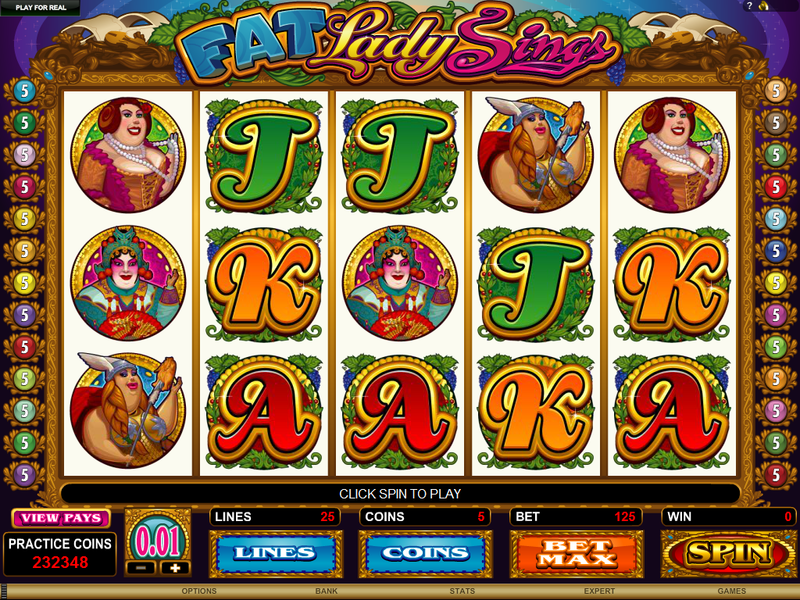 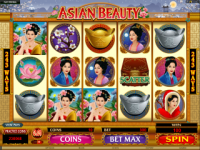 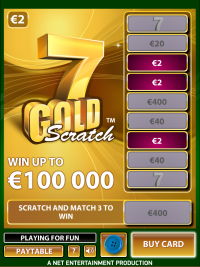 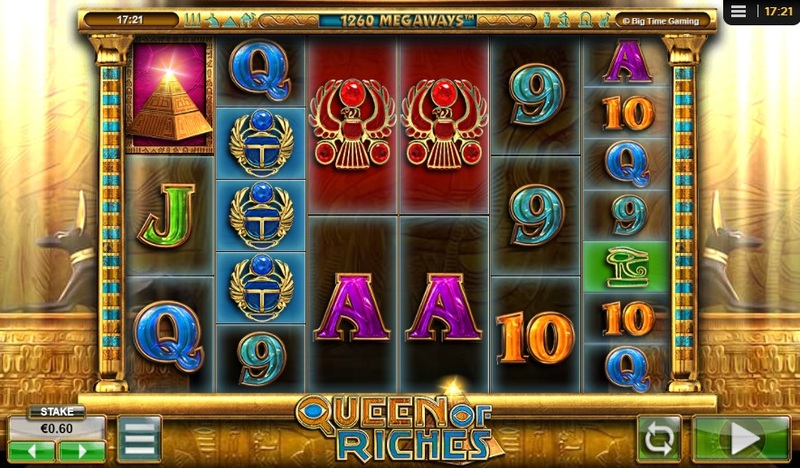 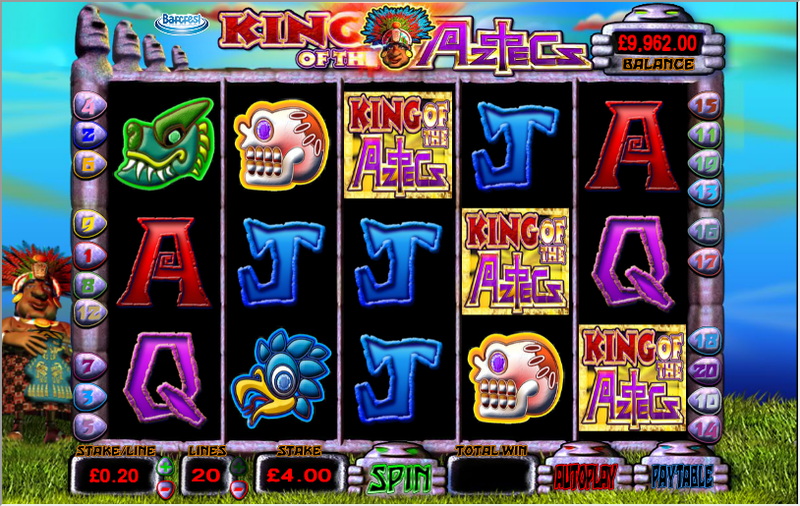 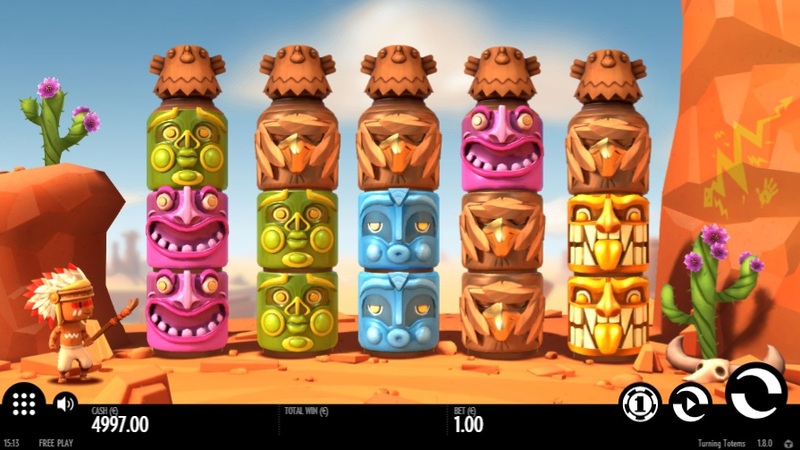 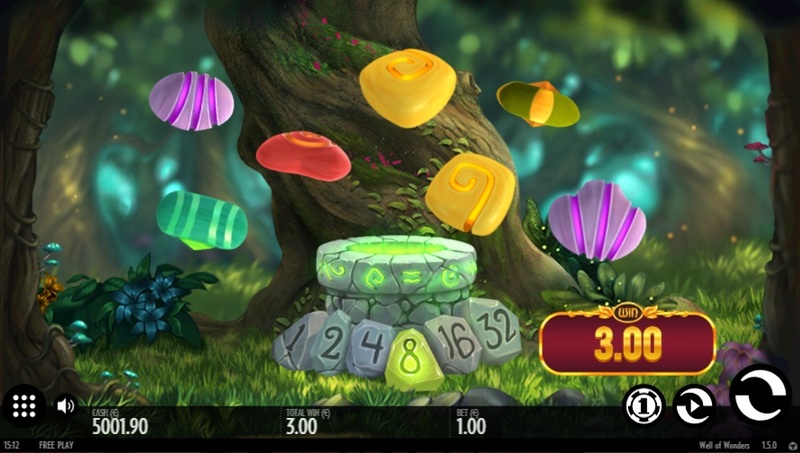 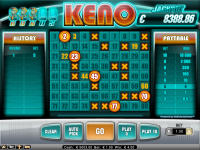 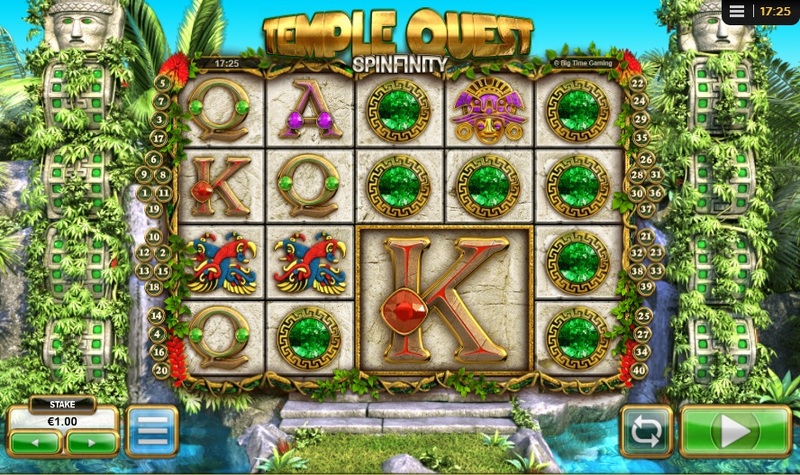 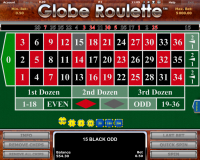 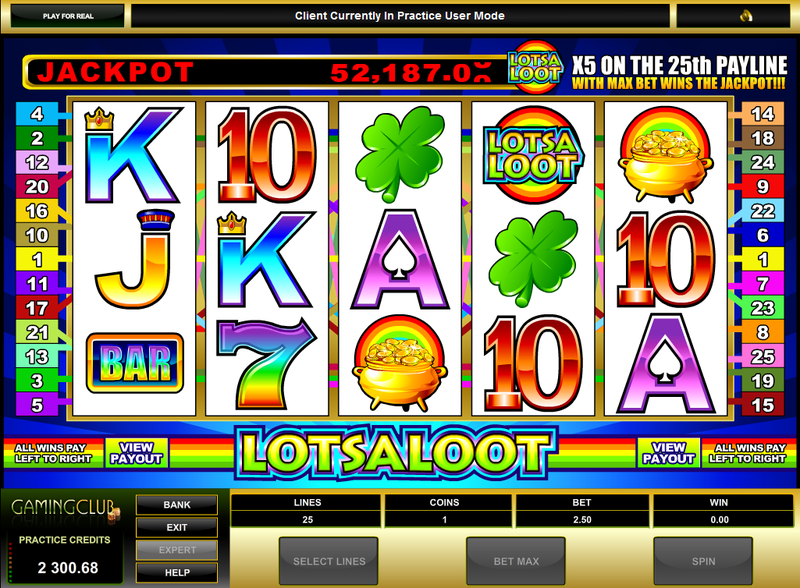 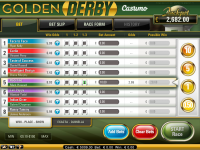 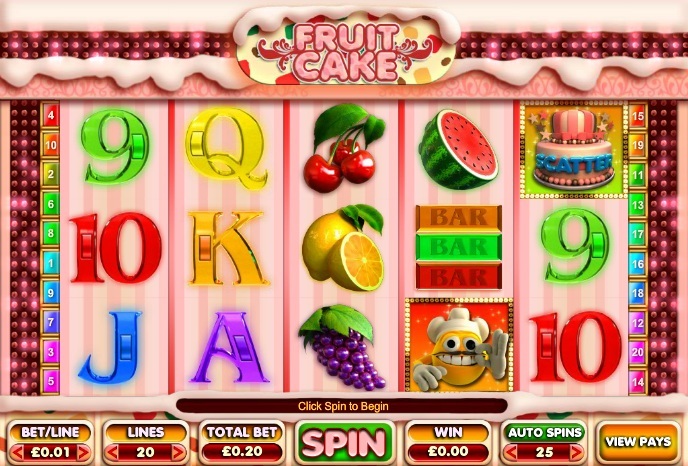 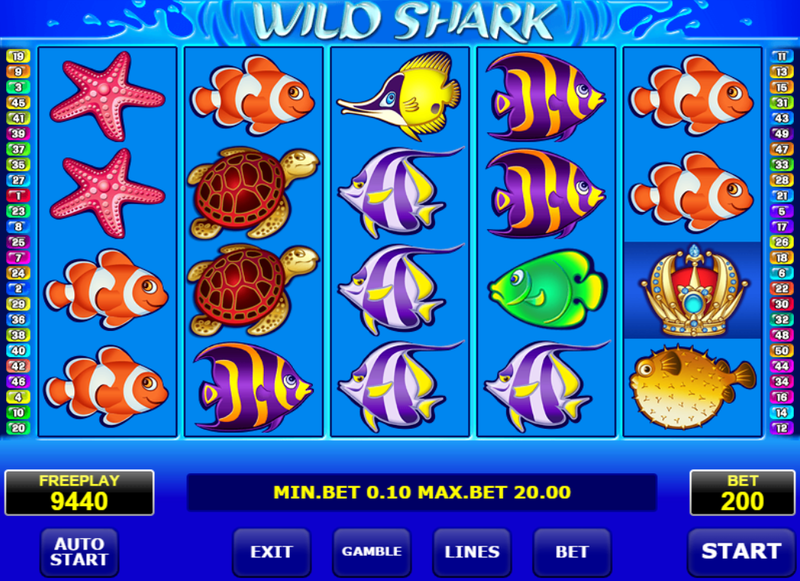 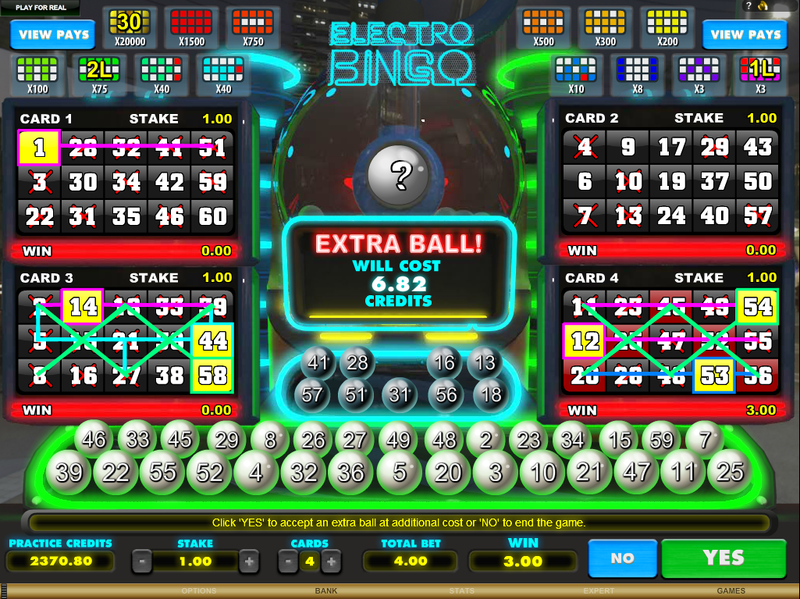 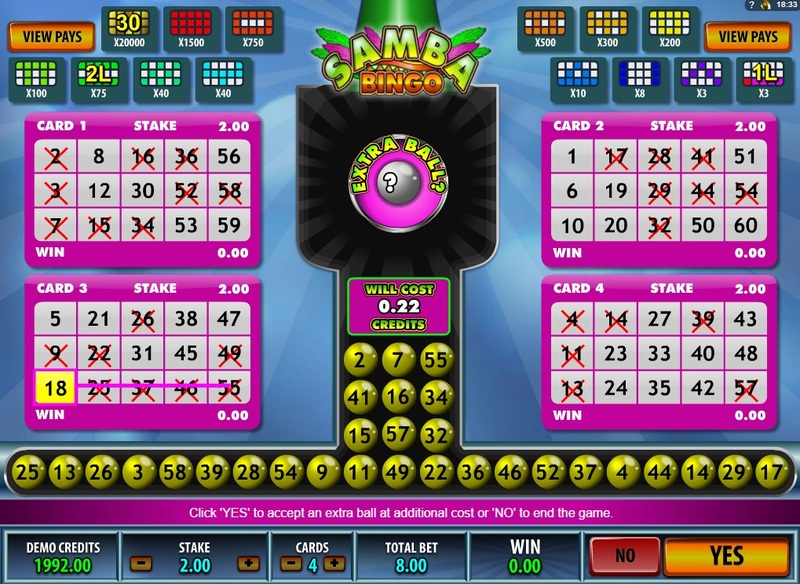 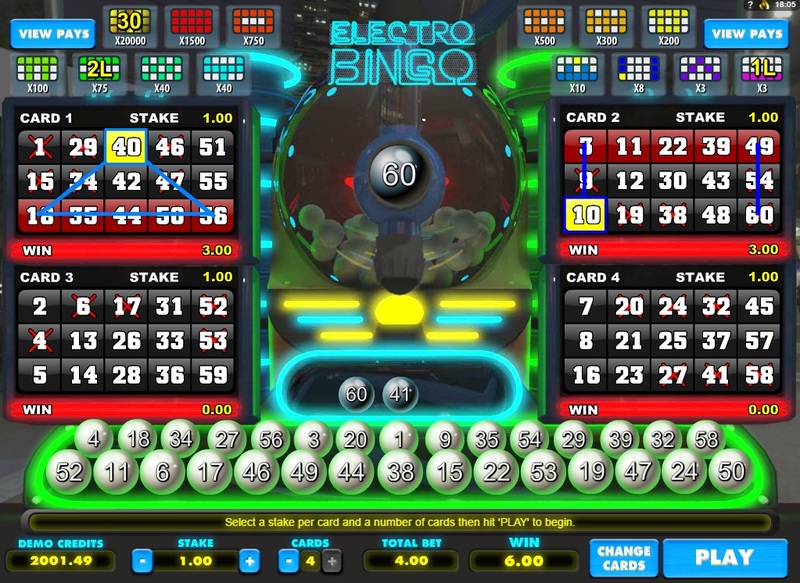 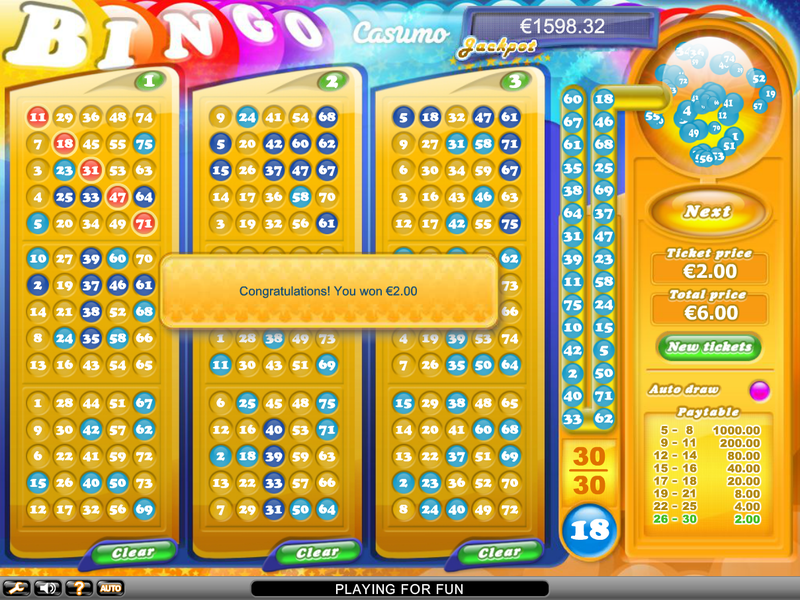 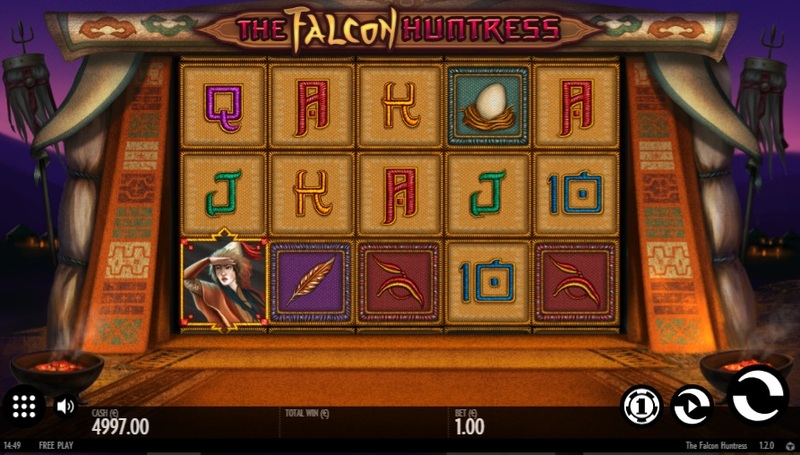 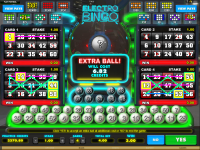 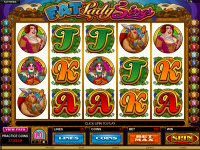 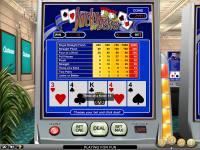 The casino also offers a large selection of progressive jackpots, which include games such as Hall of Gods, Mega Fortune, and Arabian Nights, which all regularly pay out prizes in excess of £1 million. 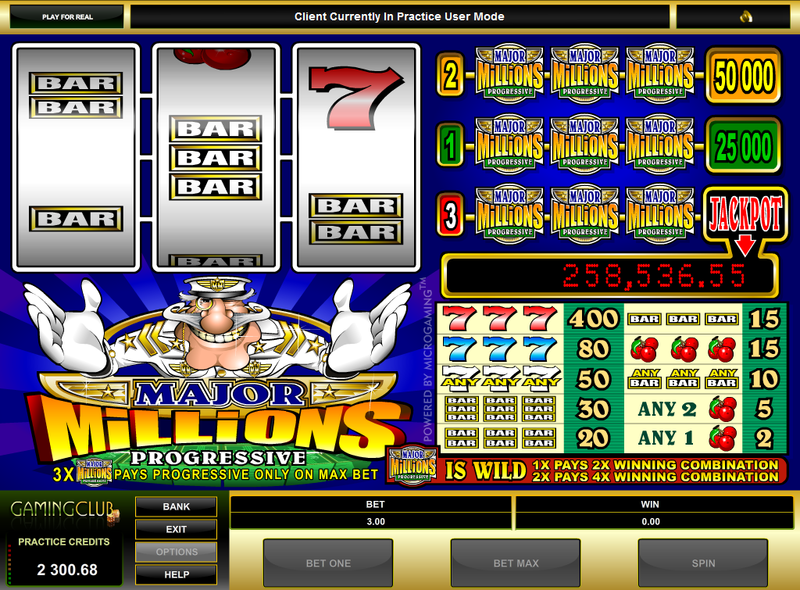 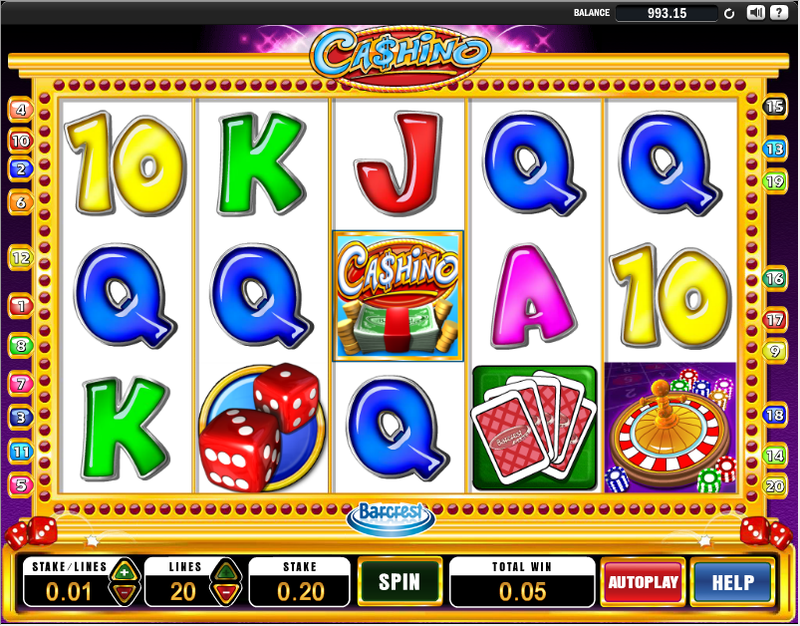 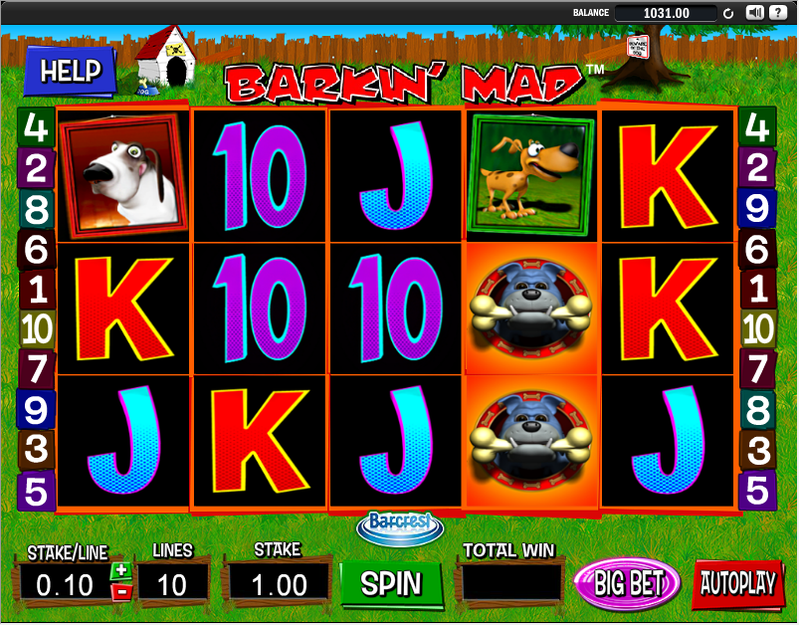 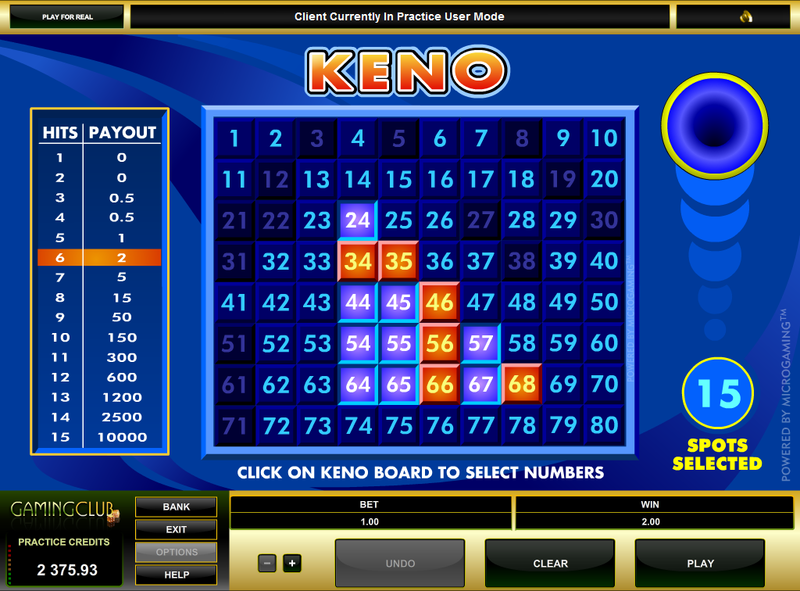 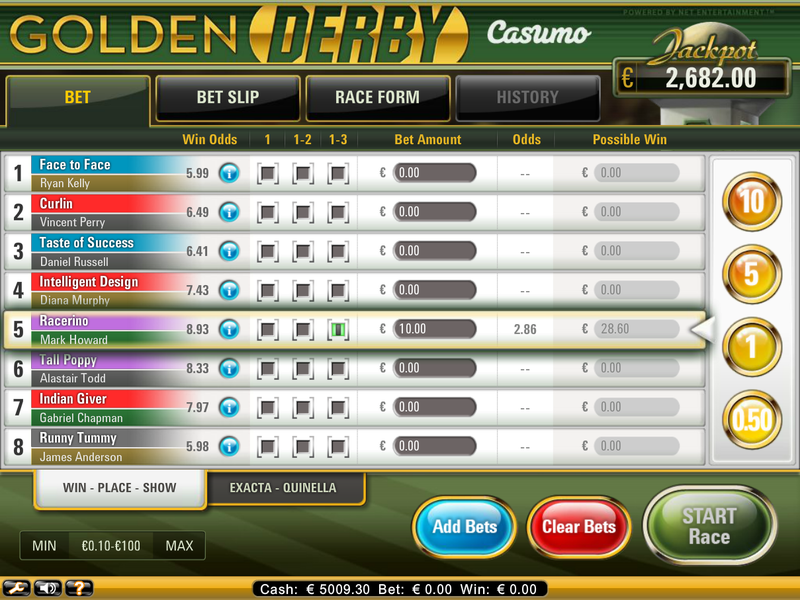 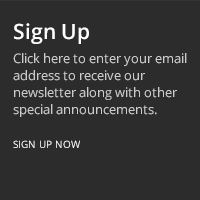 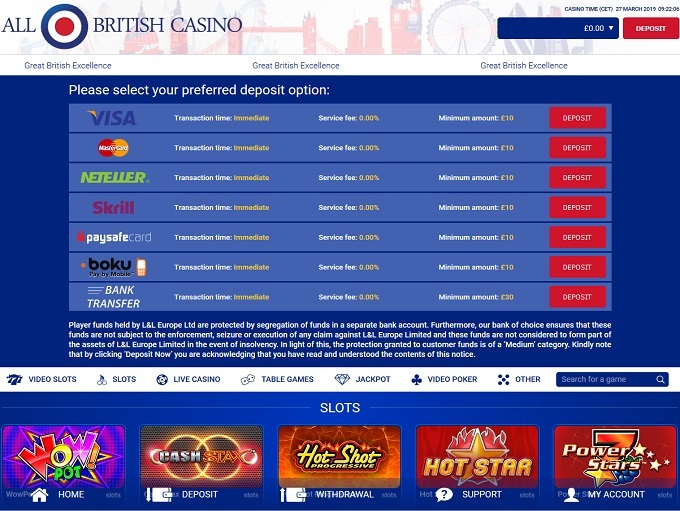 All British Casino does not offer a comp program to their customers. 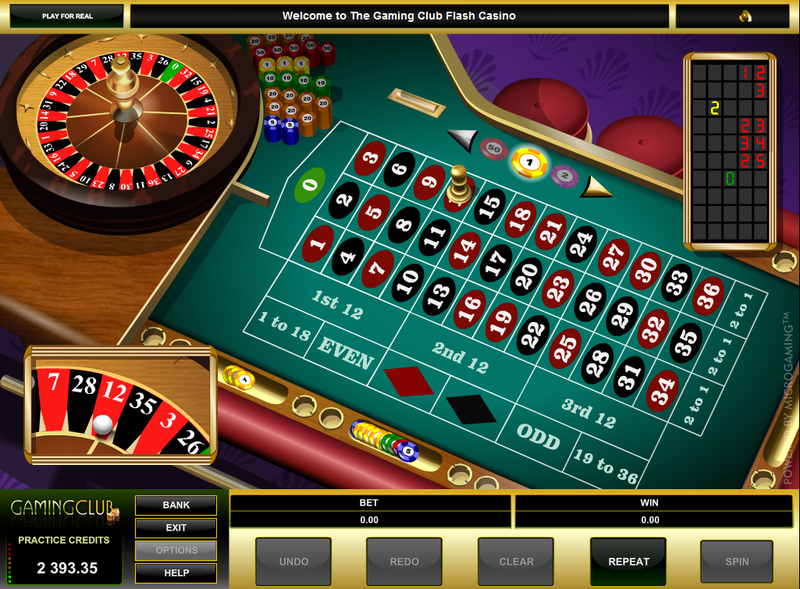 All British Casino is licensed to conduct gaming operations through the jurisdictions of Malta, United Kingdom and Sweden. 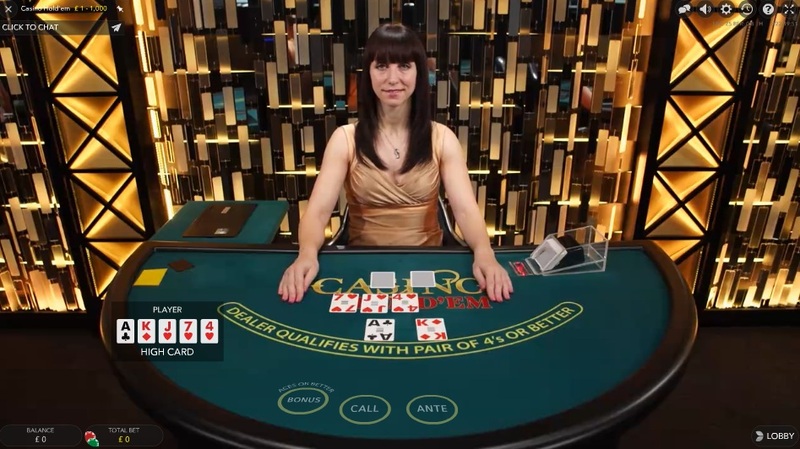 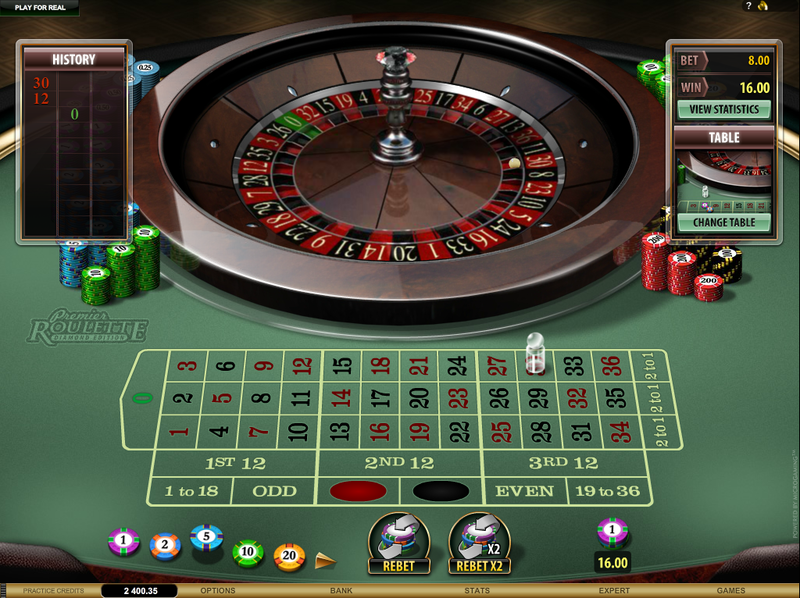 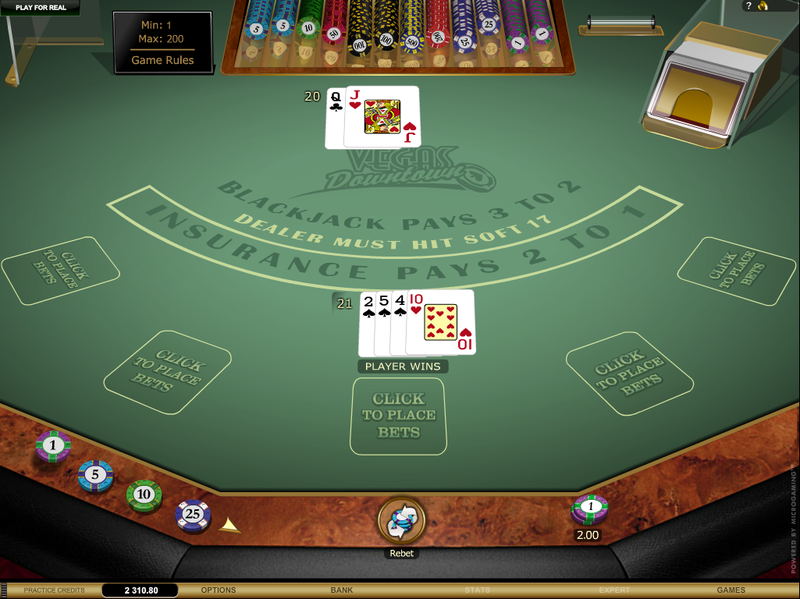 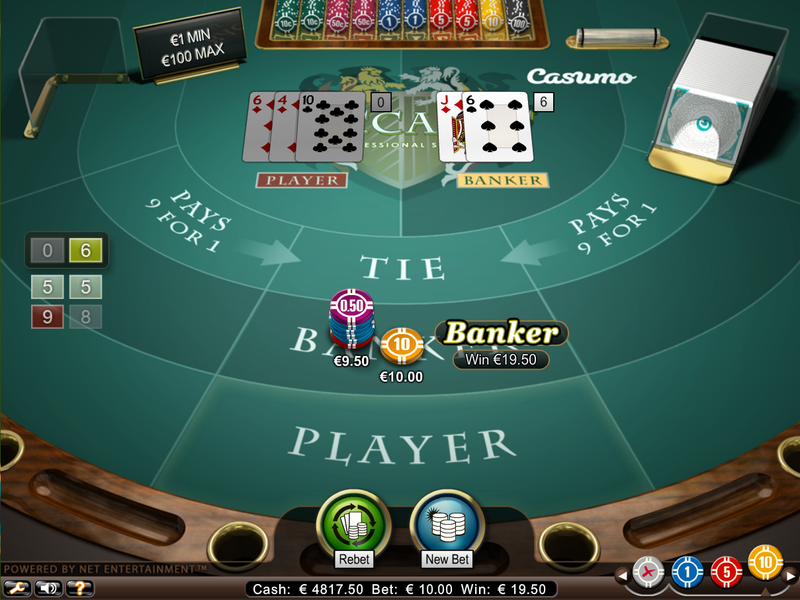 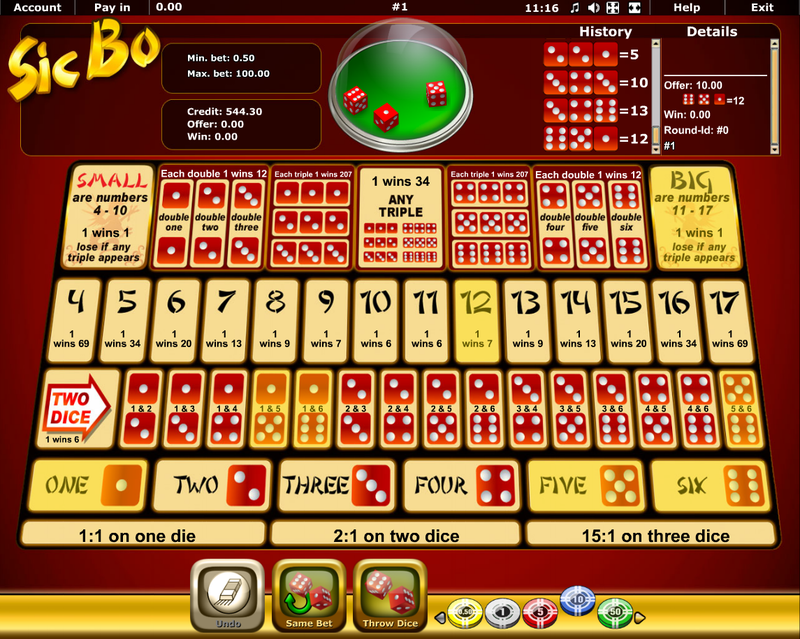 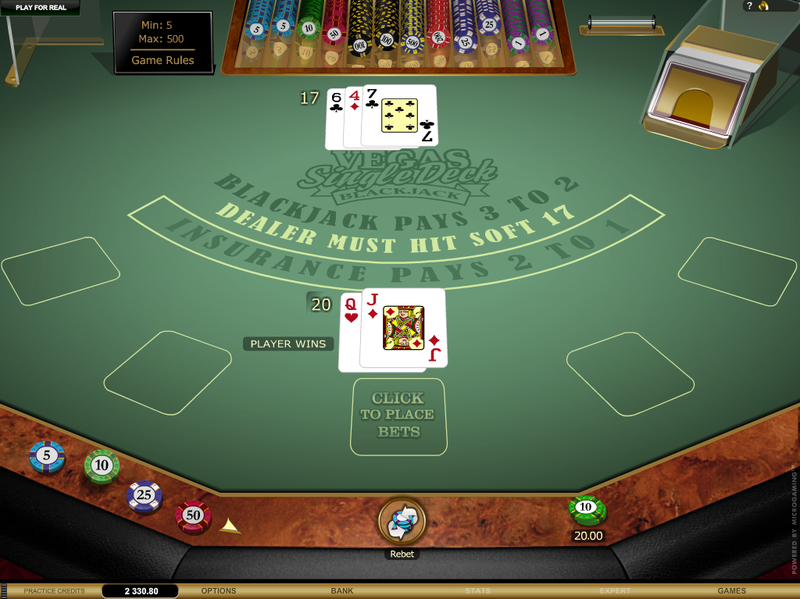 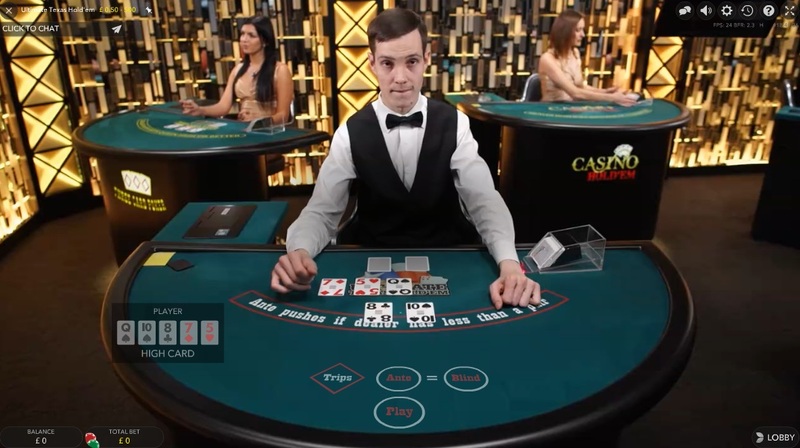 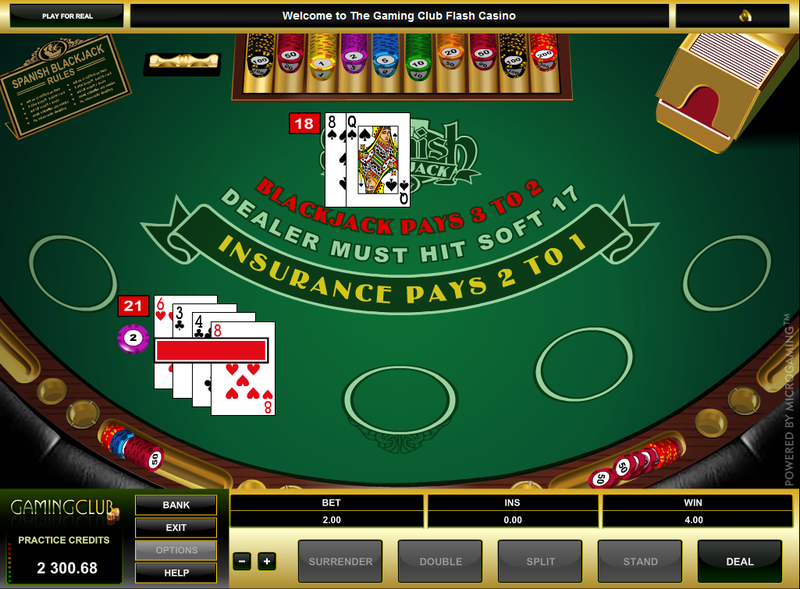 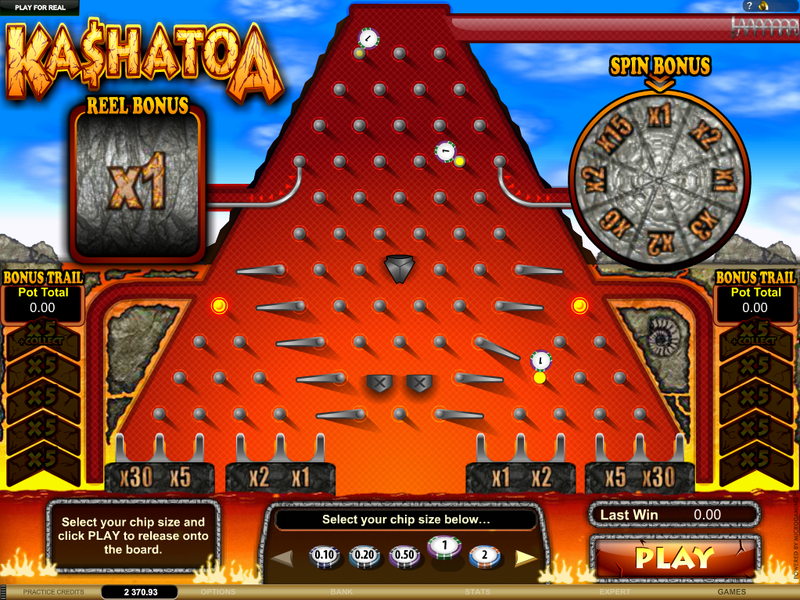 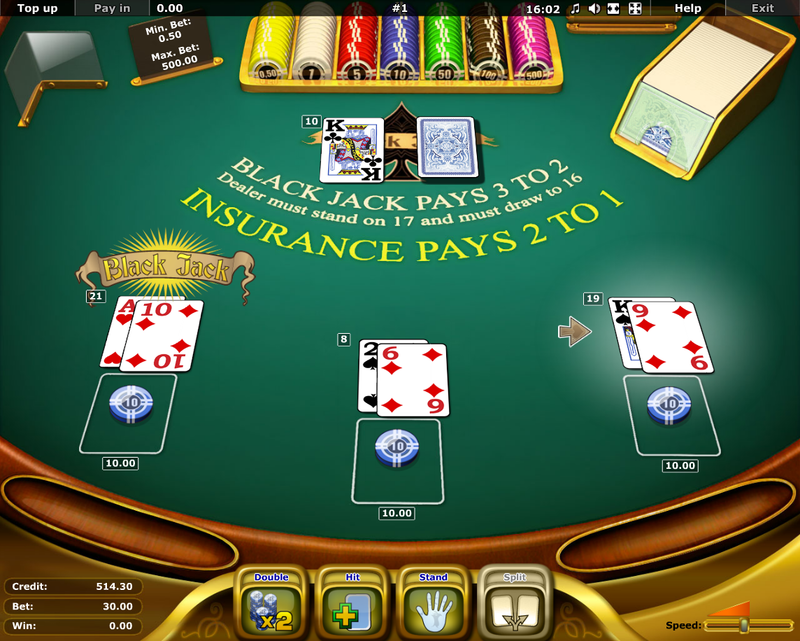 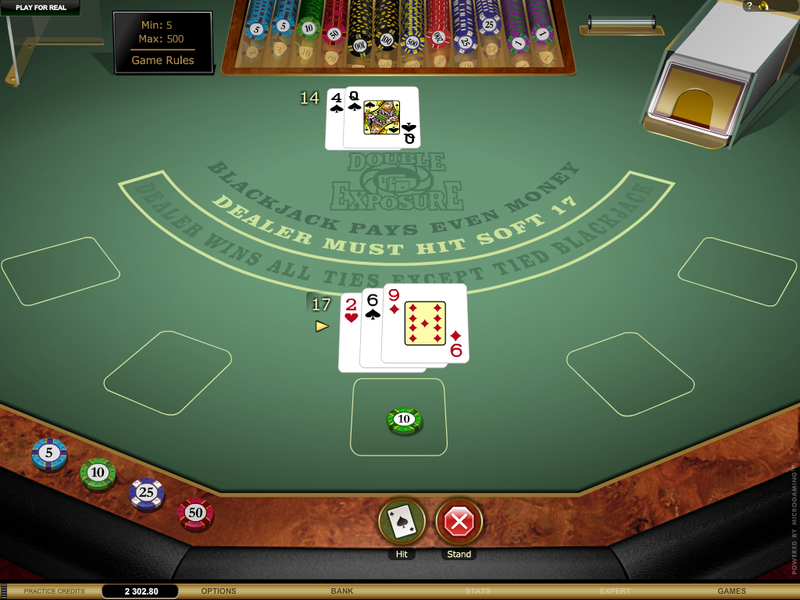 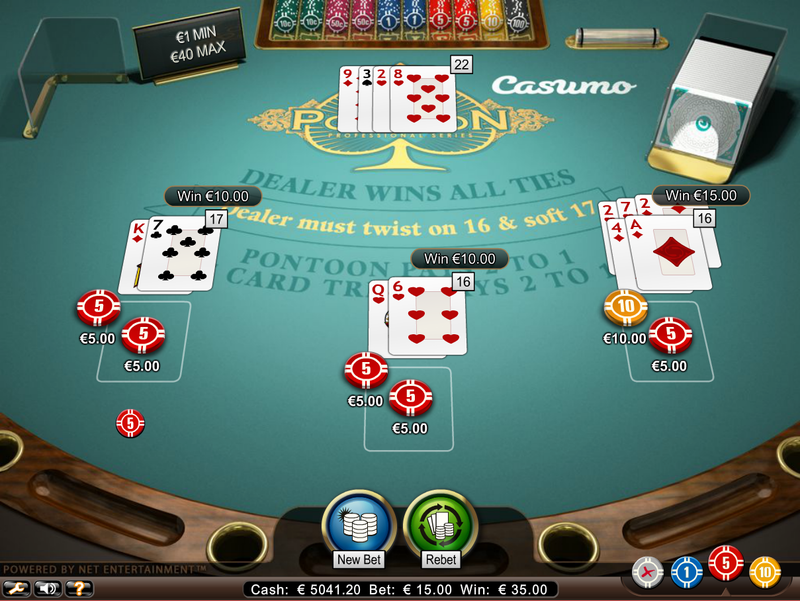 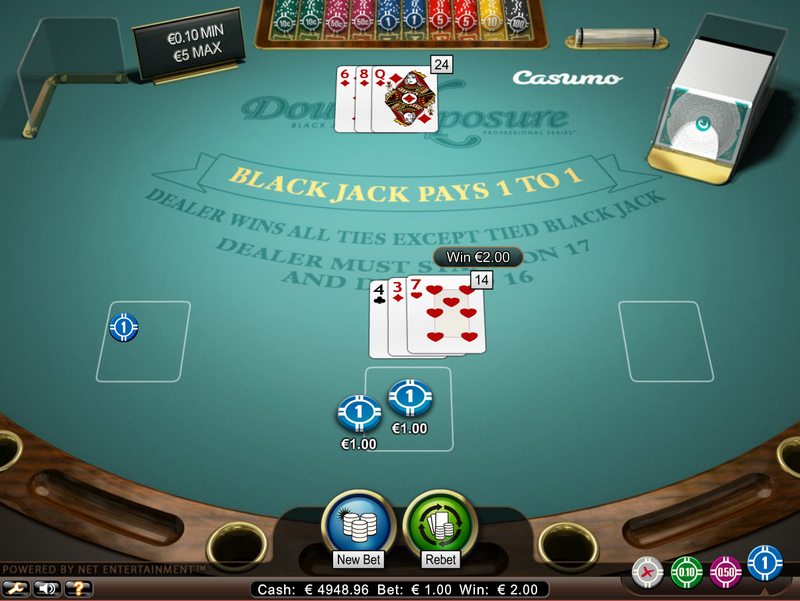 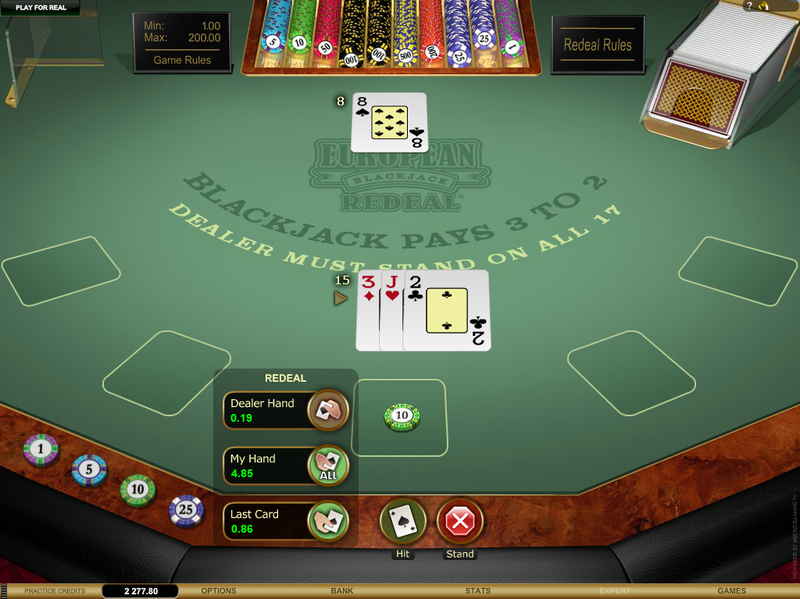 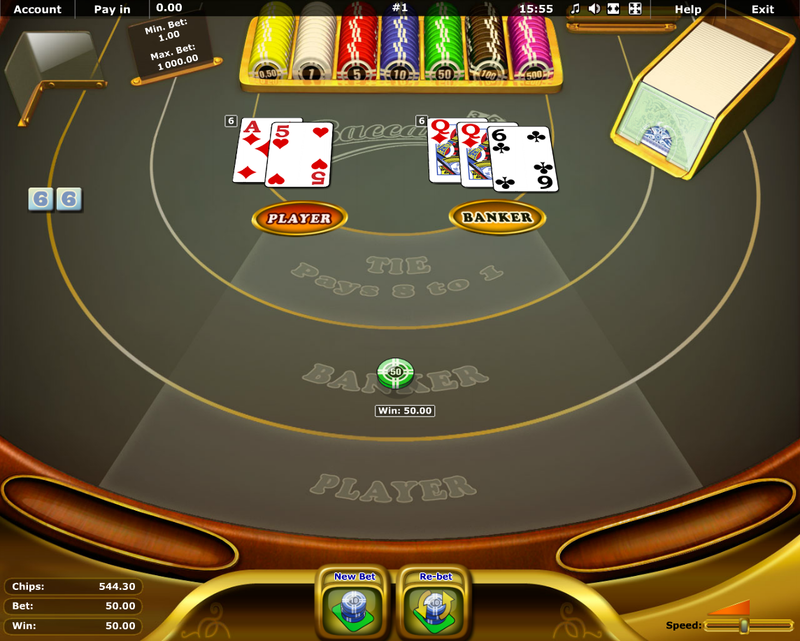 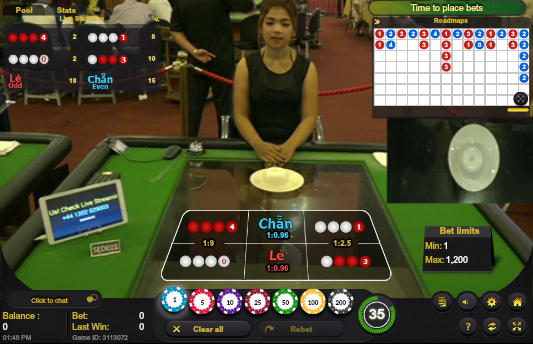 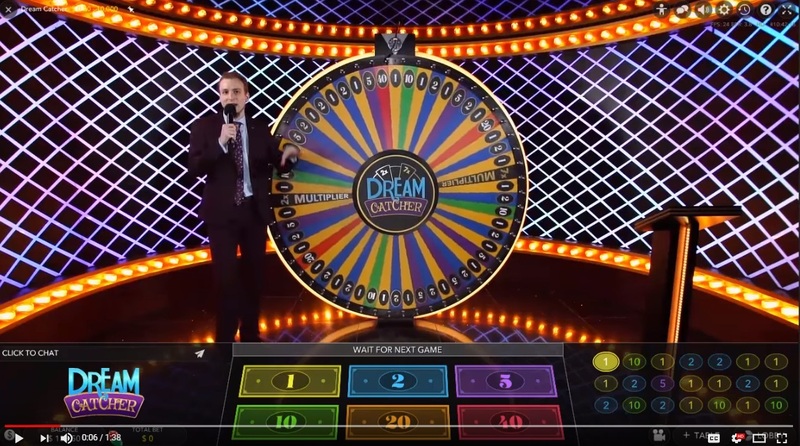 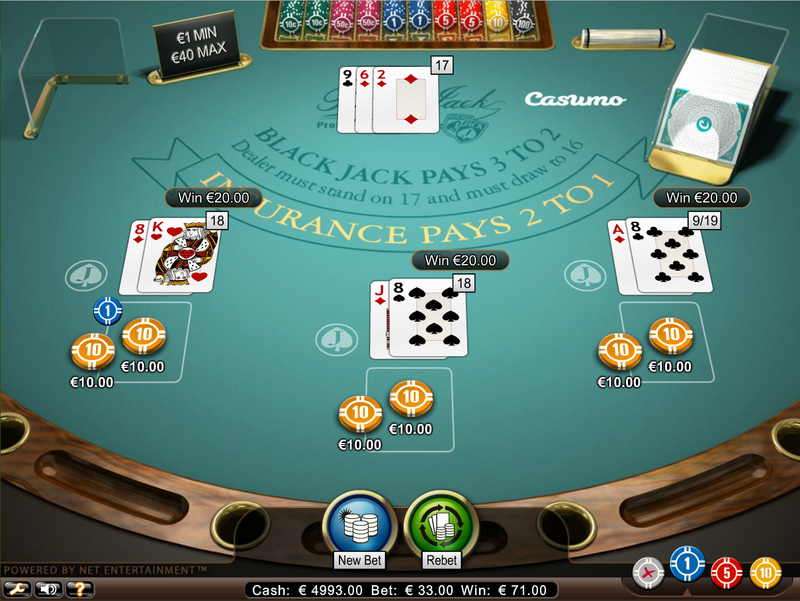 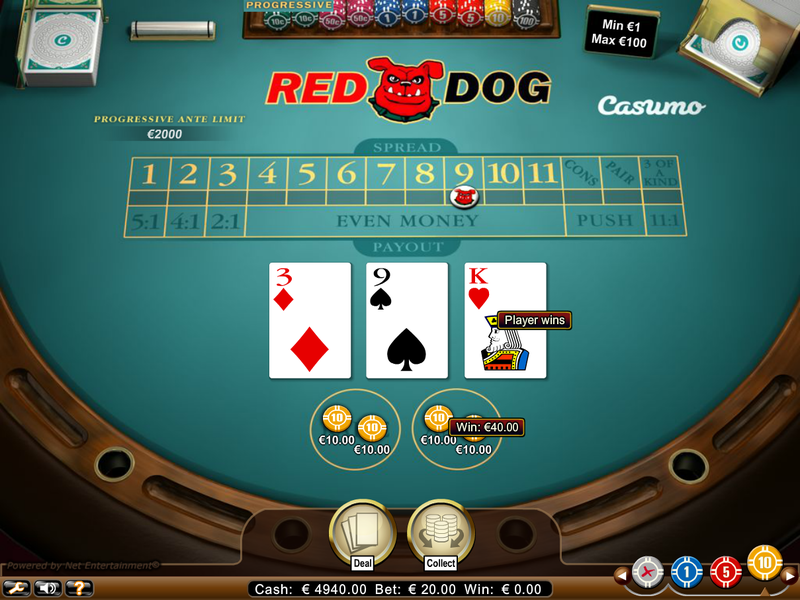 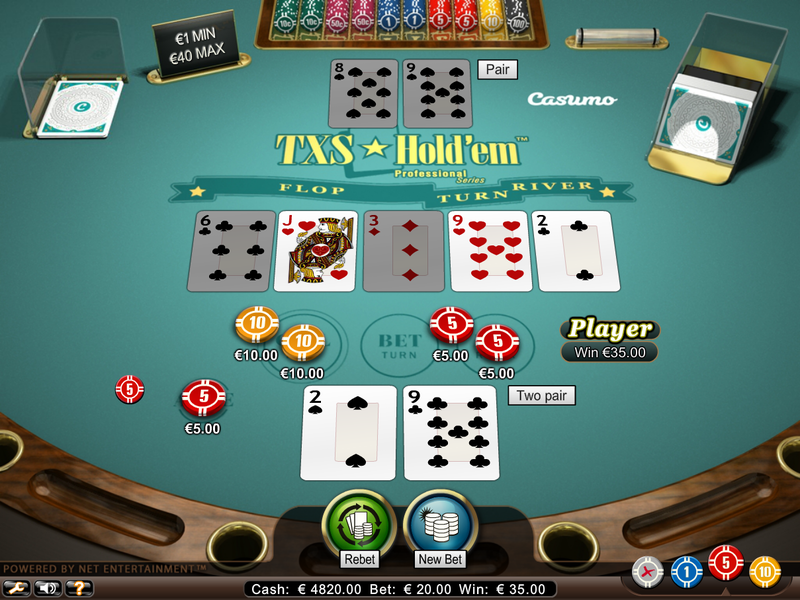 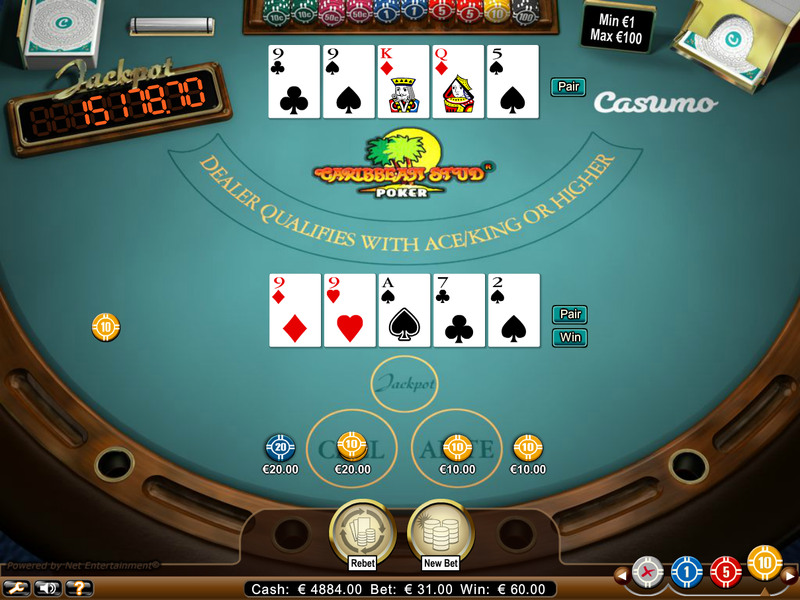 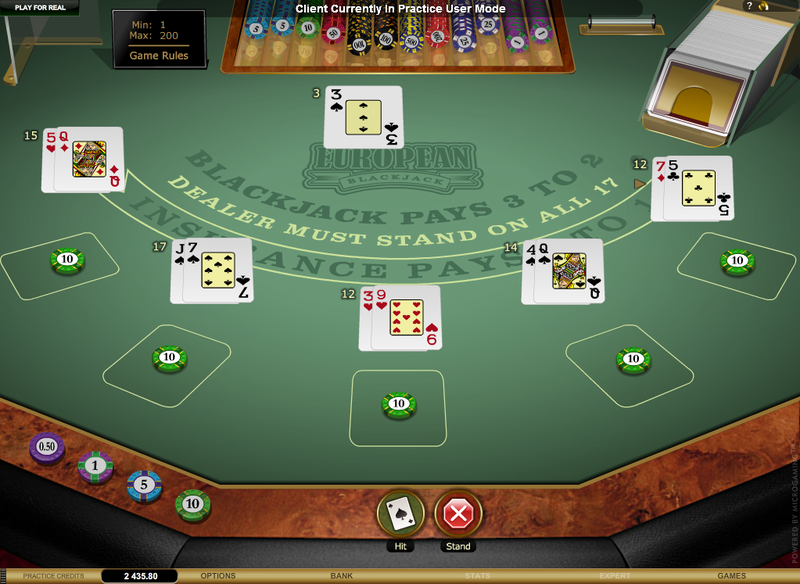 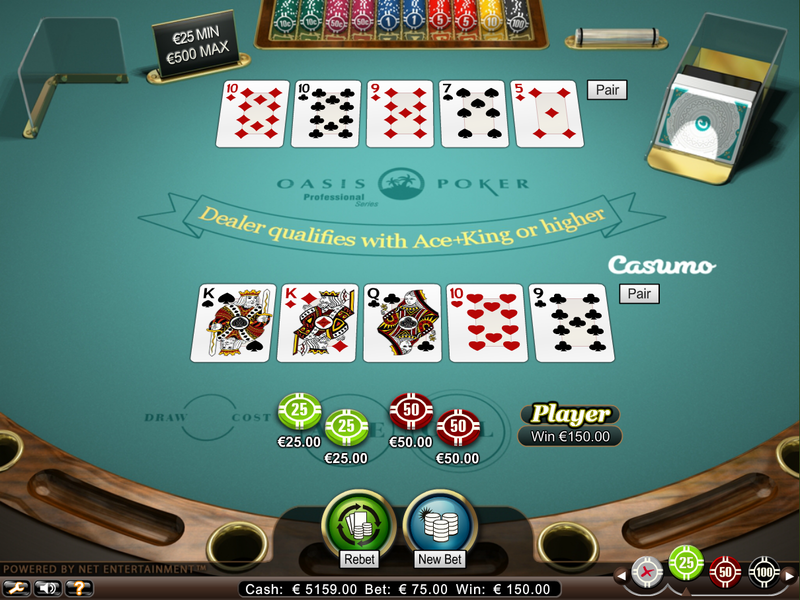 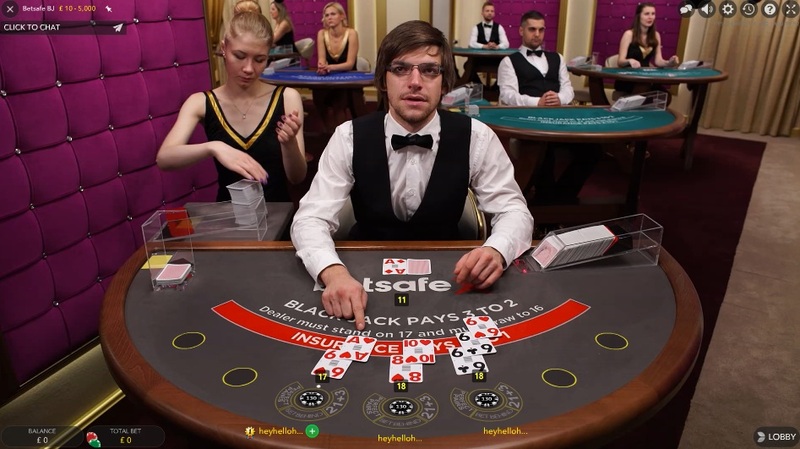 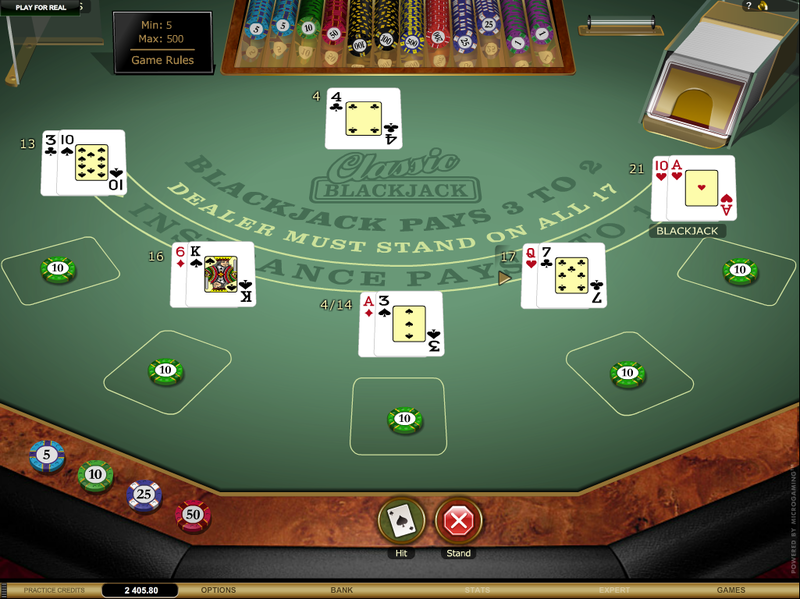 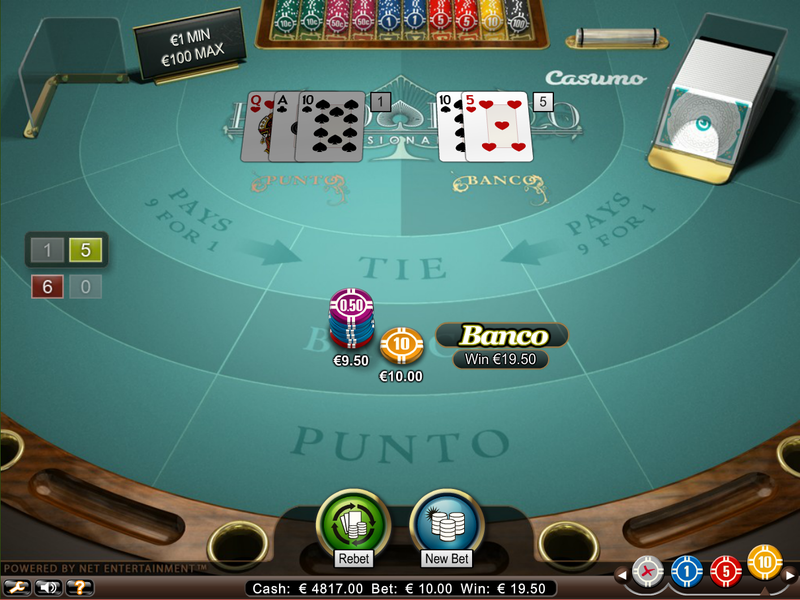 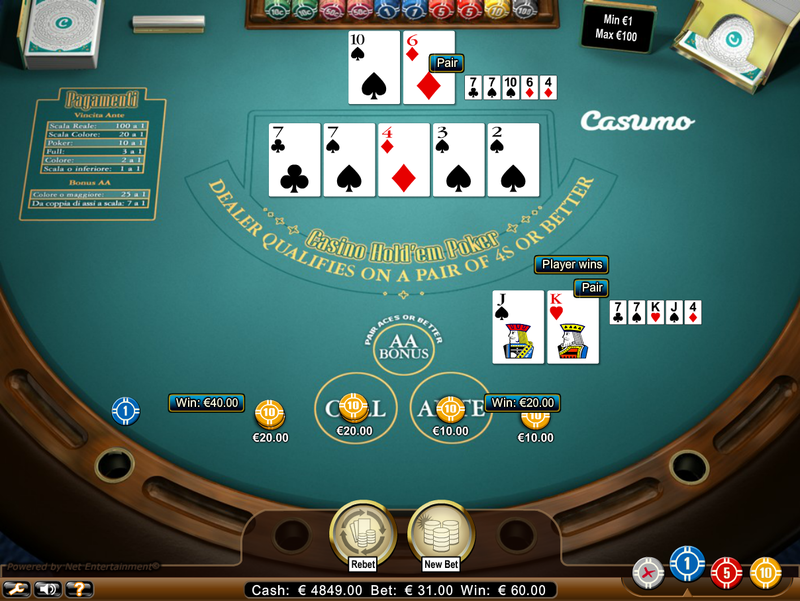 All British Casino does not accept players from the following countries: Afghanistan, Angola, Australia, Belgium, Bulgaria, Canada, Czech Republic, Algeria, Ecuador, Estonia, Spain, France, Guyana, Hong Kong, Hungary, Indonesia, Israel, Iraq, Iran, Islamic Republic Of, Italy, Cambodia, Chosŏn Minjujuŭi Inmin Konghwaguk, Republic of Korea, Kuwait, Lao Peoples Democratic Republic, Latvia, Myanmar, Mexico, Namibia, Nicaragua, Netherlands, Panama, Papua New Guinea, Philippines, Pakistan, Portugal, Romania, Russian Federation, Sudan, Singapore, Syrian Arab Republic, Turkey, Taiwan, Uganda, United States, Yemen, and Zimbabwe. 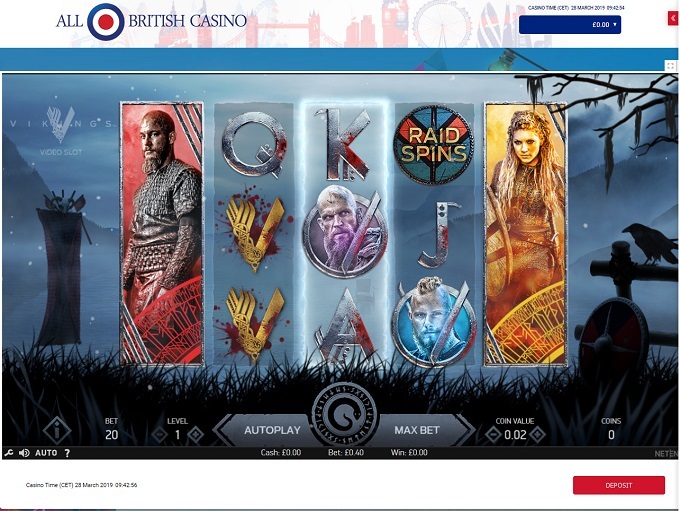 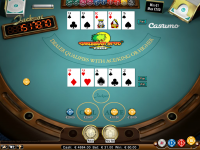 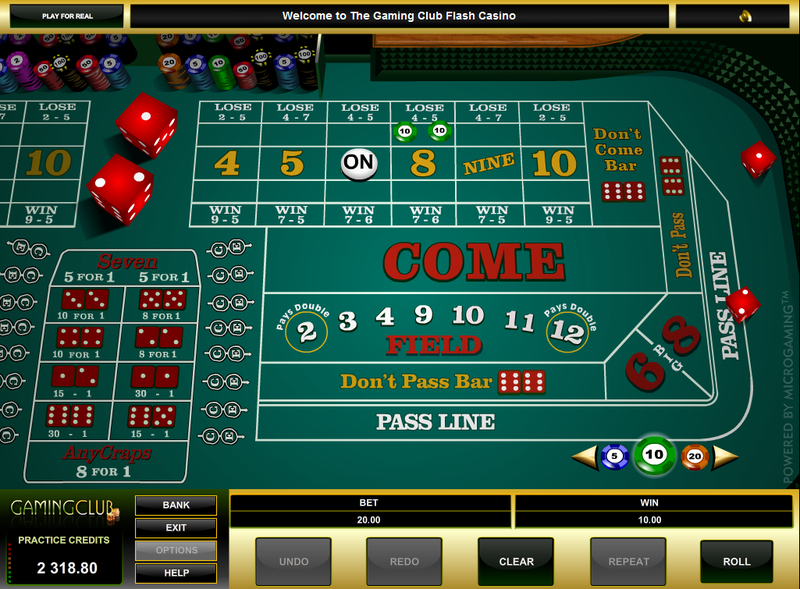 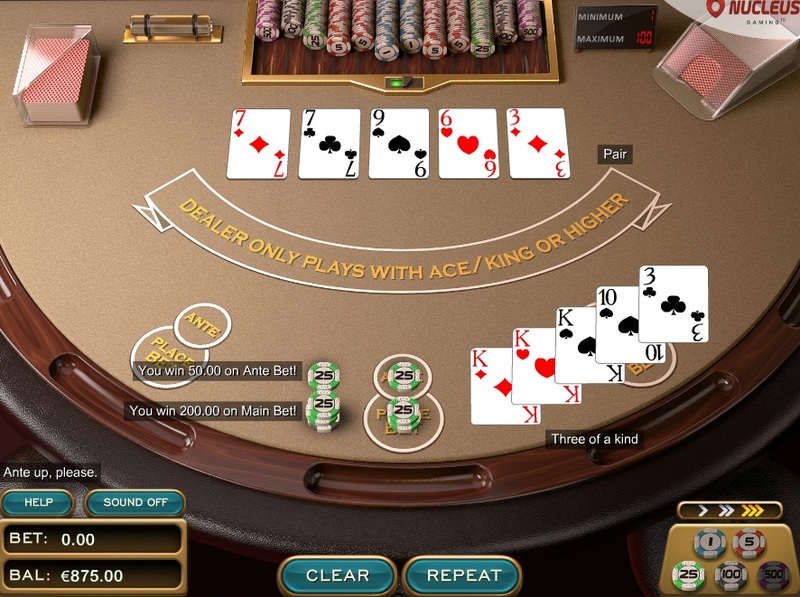 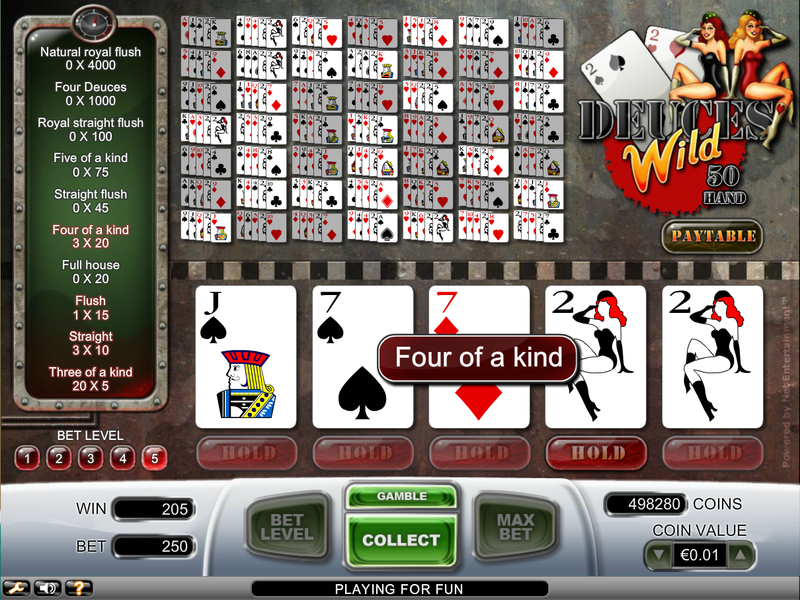 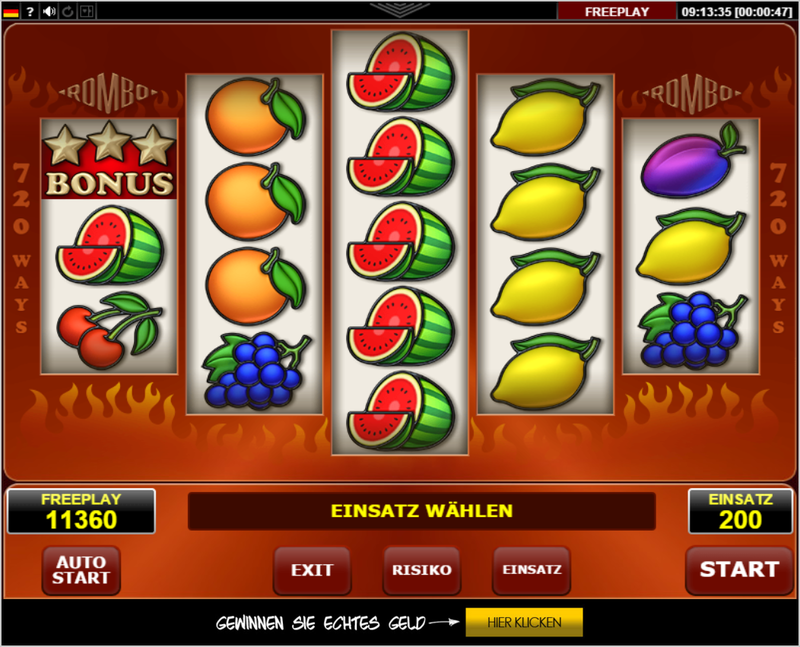 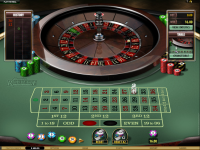 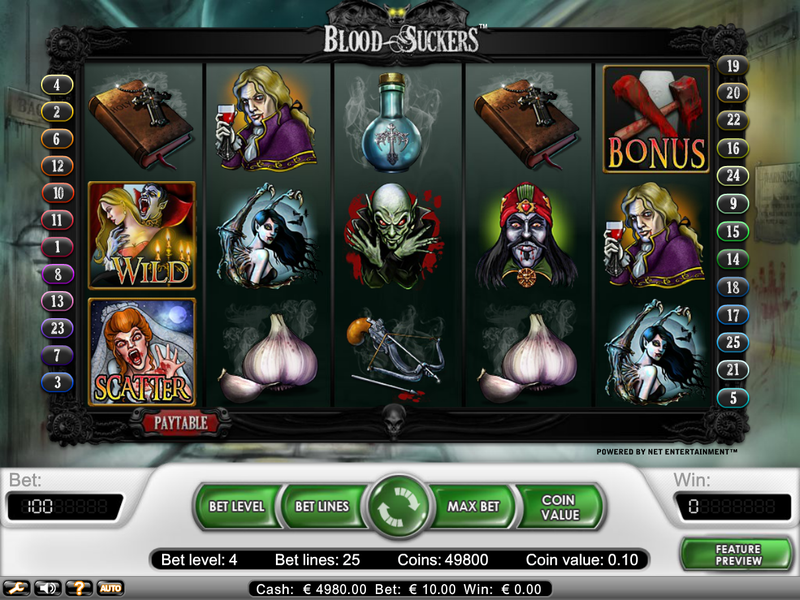 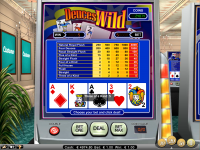 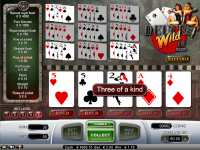 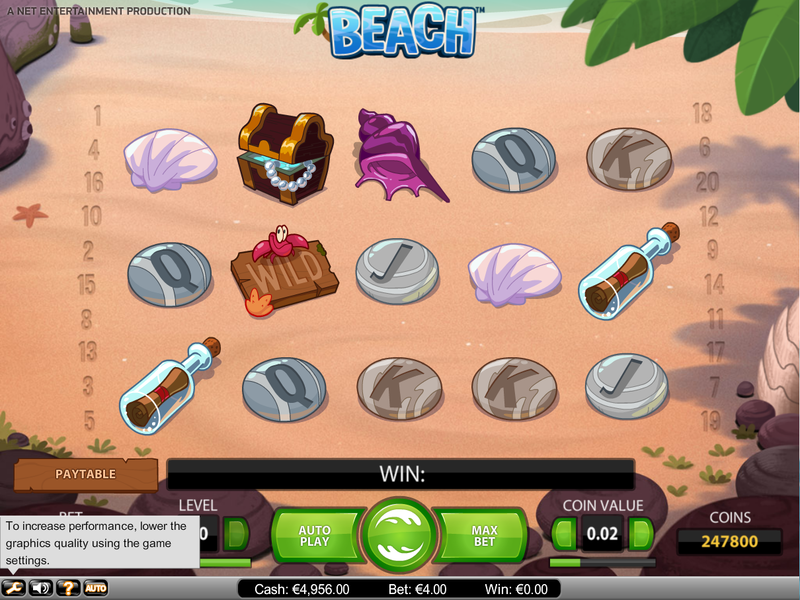 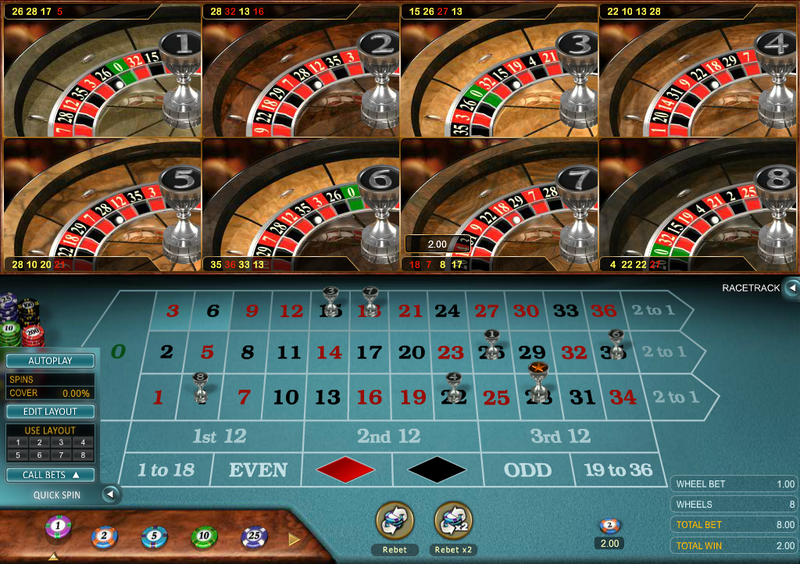 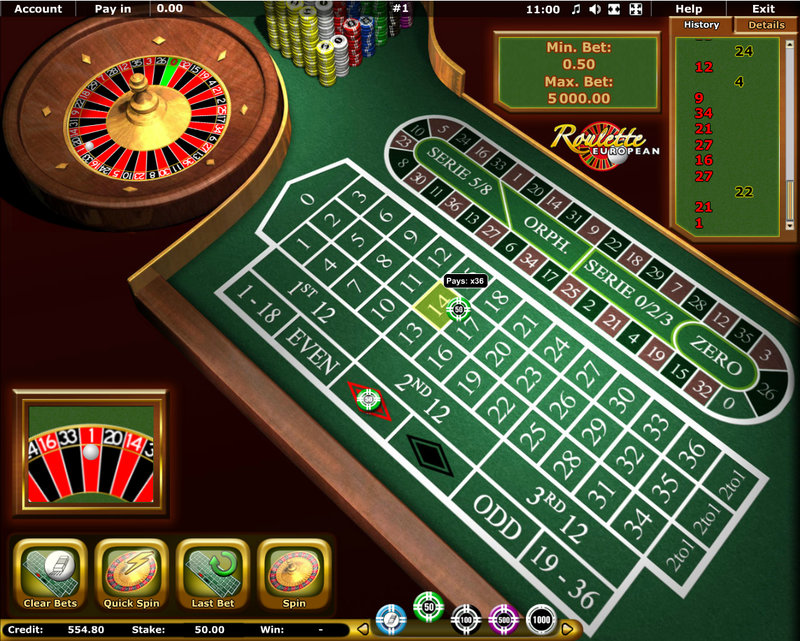 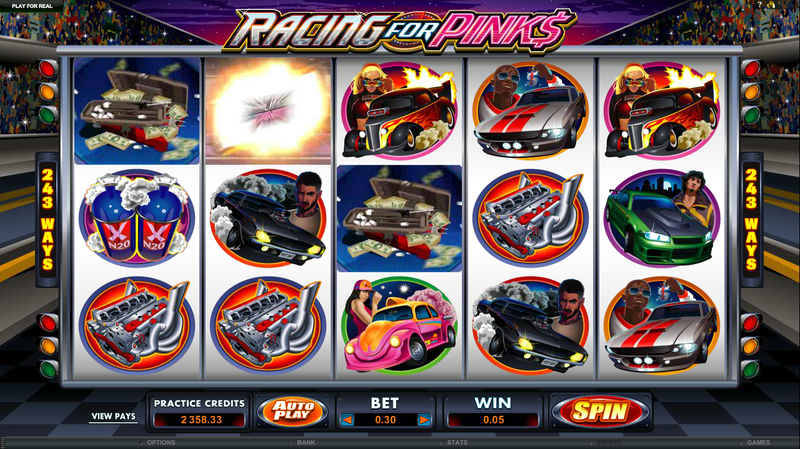 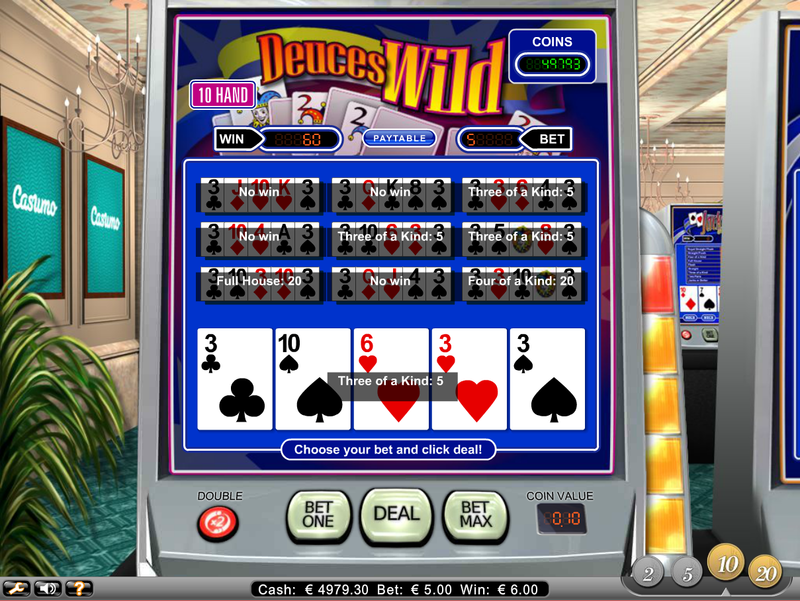 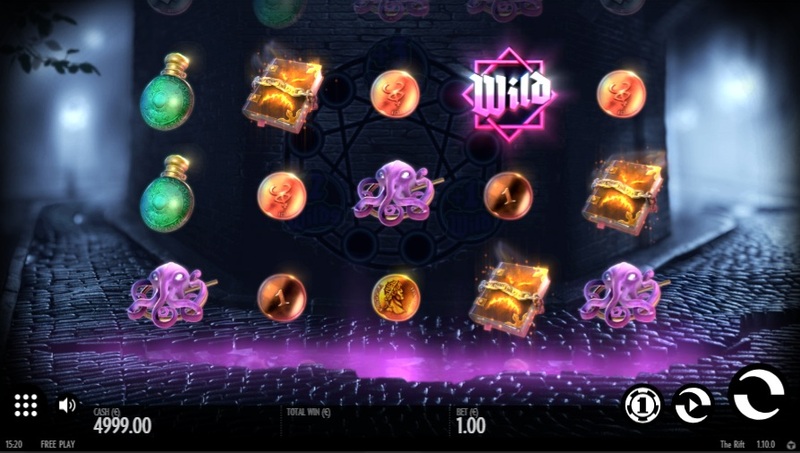 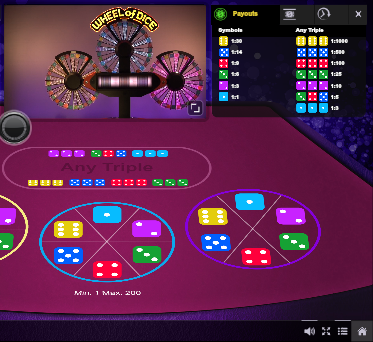 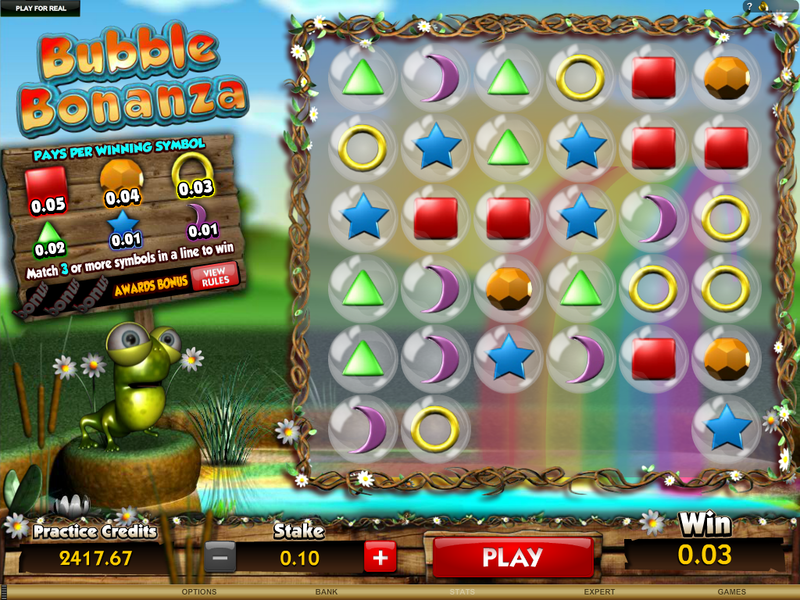 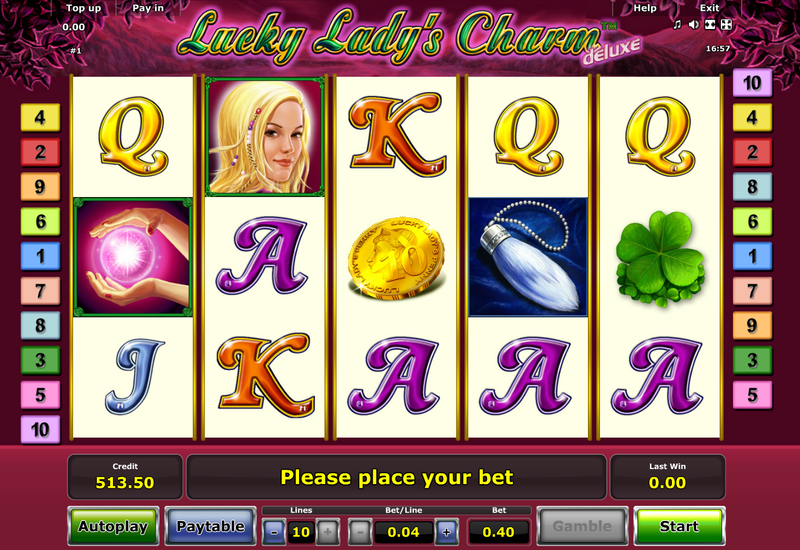 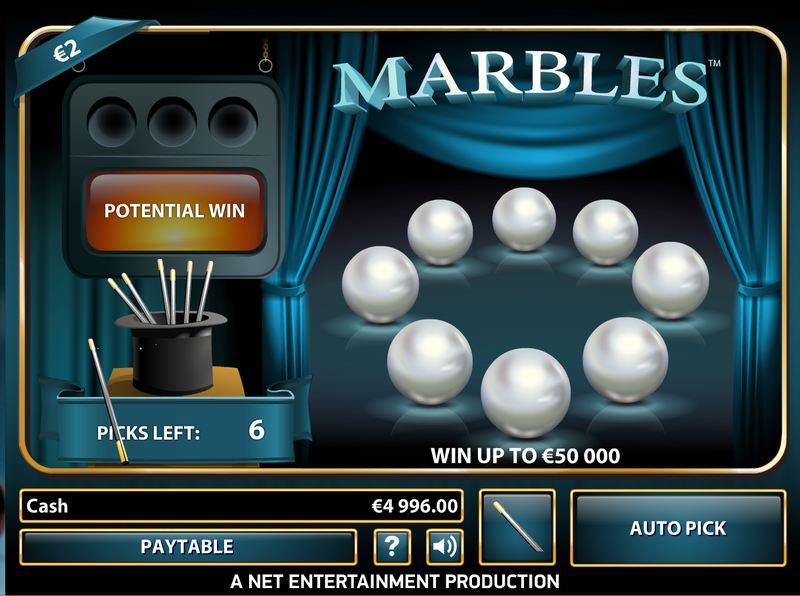 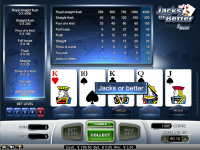 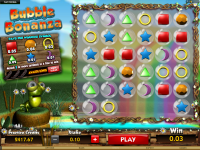 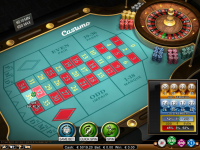 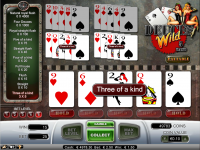 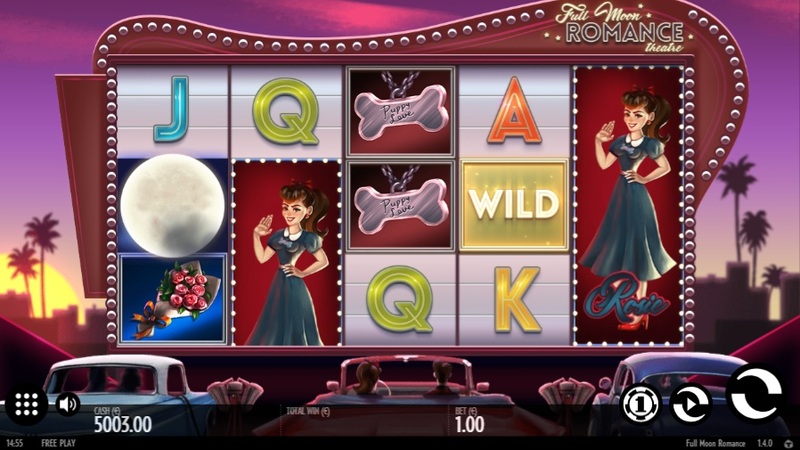 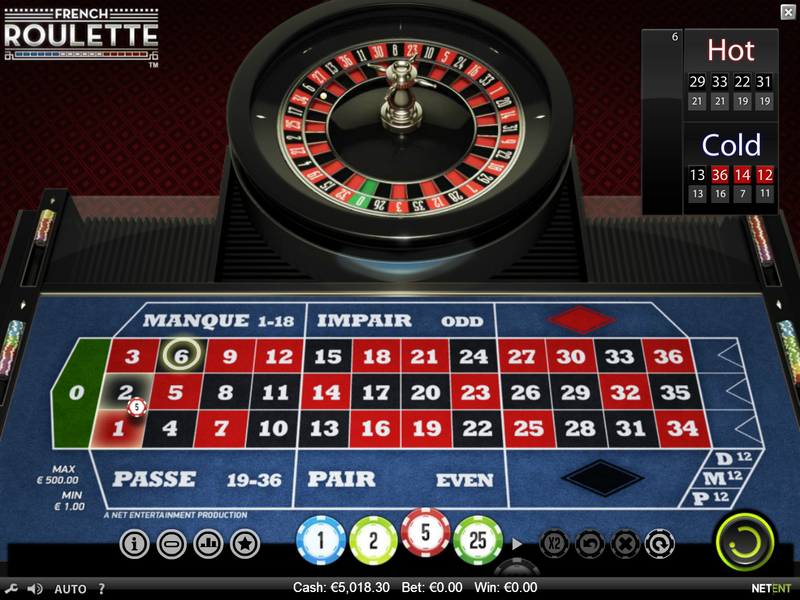 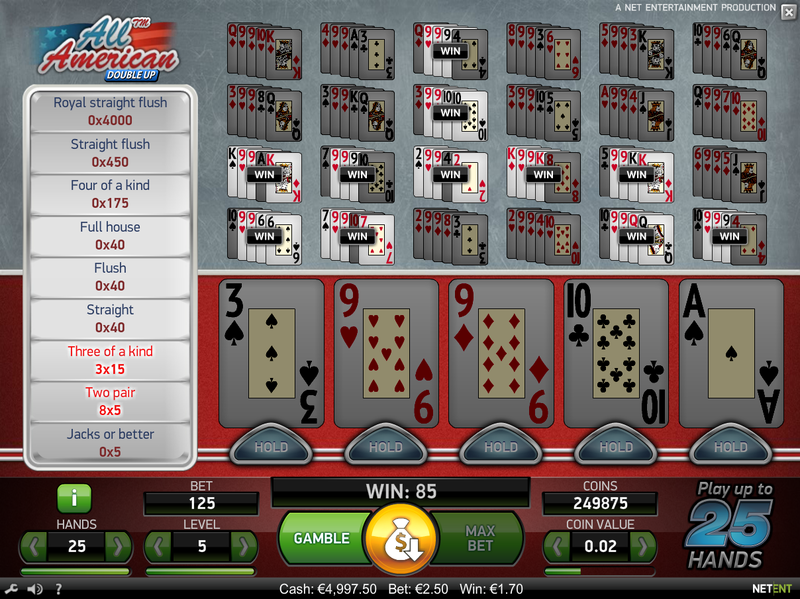 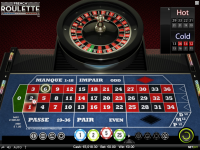 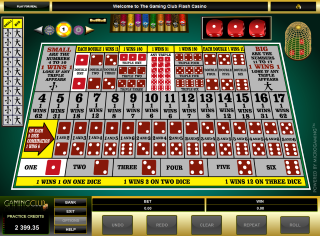 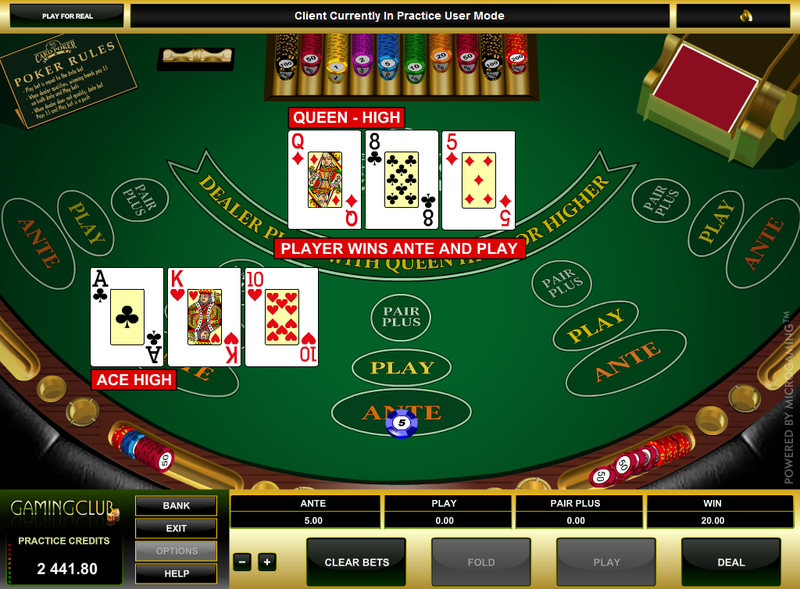 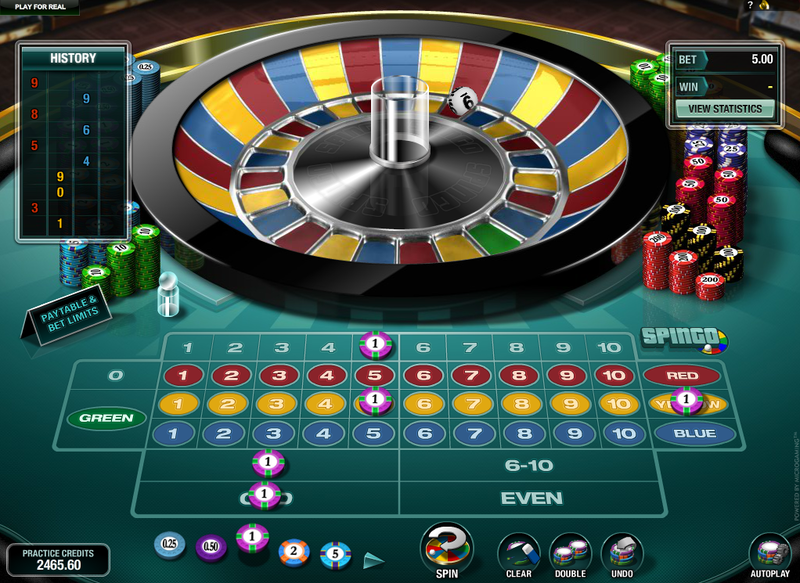 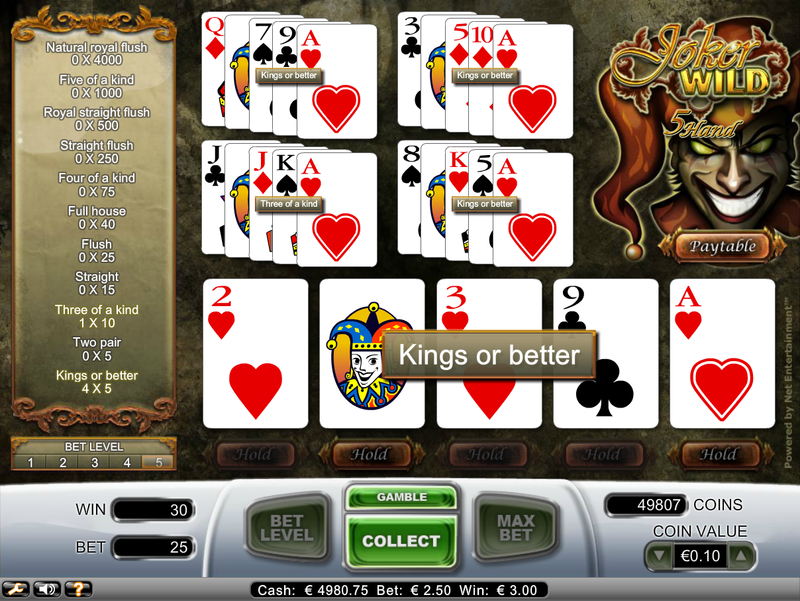 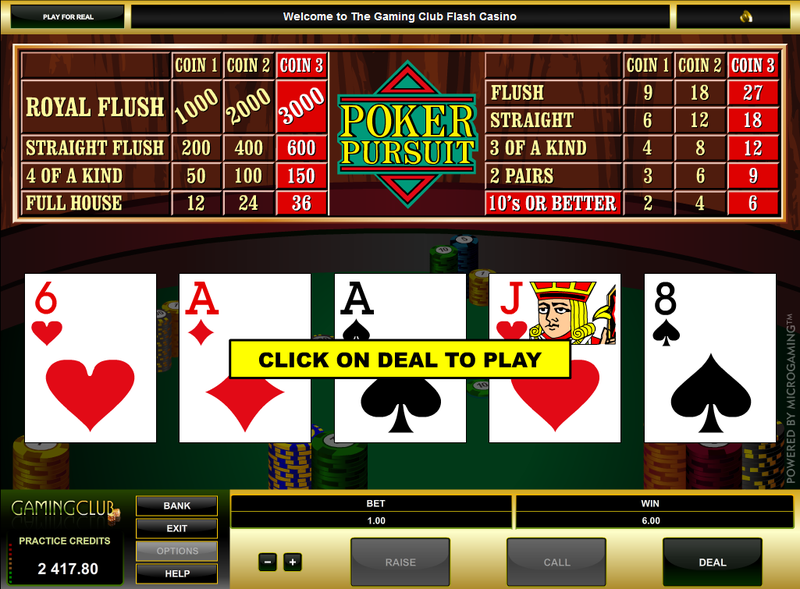 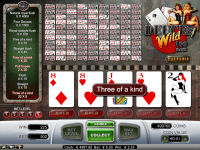 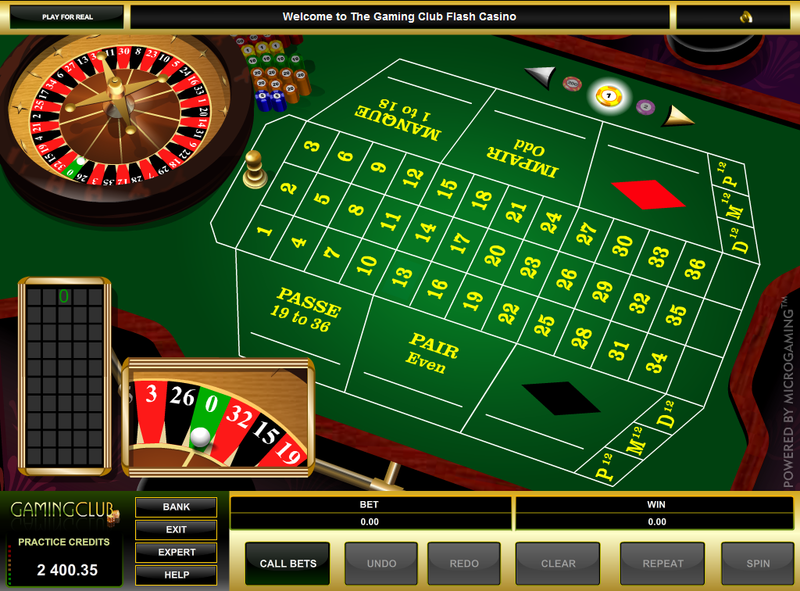 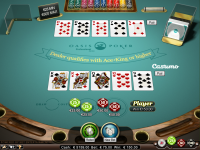 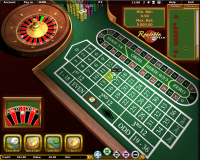 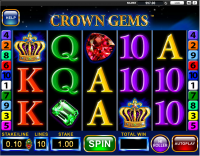 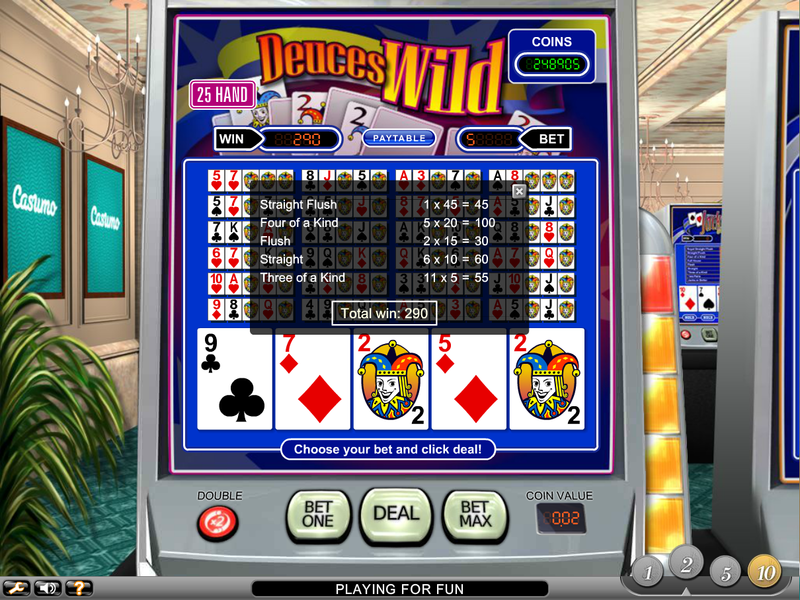 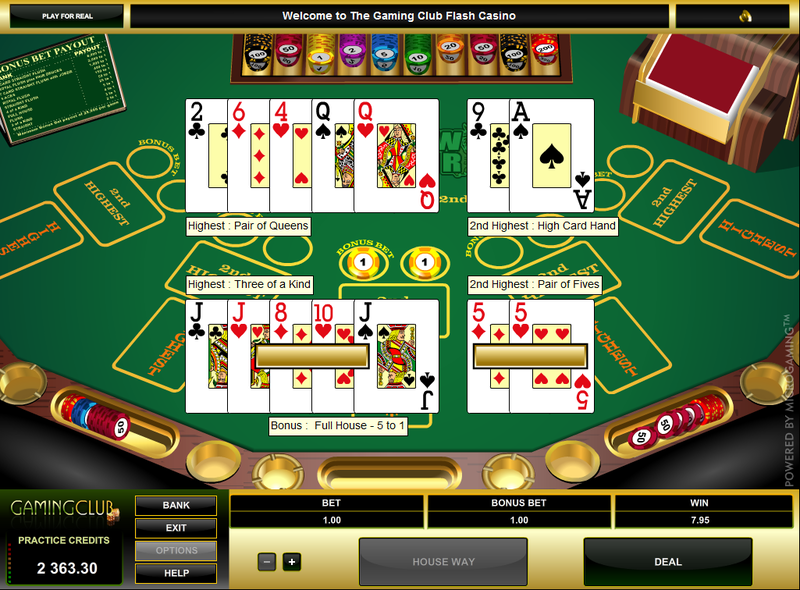 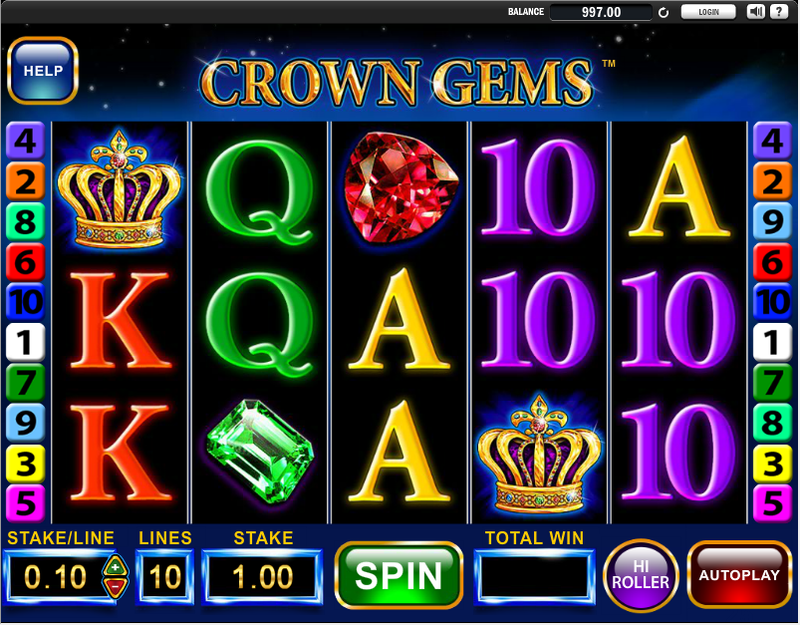 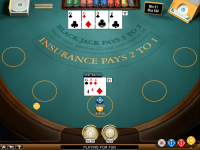 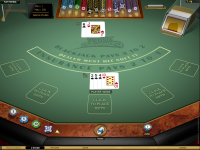 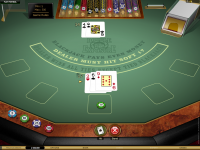 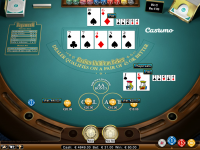 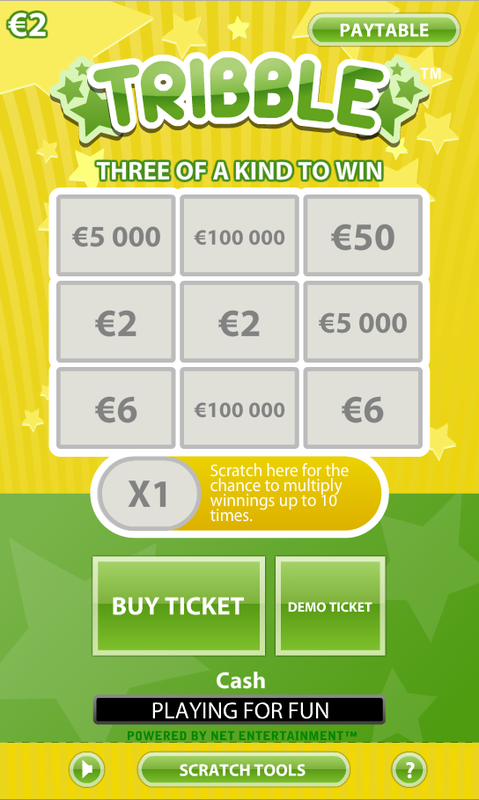 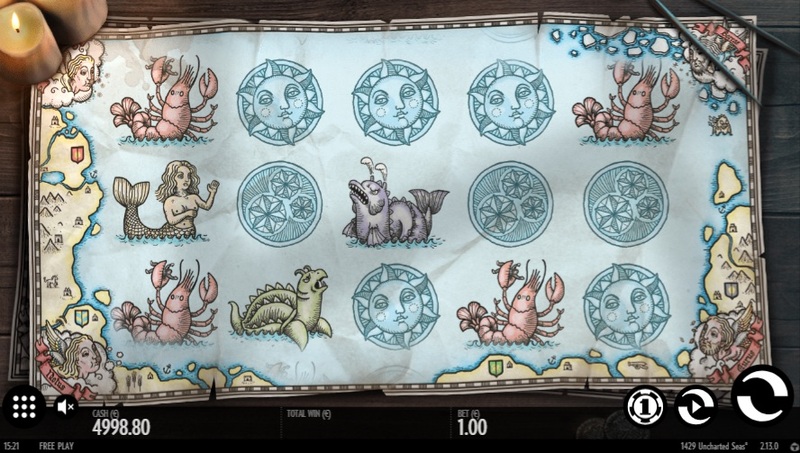 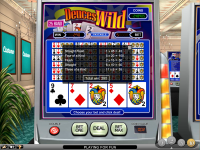 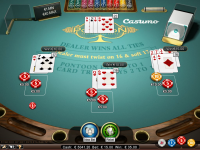 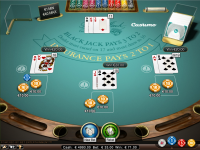 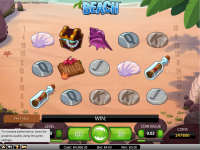 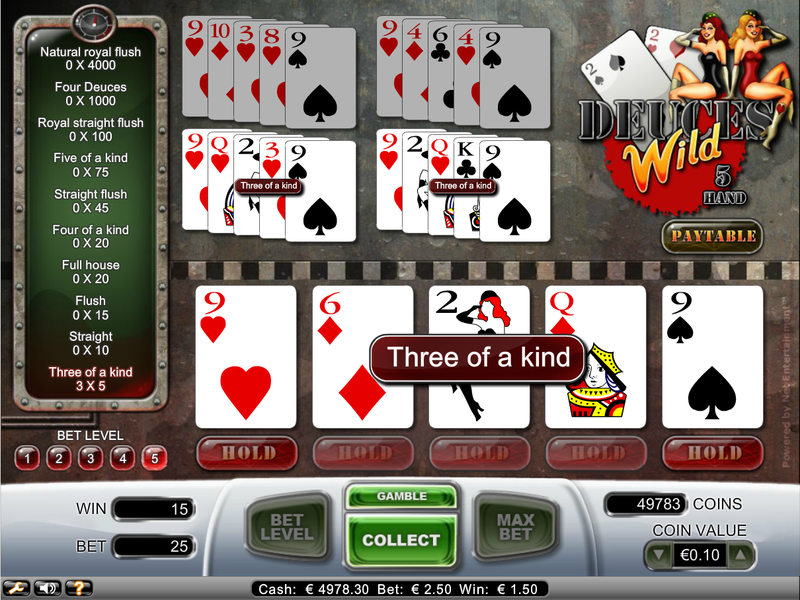 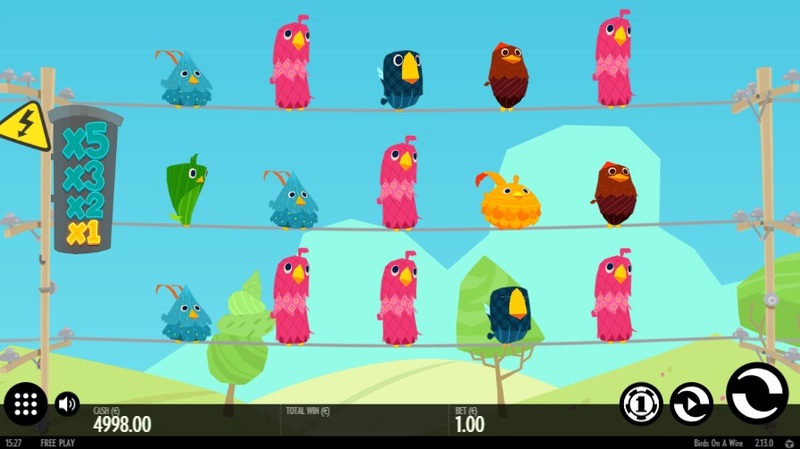 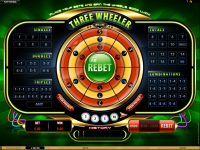 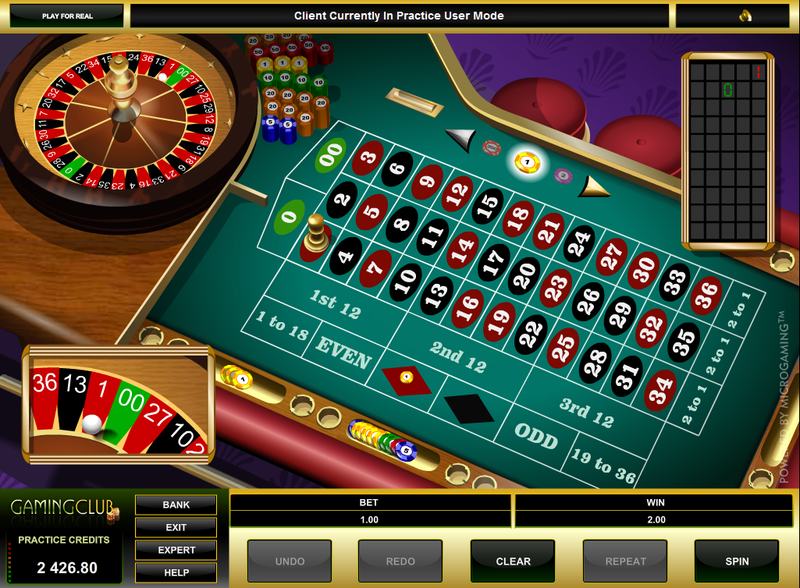 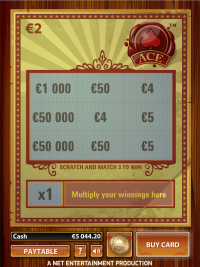 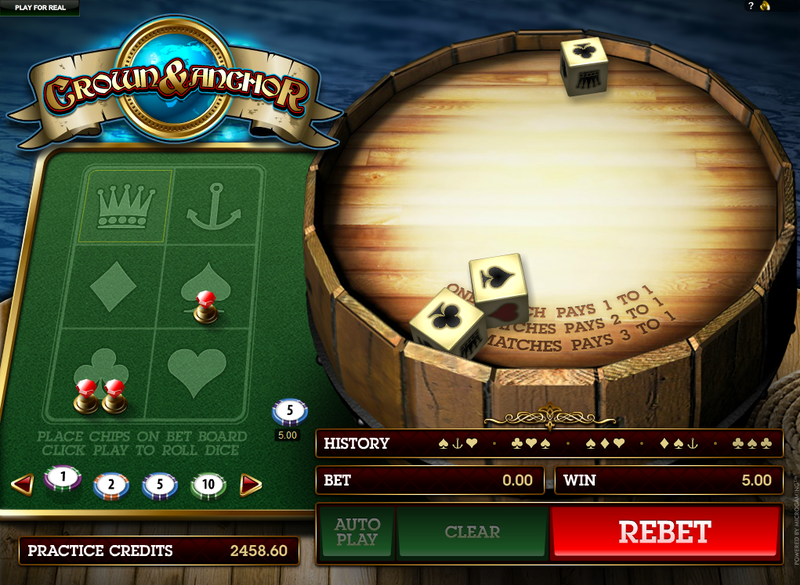 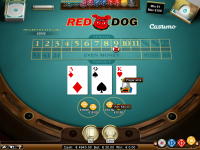 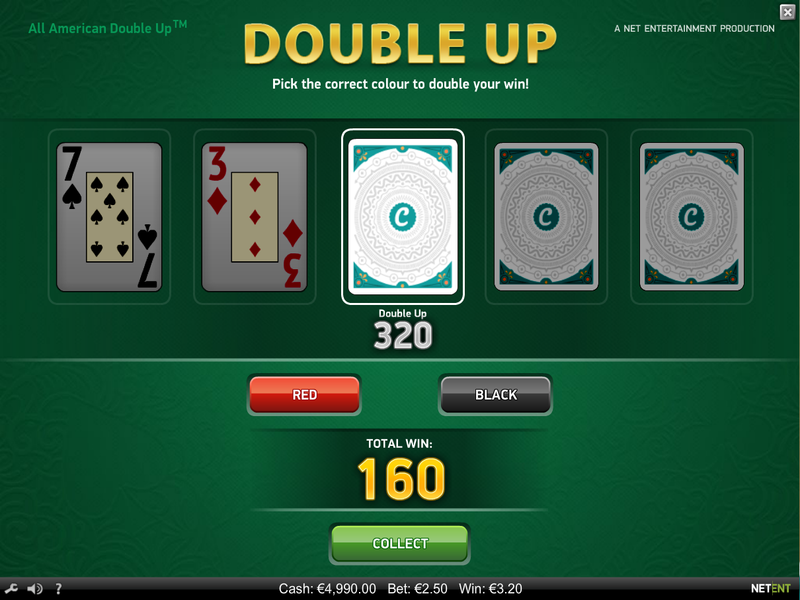 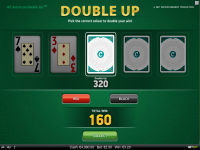 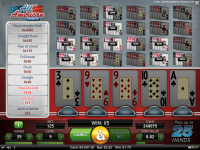 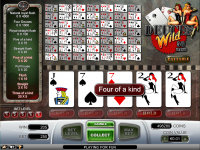 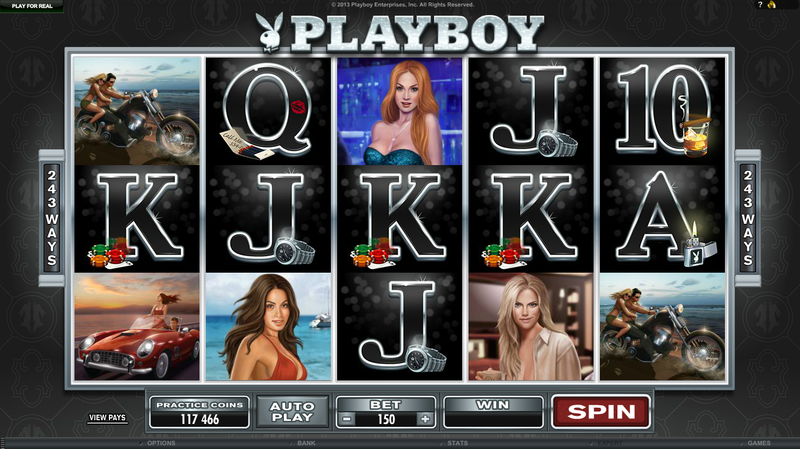 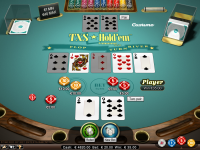 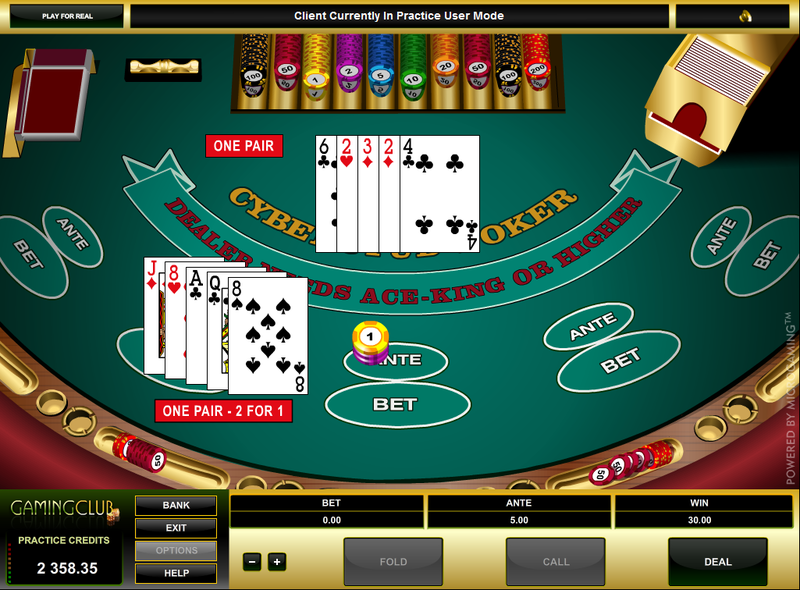 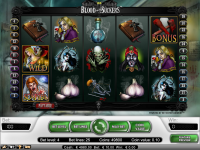 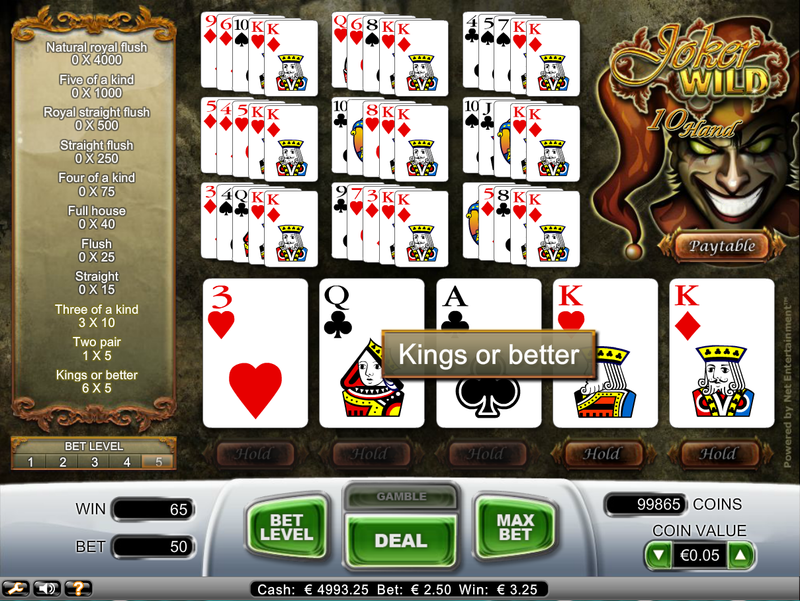 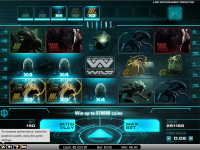 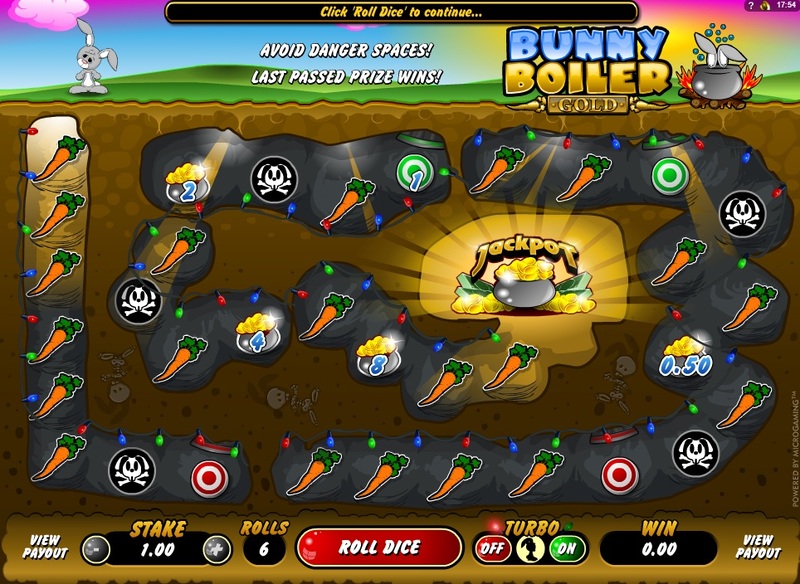 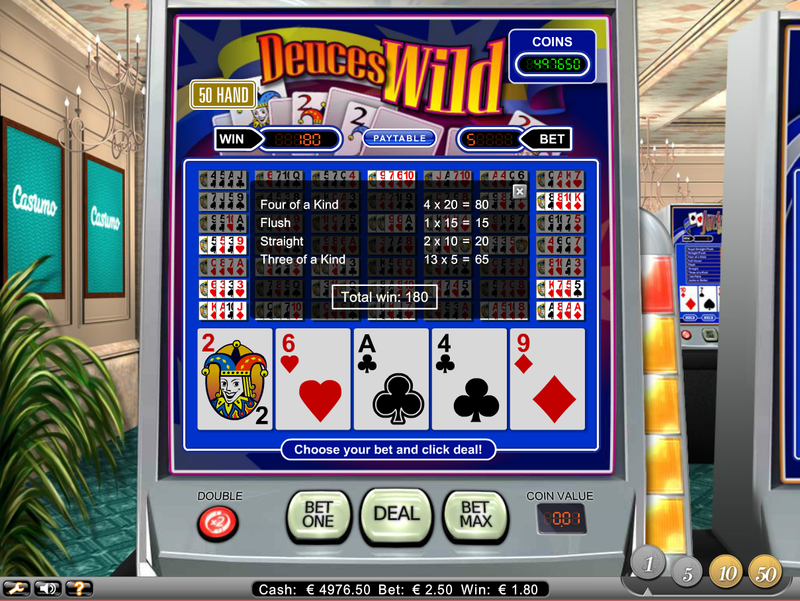 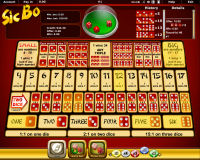 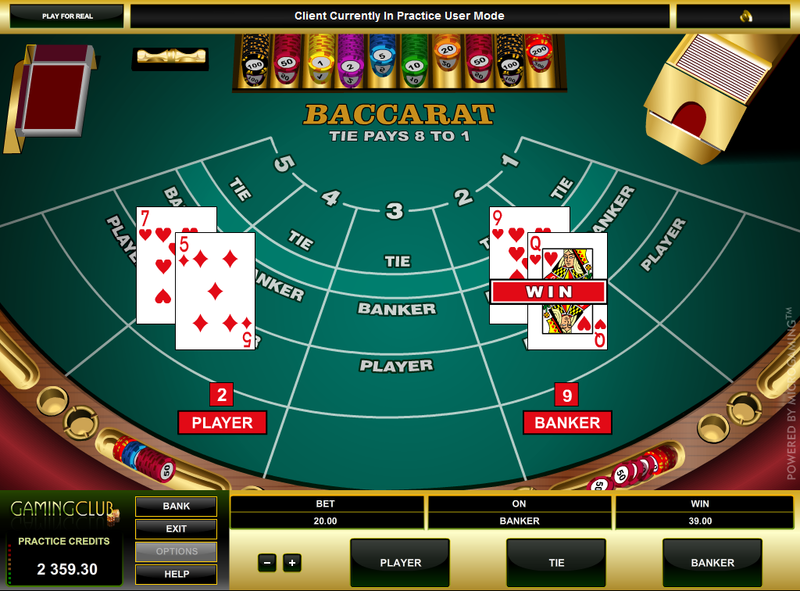 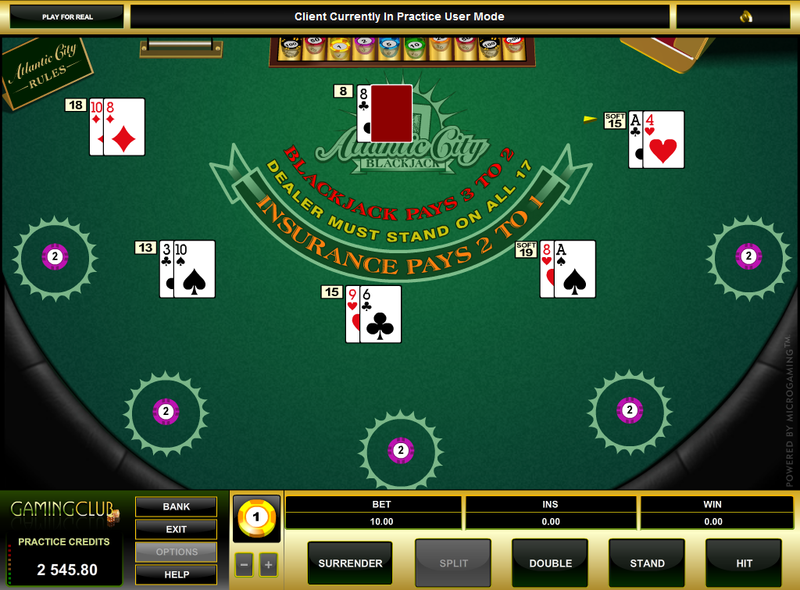 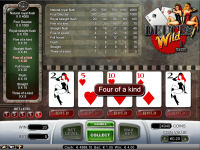 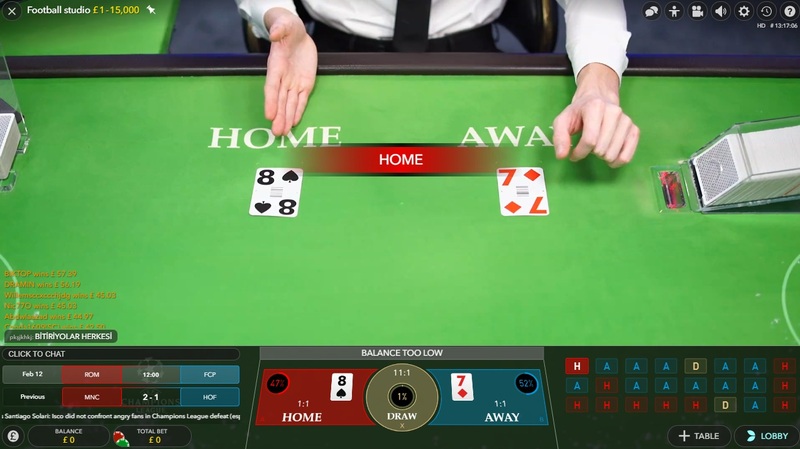 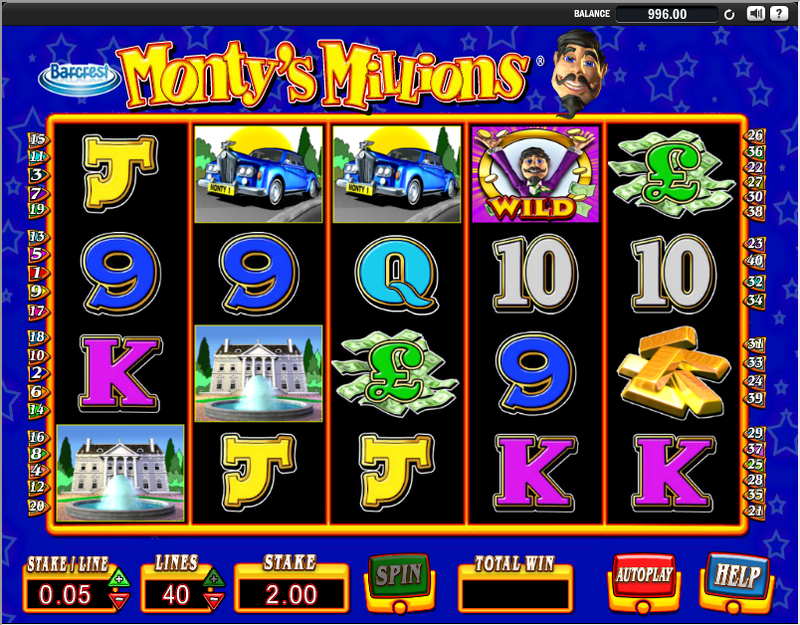 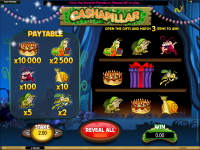 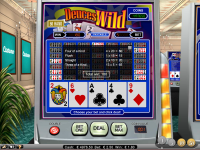 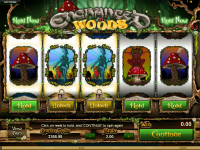 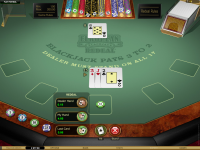 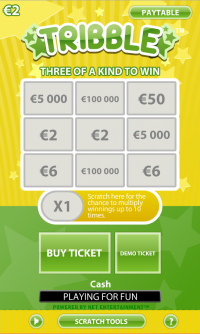 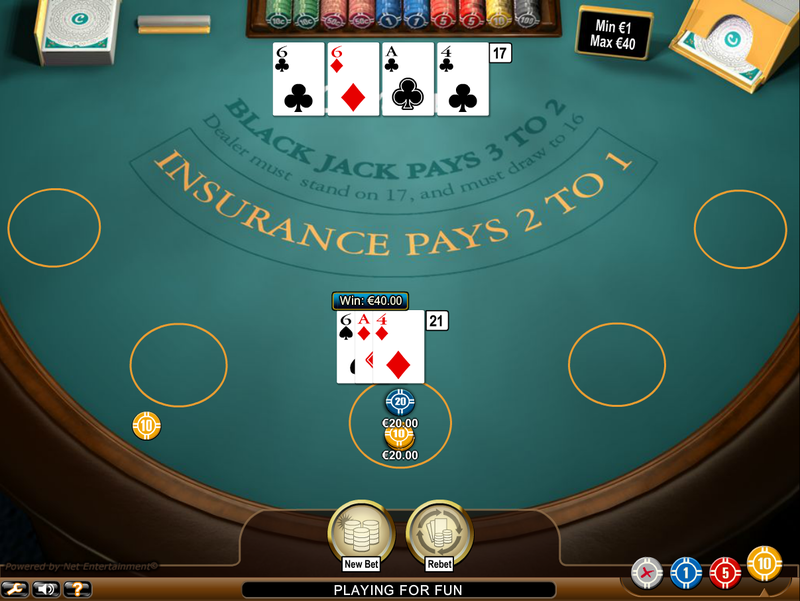 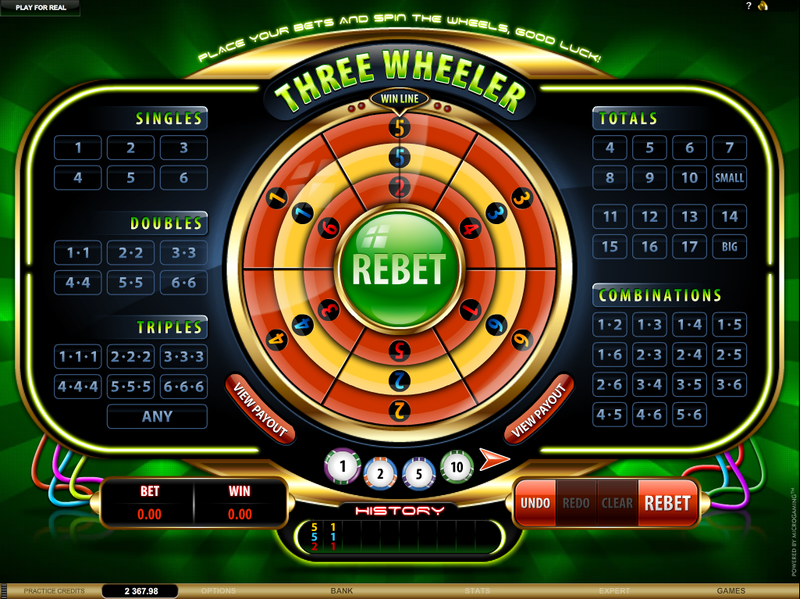 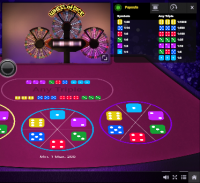 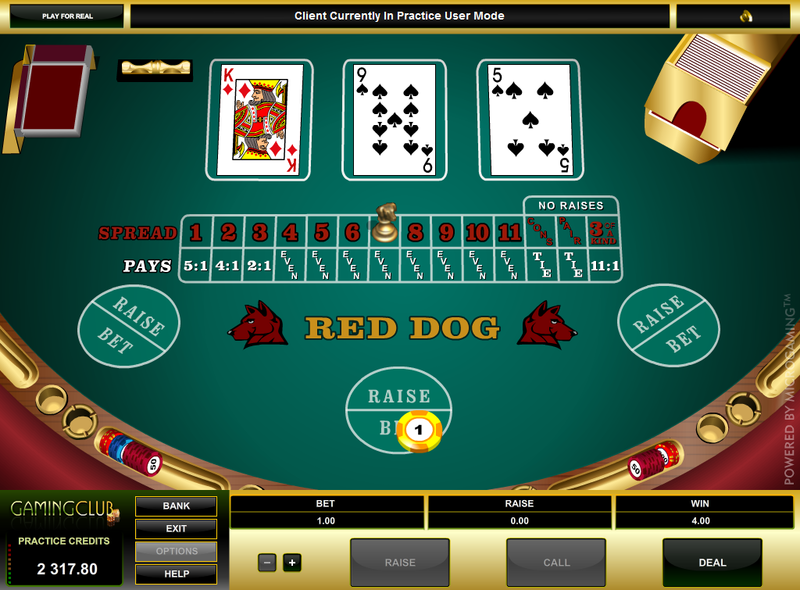 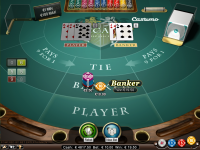 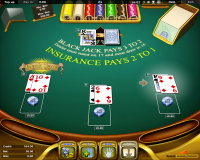 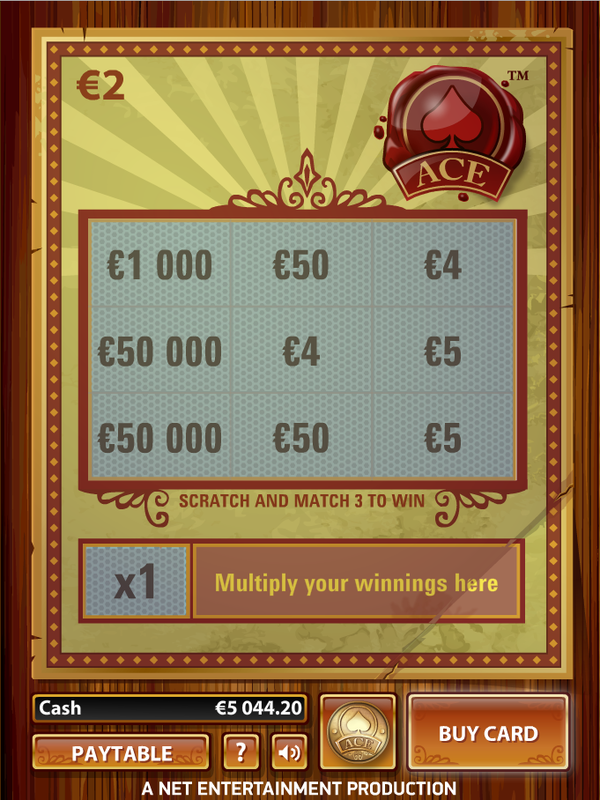 Since its launch All British Casino has proven to be popular among players, and there are no-known player issues pertaining to how the casino conducts its operations. 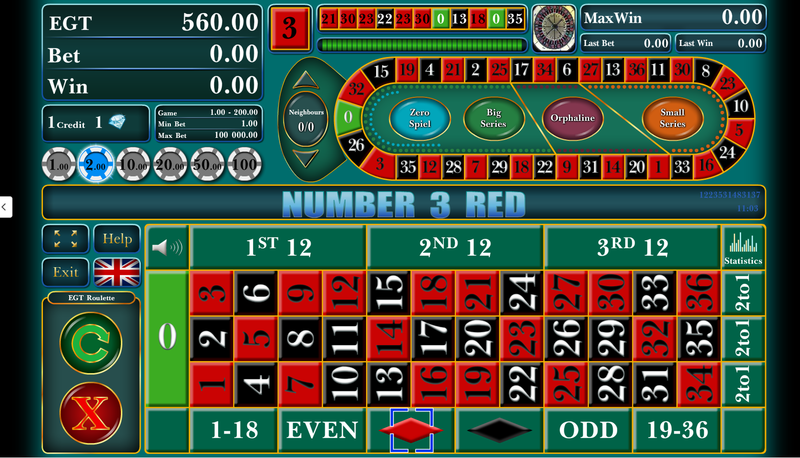 All British Casino have not earned endorsement from the Wizard of Odds.